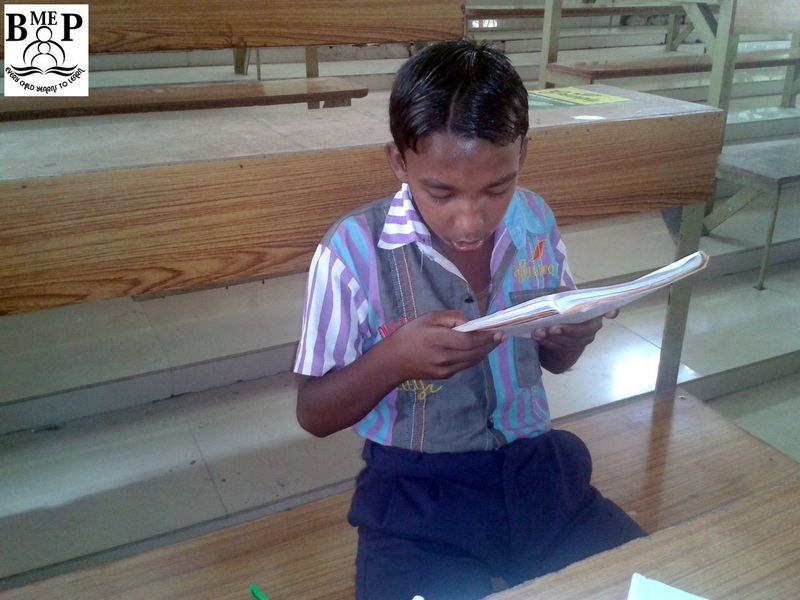 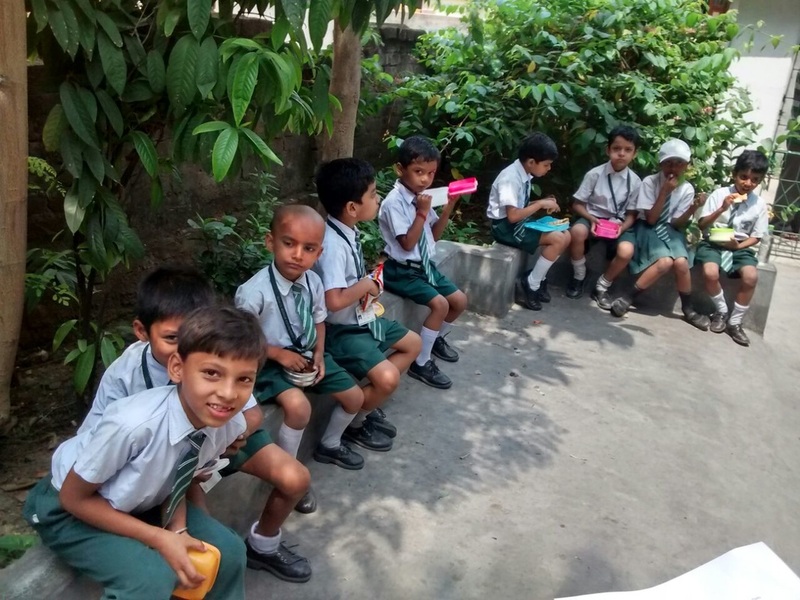 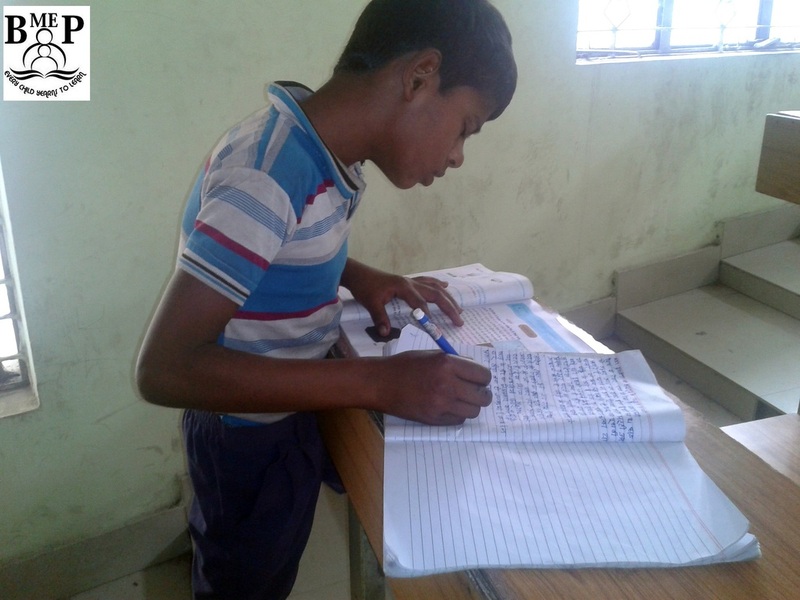 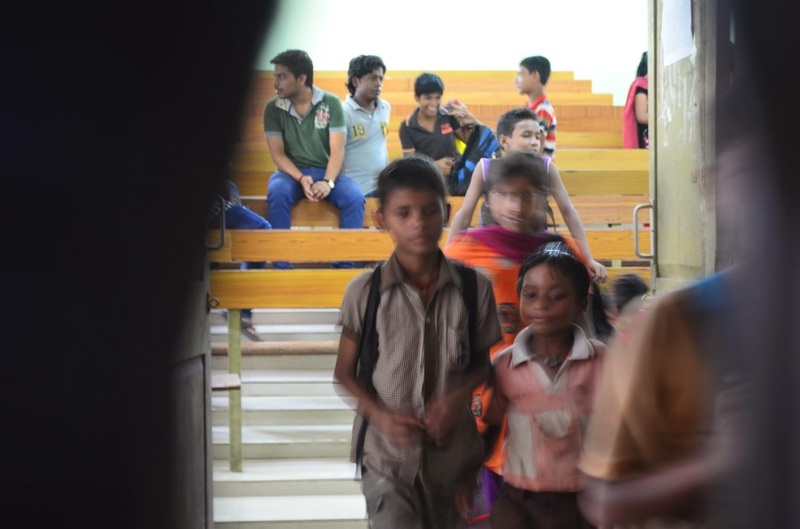 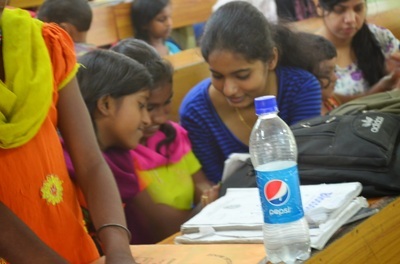 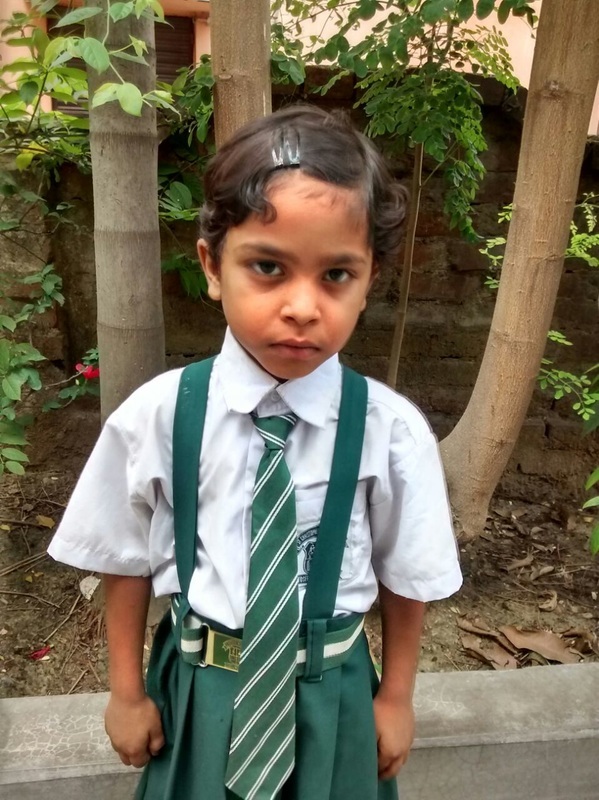 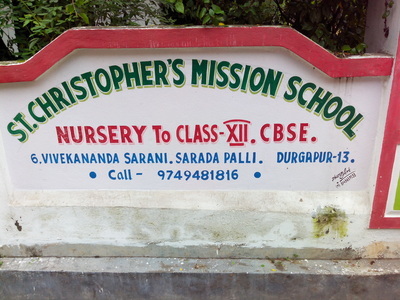 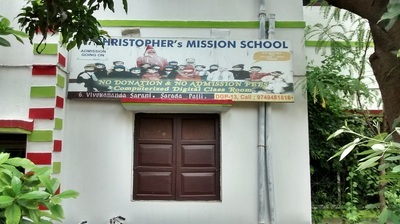 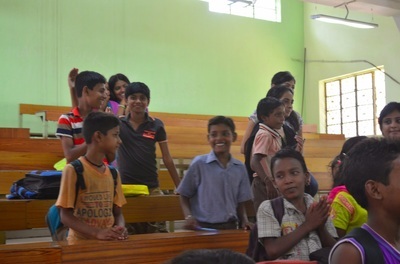 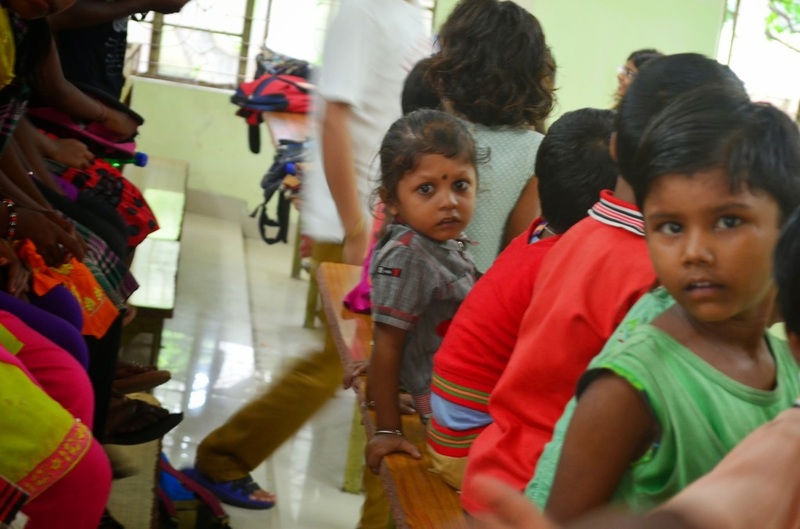 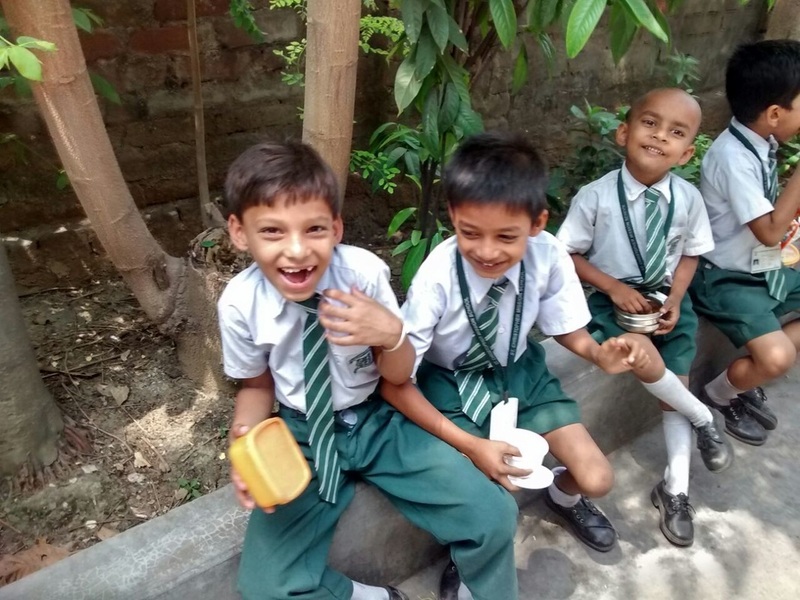 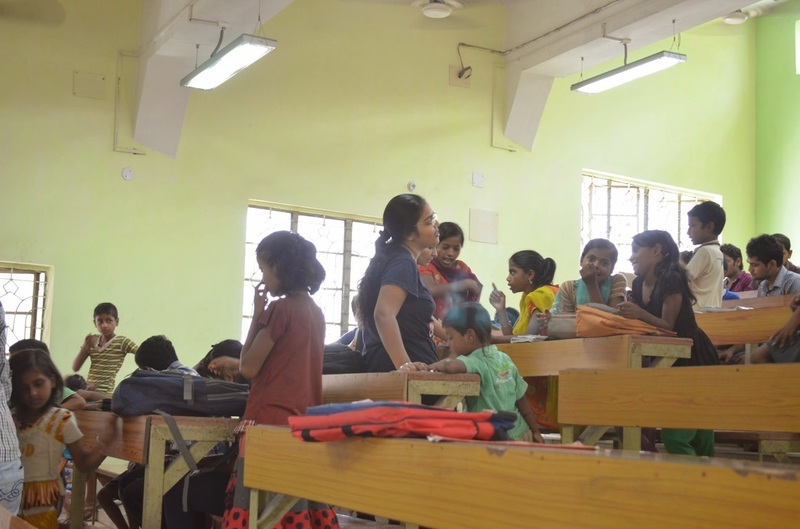 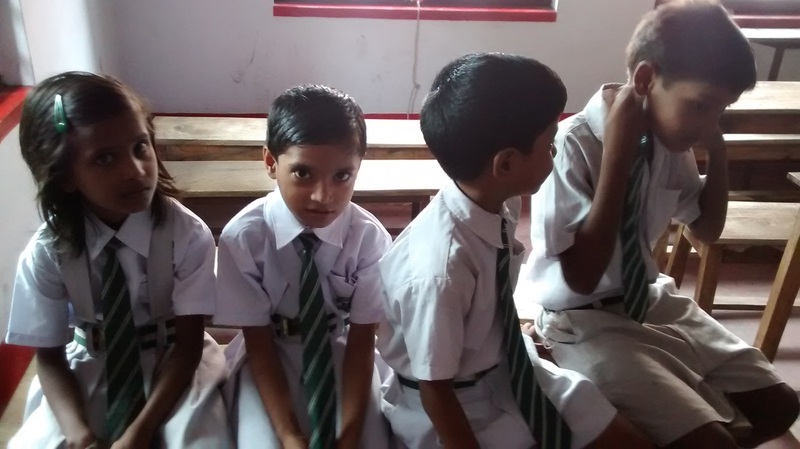 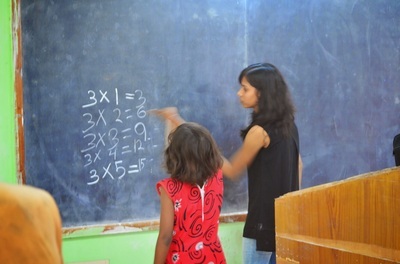 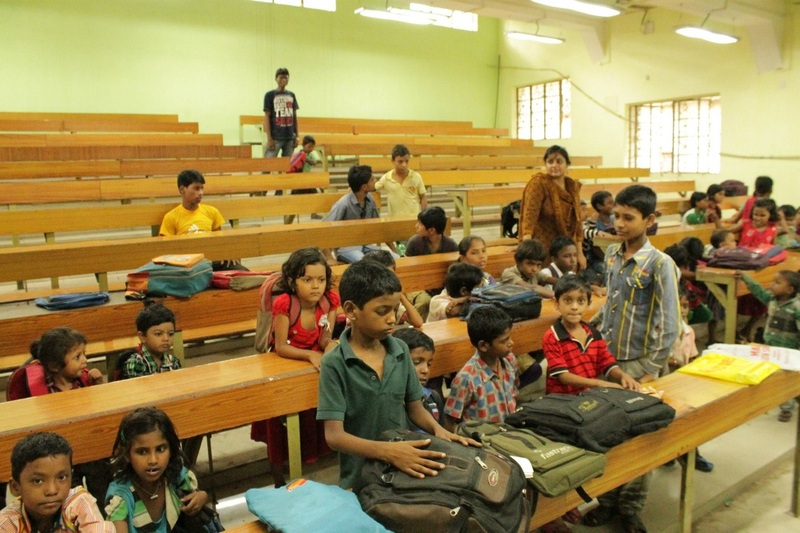 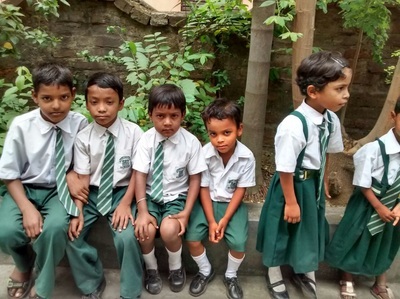 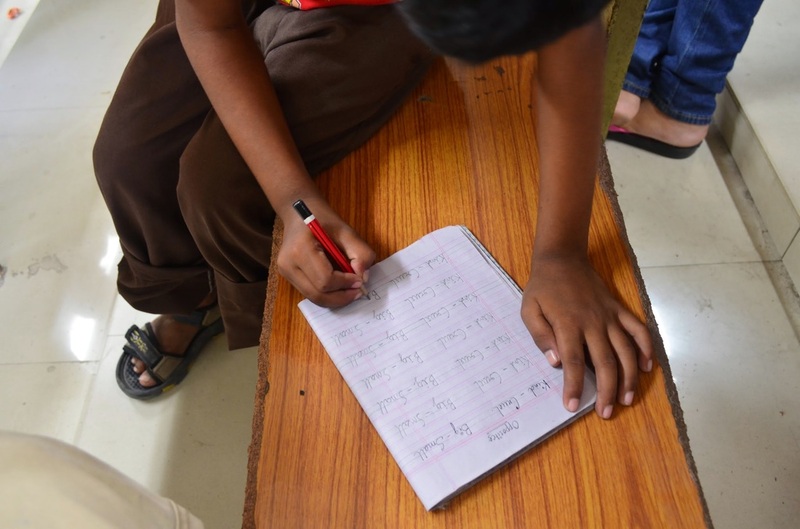 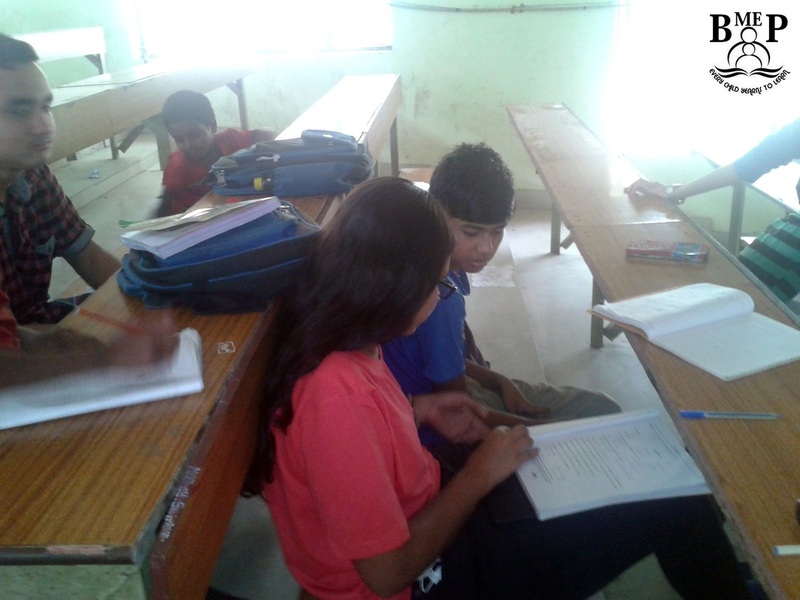 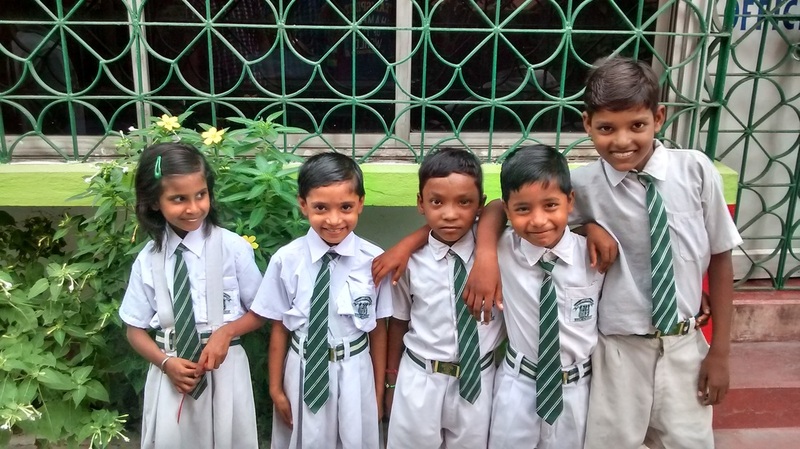 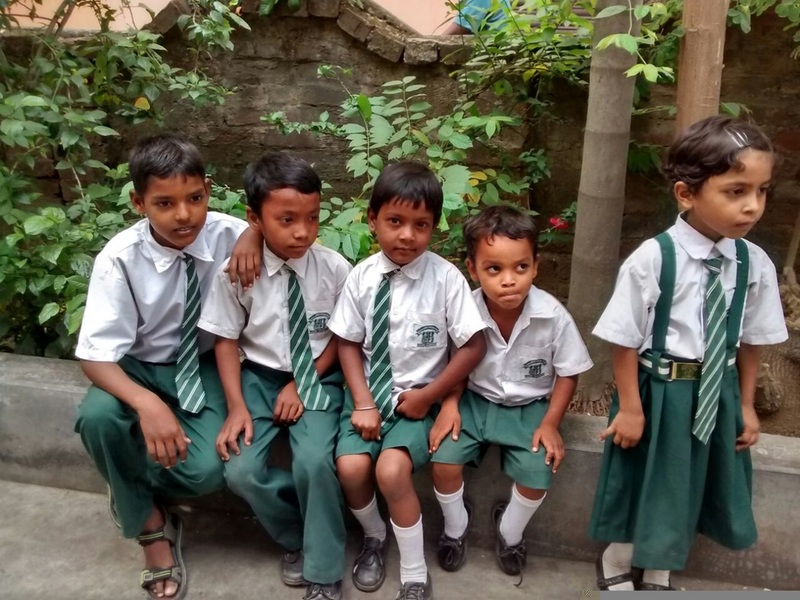 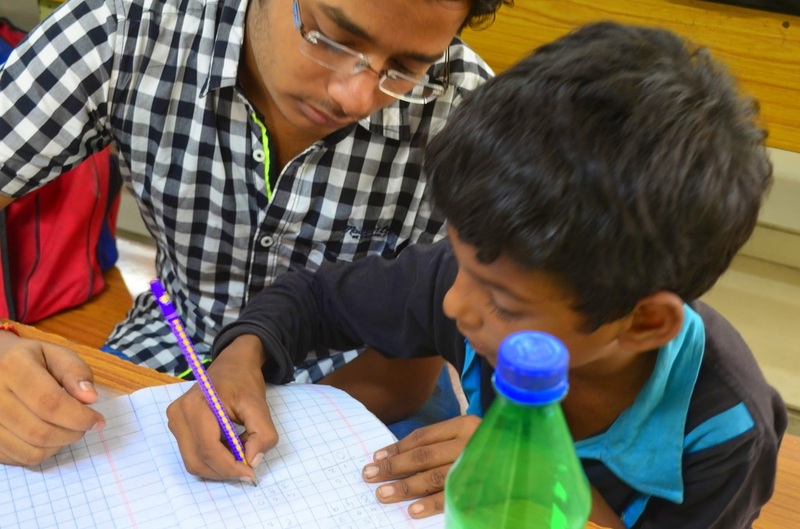 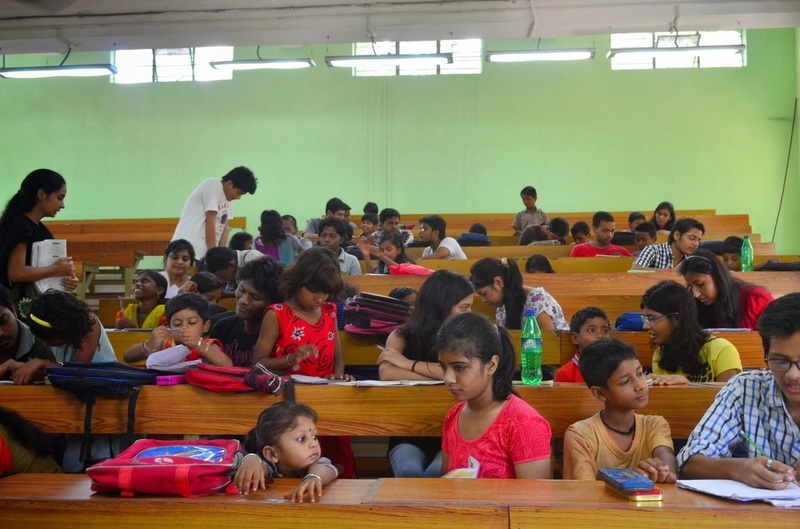 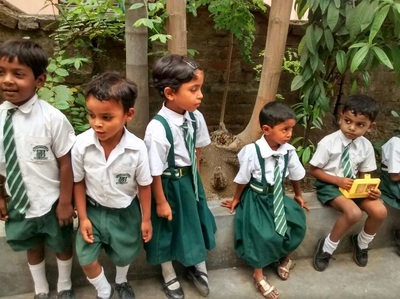 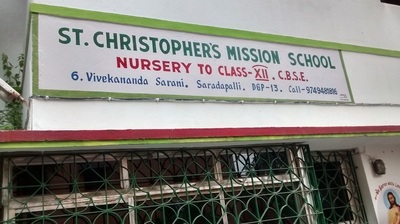 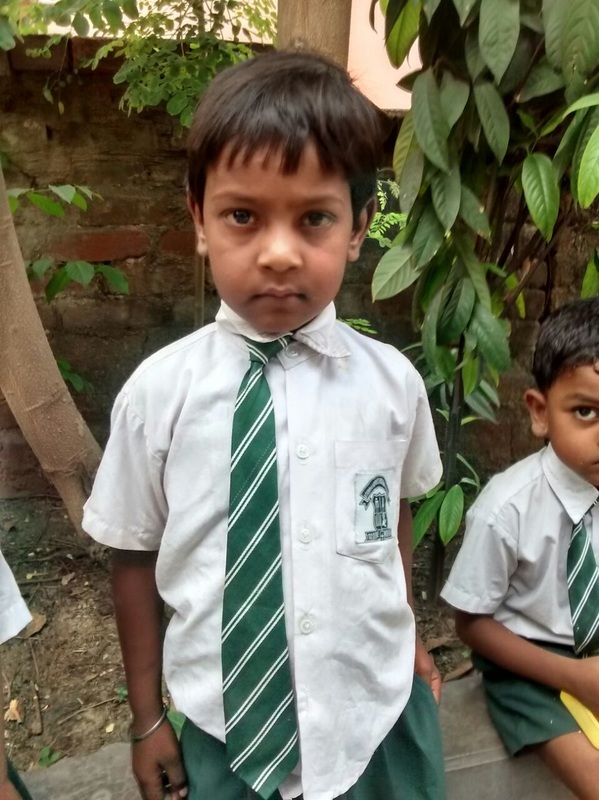 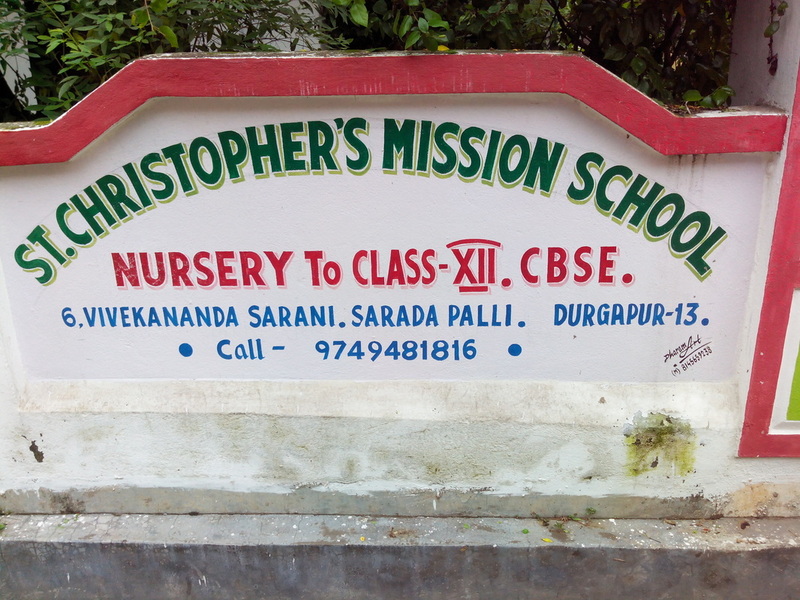 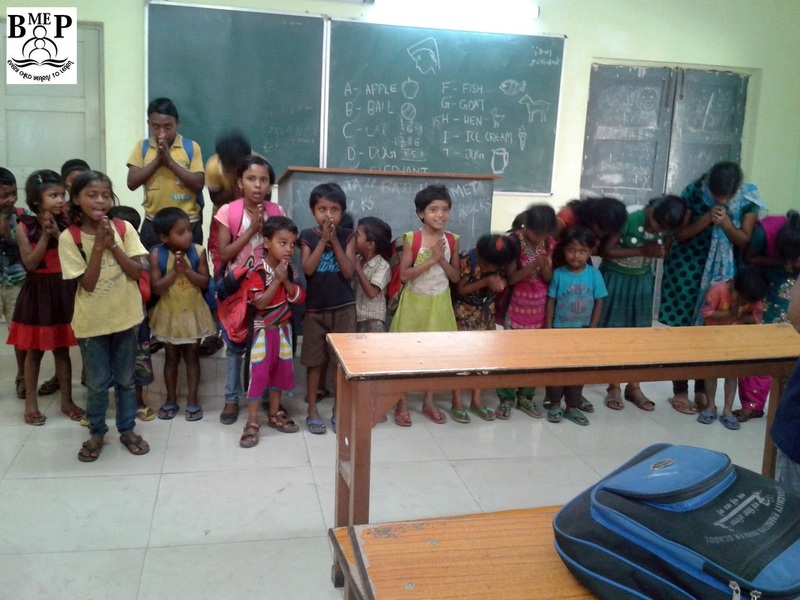 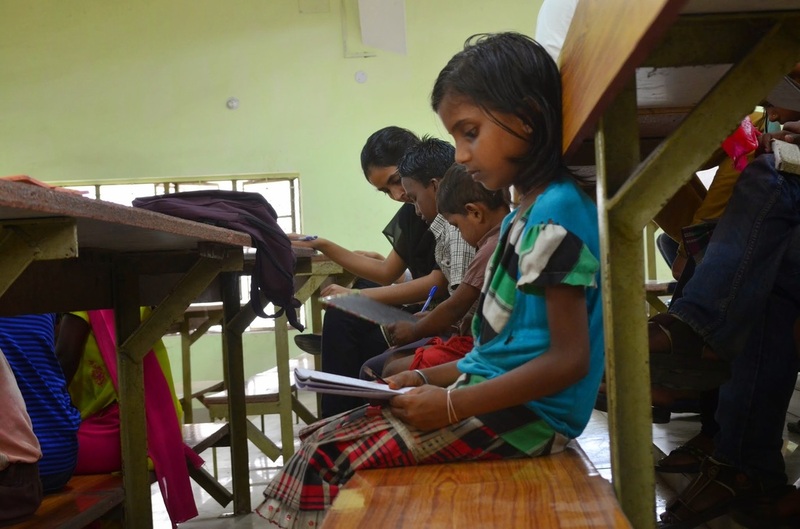 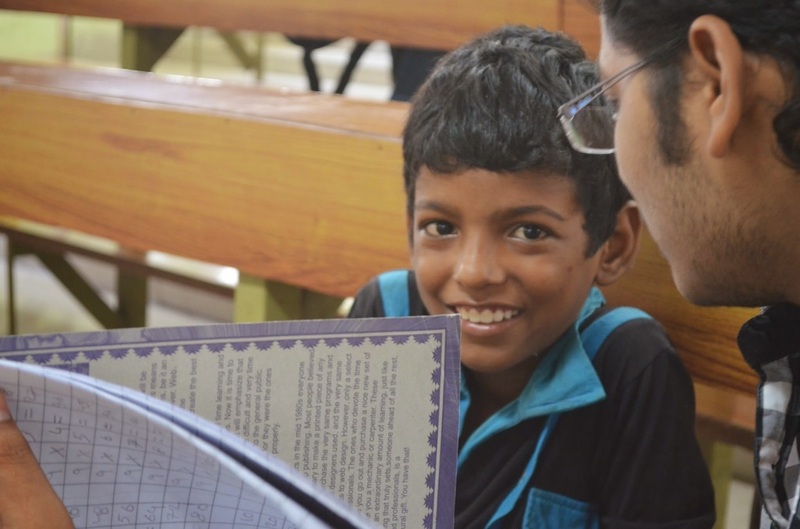 Glimpses of our BMEP Children studying at St.Christophers Mission School Durgpaur including our New Admissions. 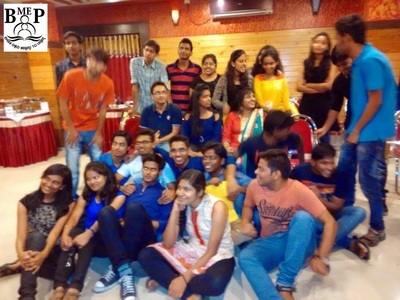 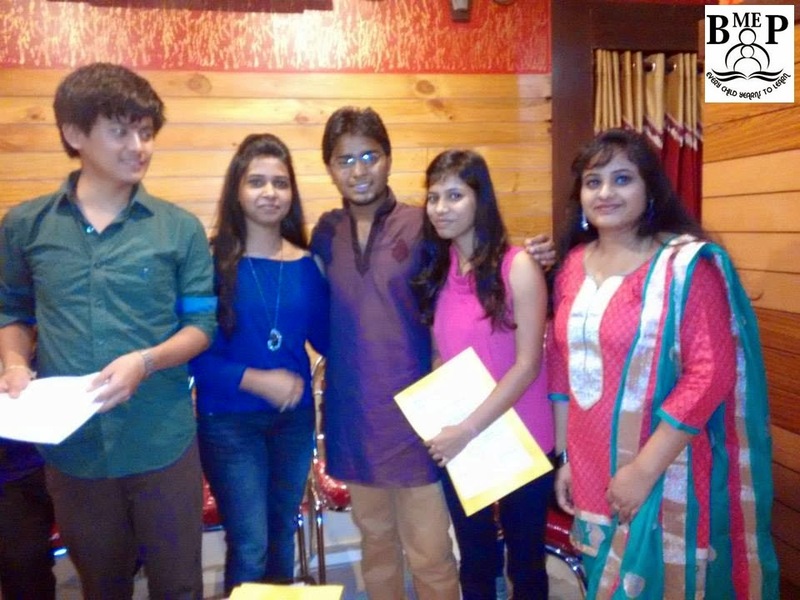 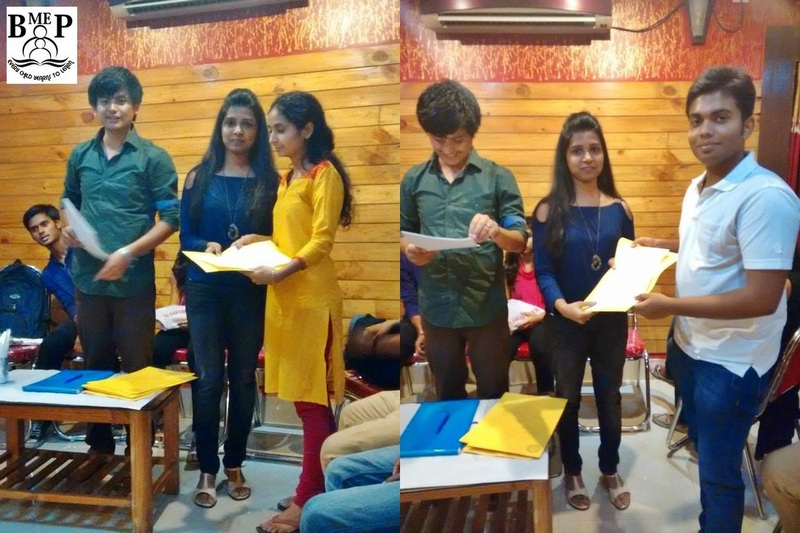 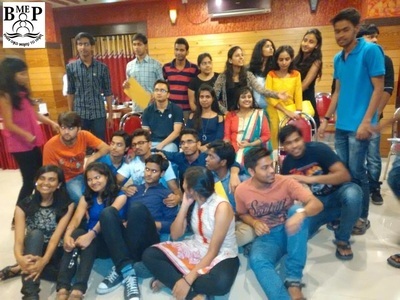 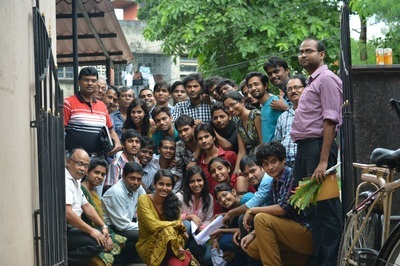 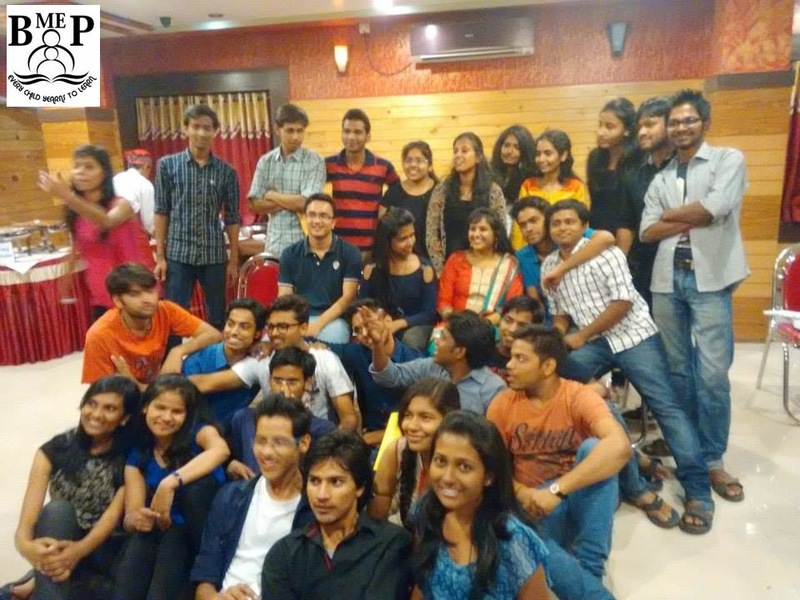 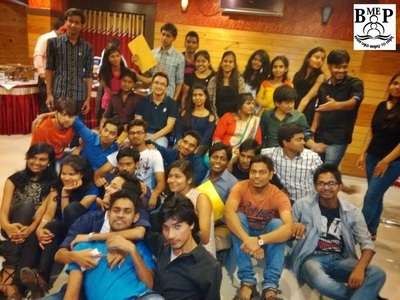 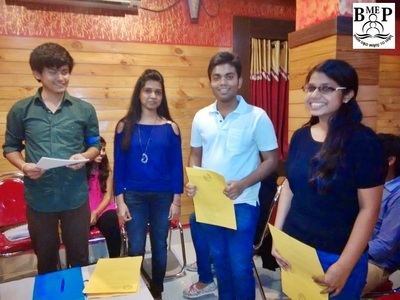 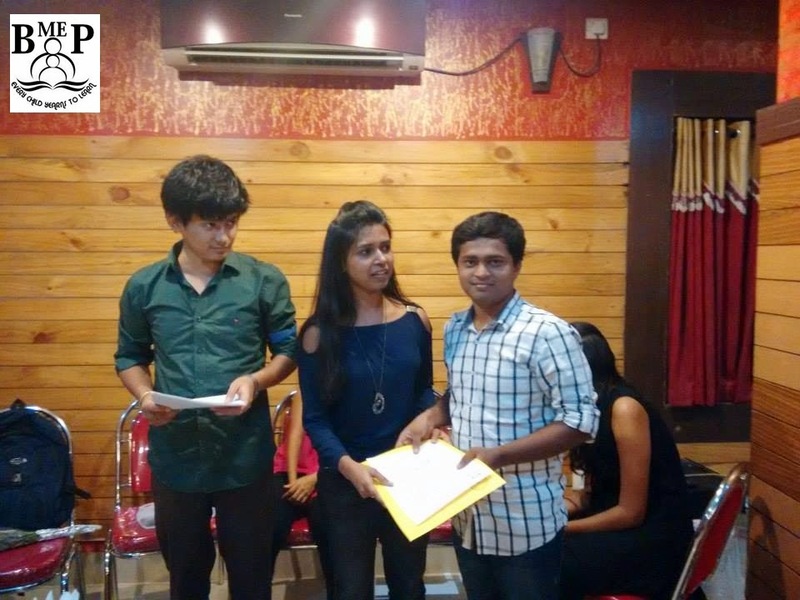 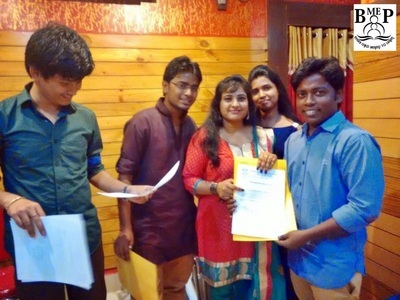 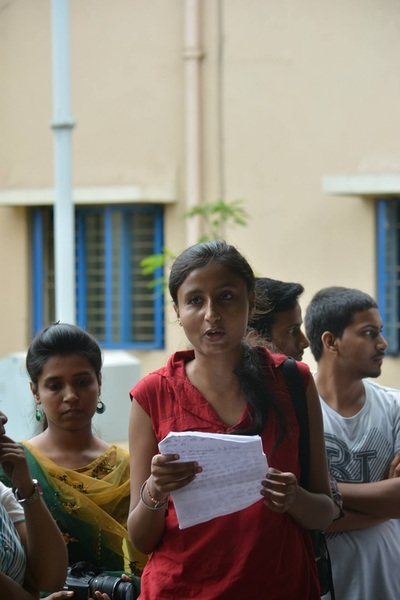 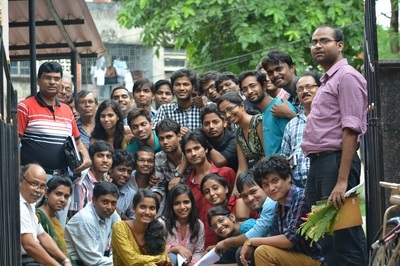 the last BMEP Class of the even semester 2015 before Summer vacations. 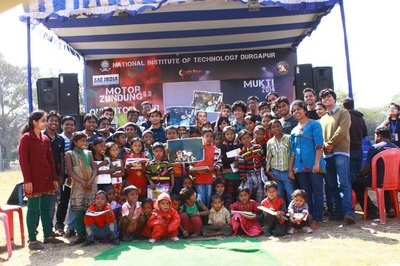 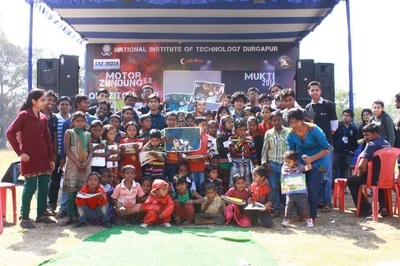 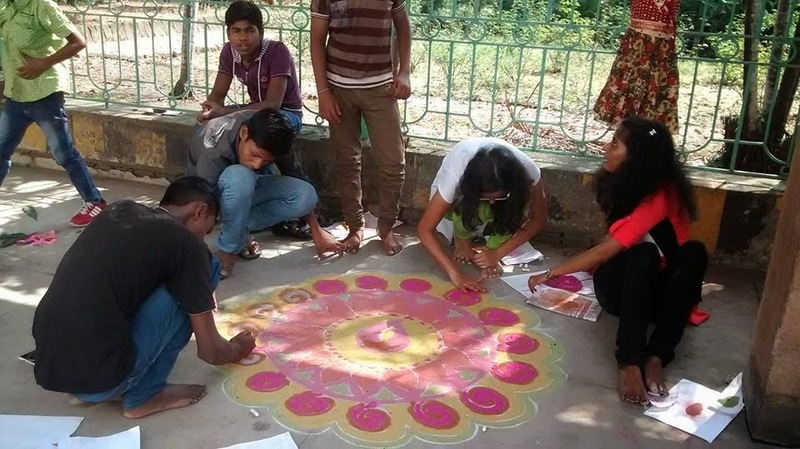 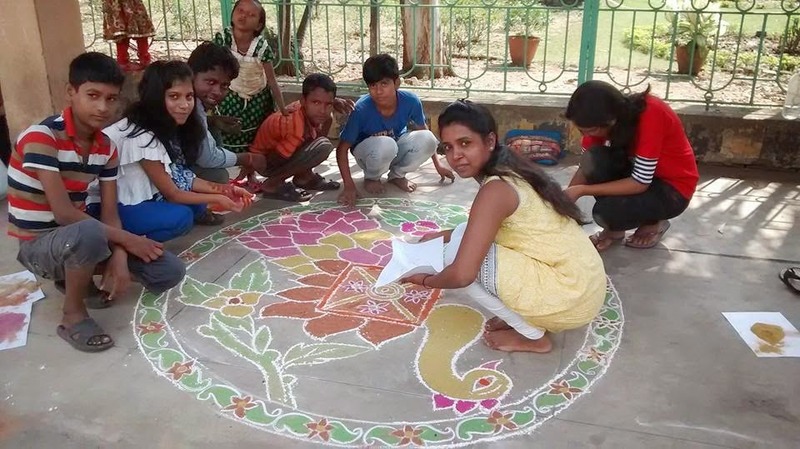 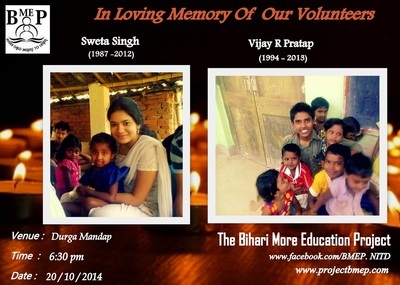 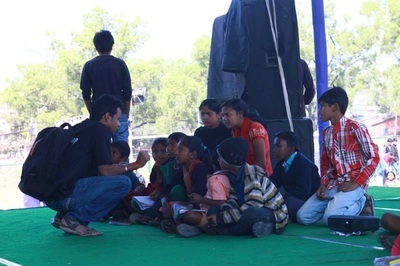 BMEP Team celebrated Children's Day with Bihari More kids & Project Vijay kids on 14th Nov 2014 at Durga Mandap NITD Campus. 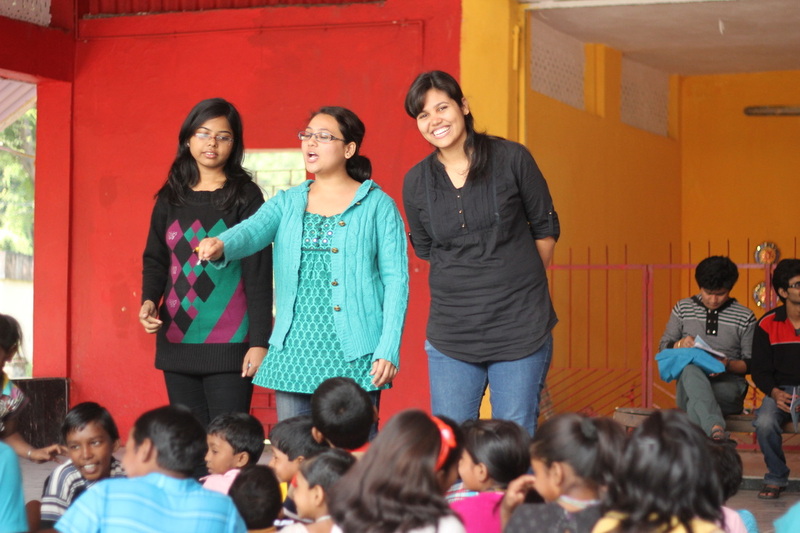 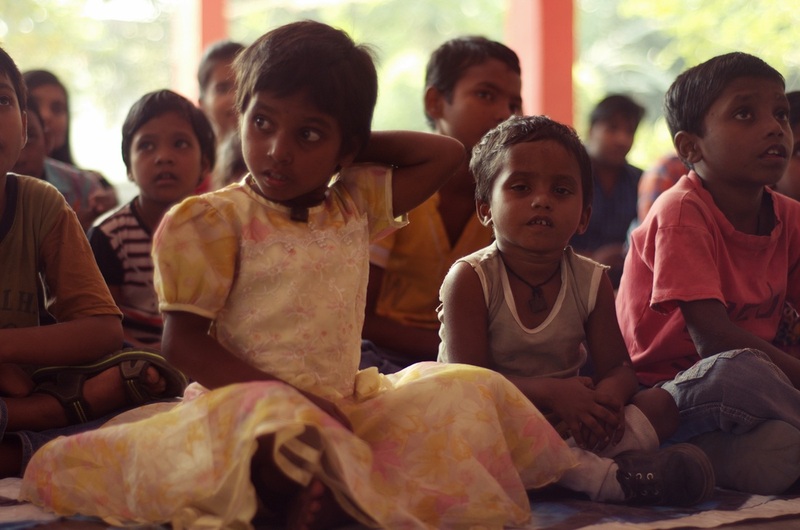 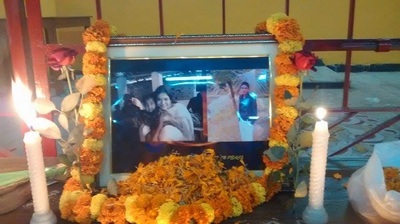 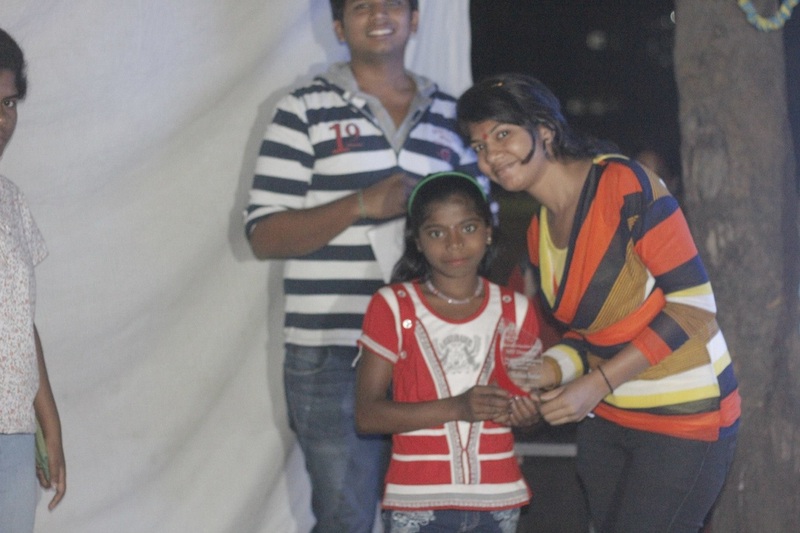 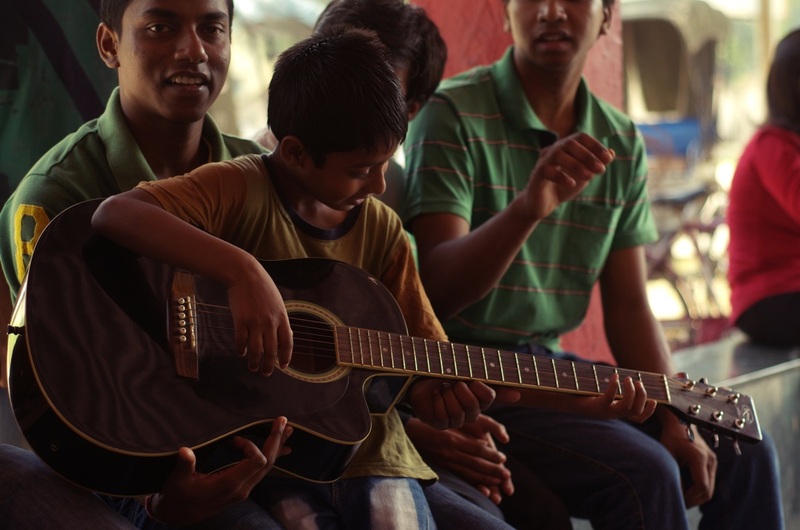 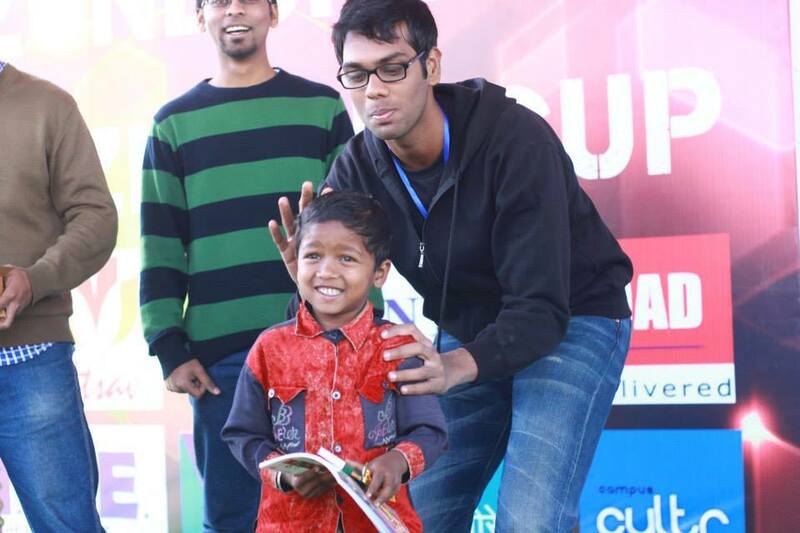 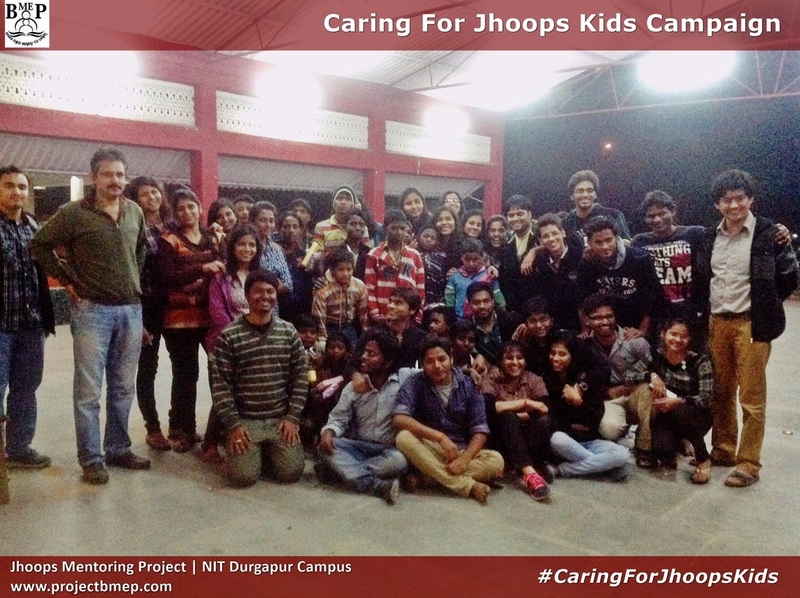 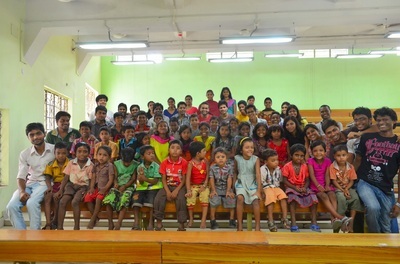 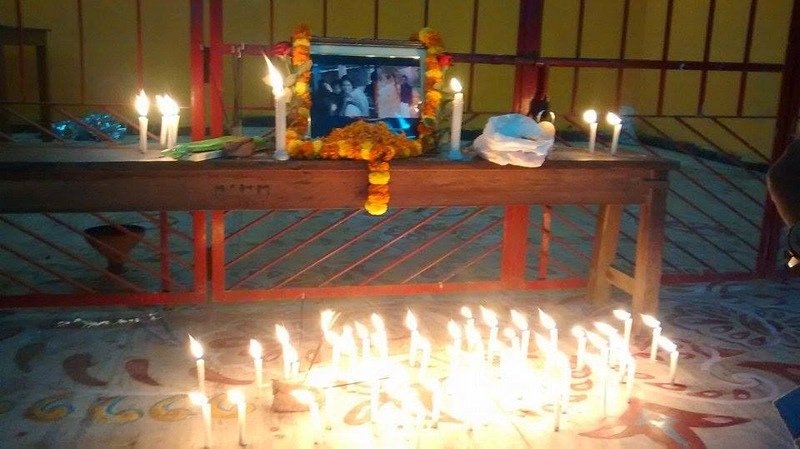 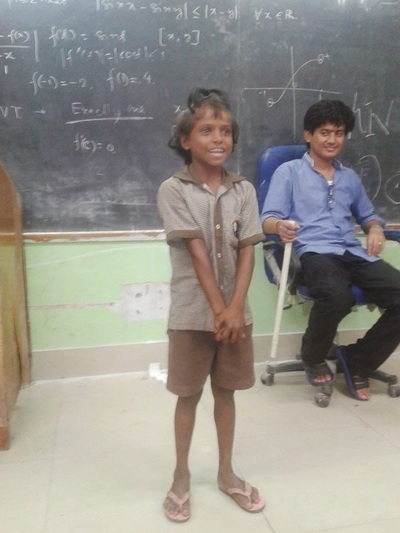 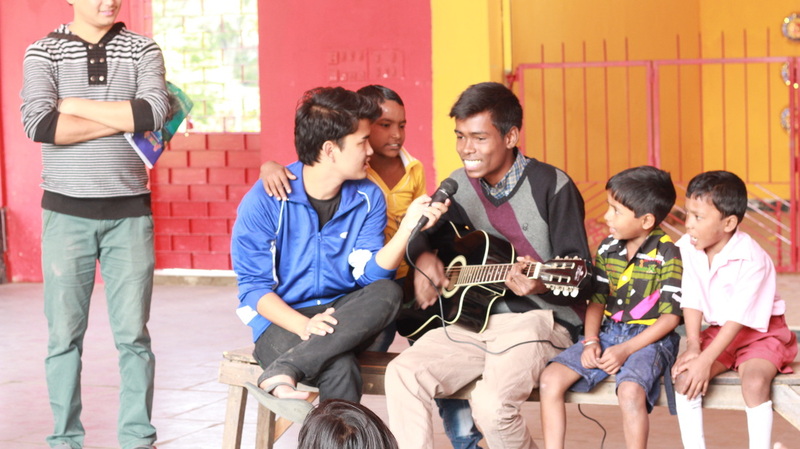 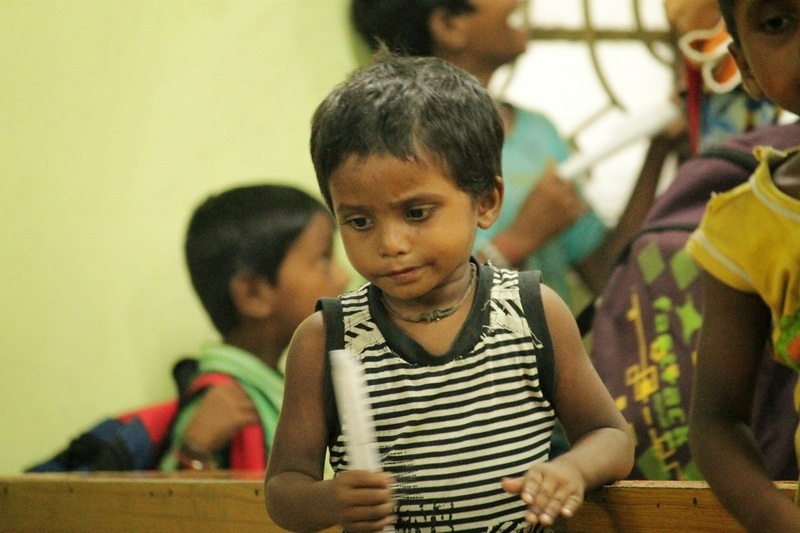 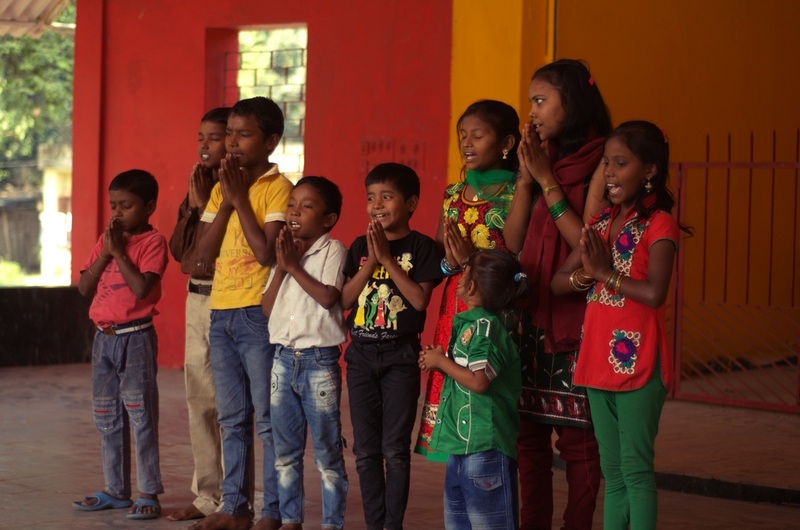 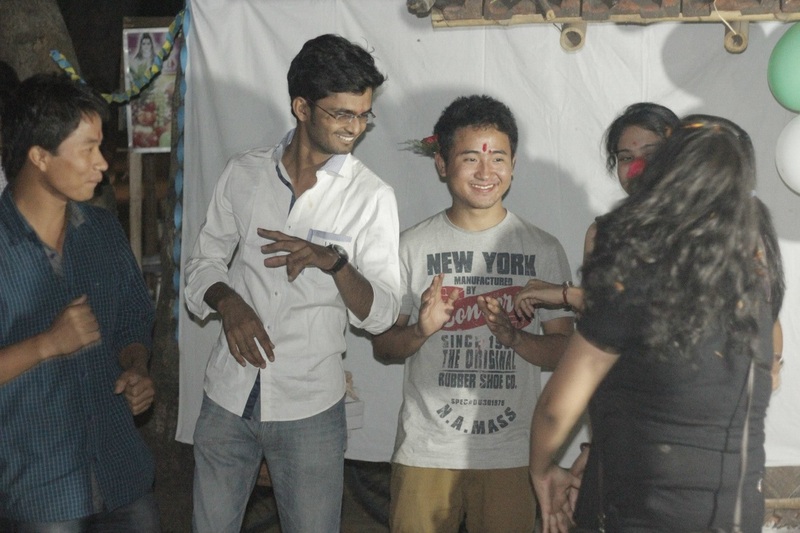 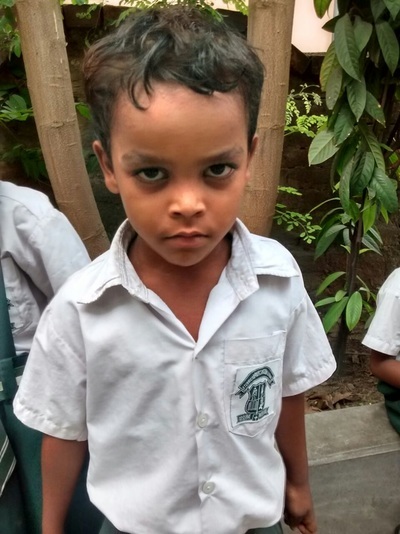 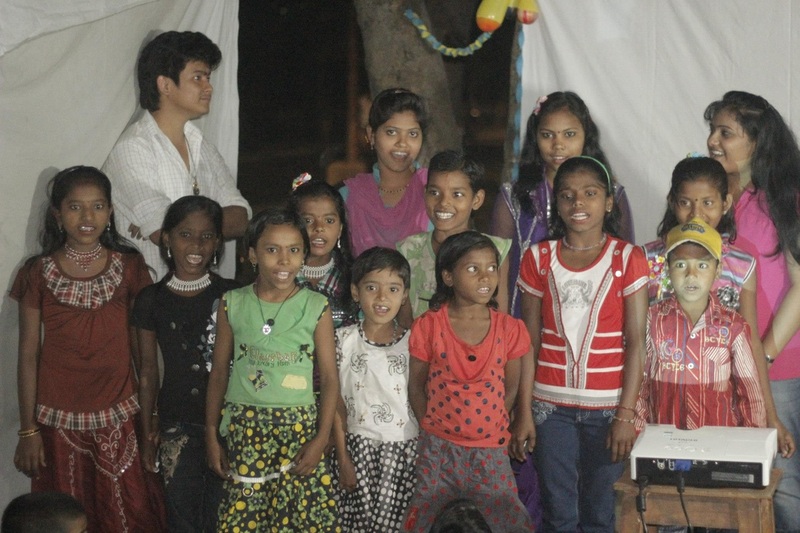 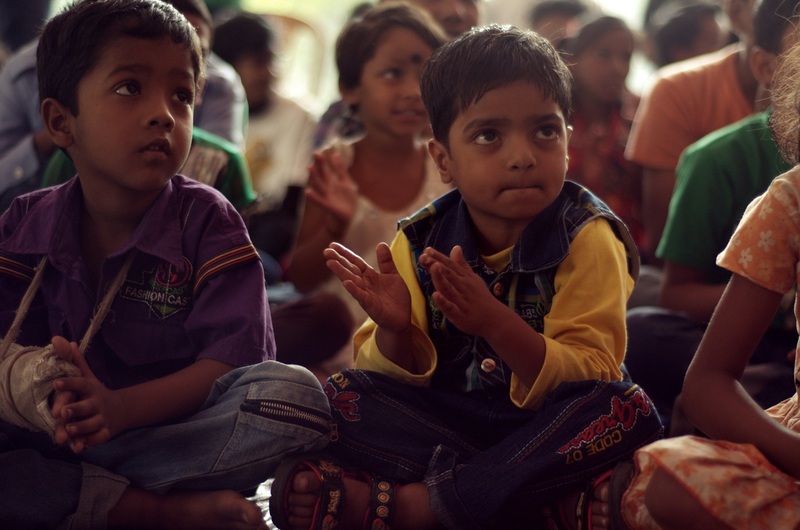 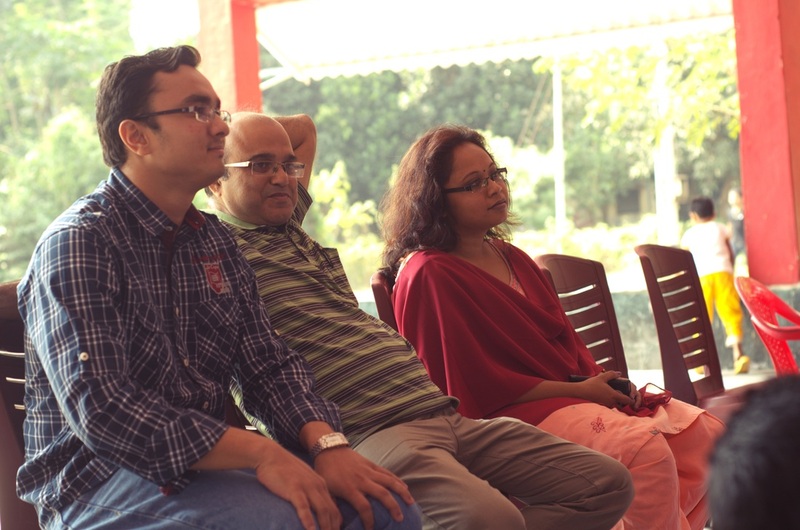 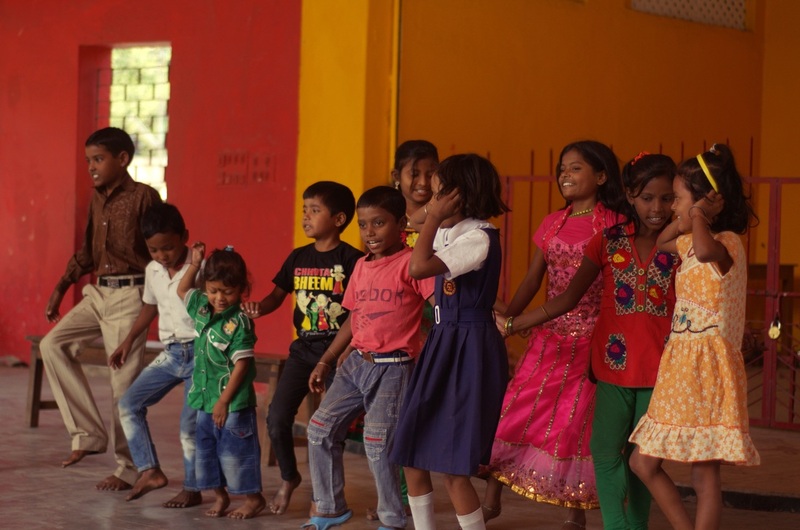 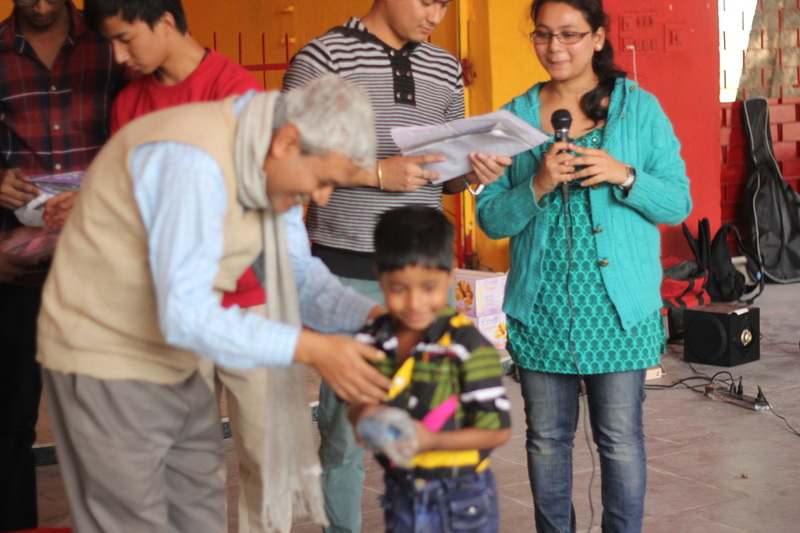 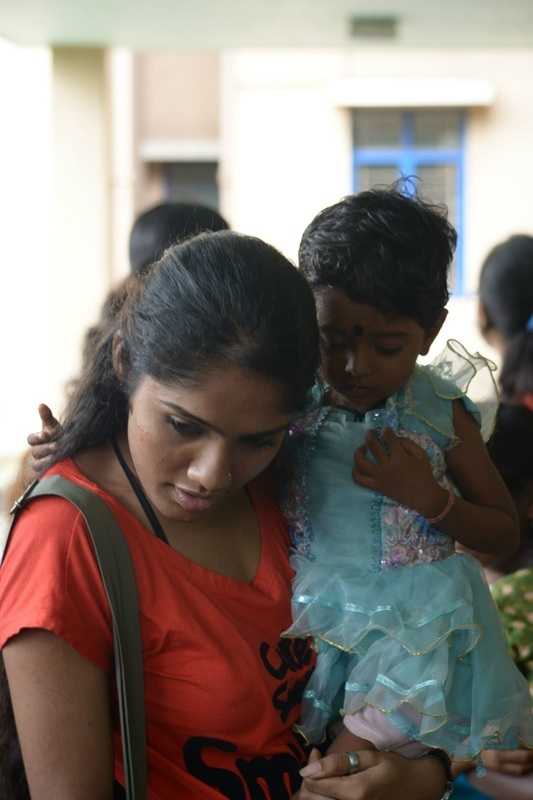 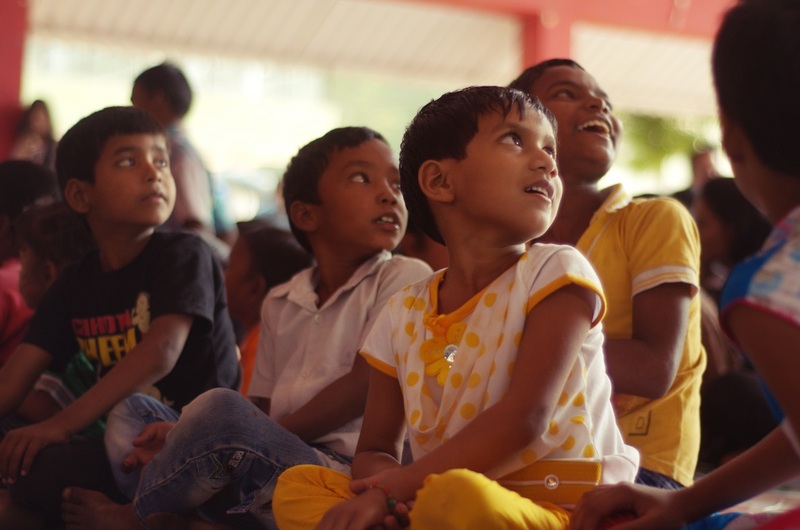 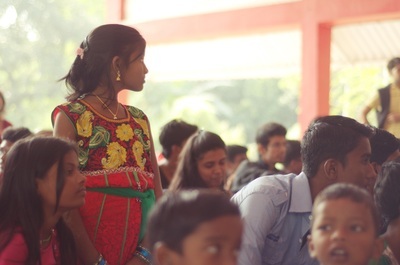 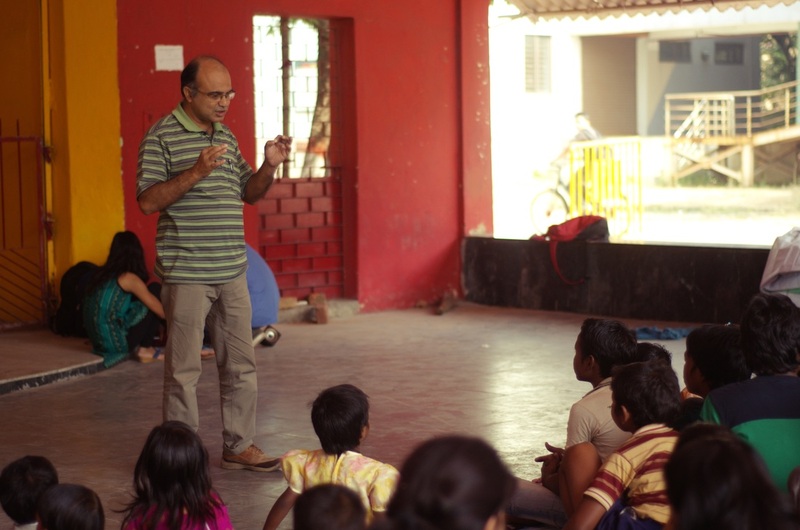 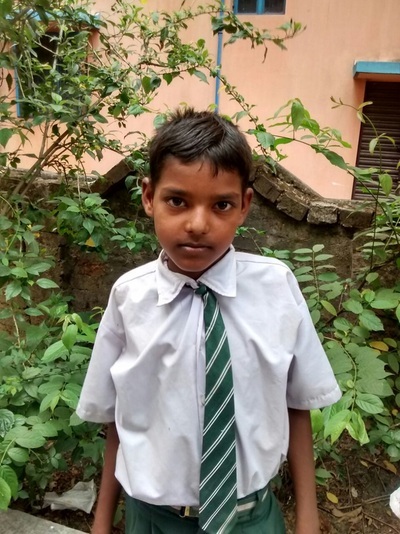 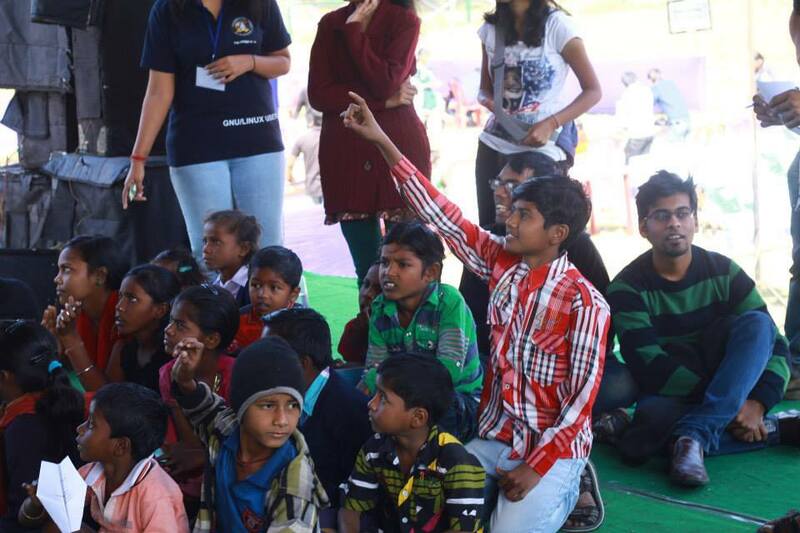 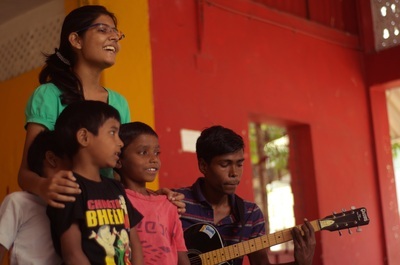 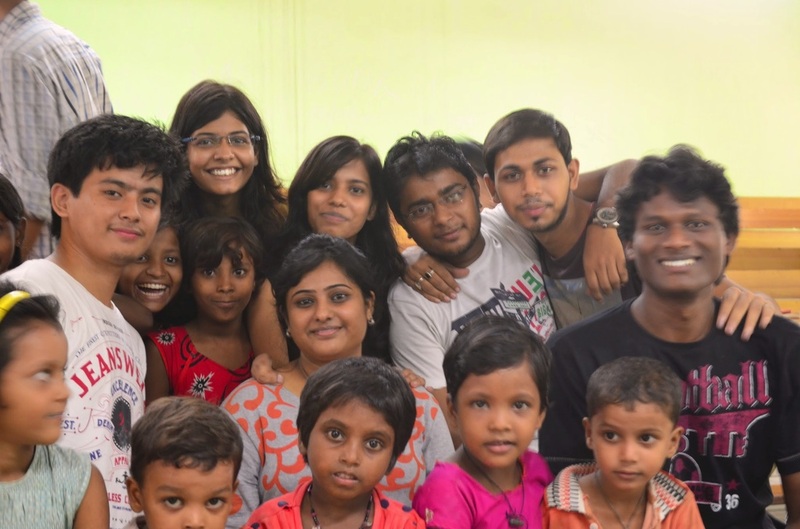 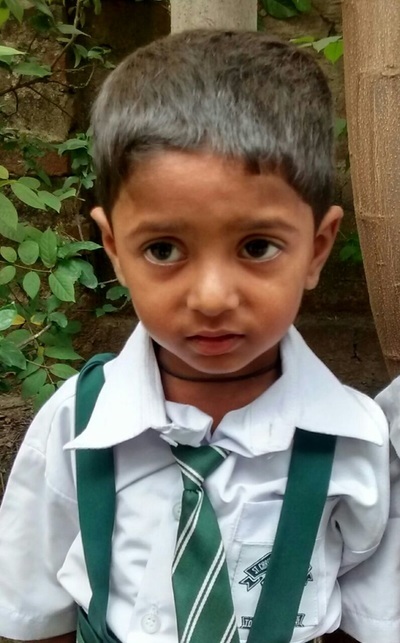 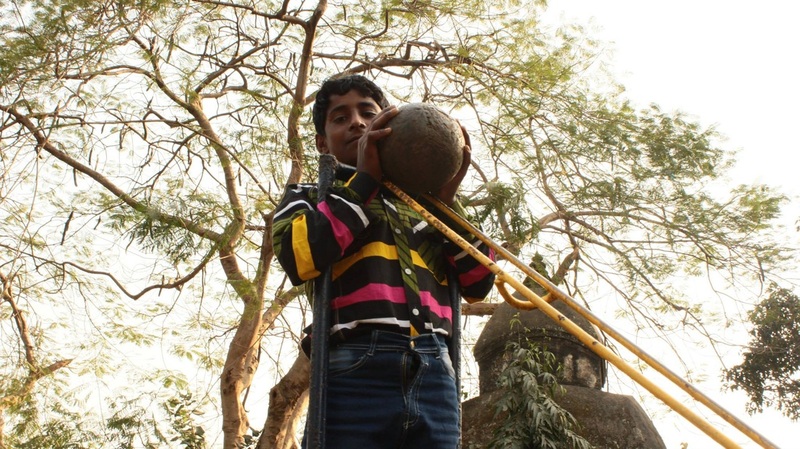 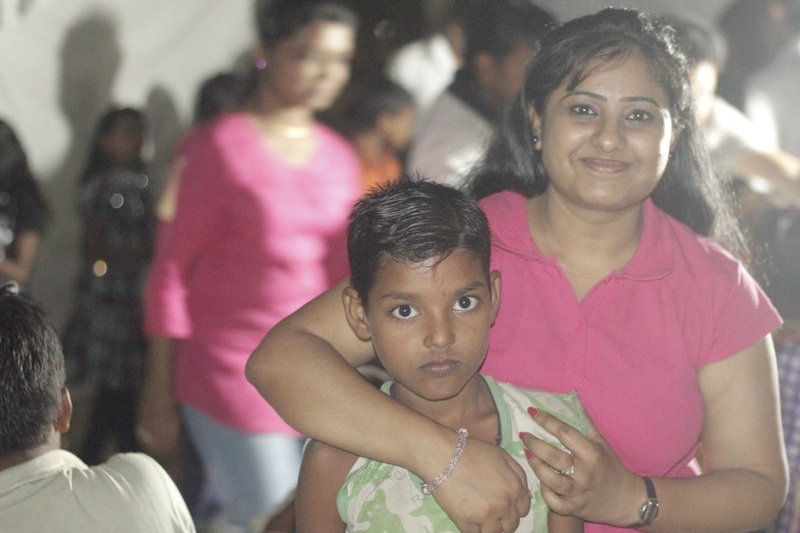 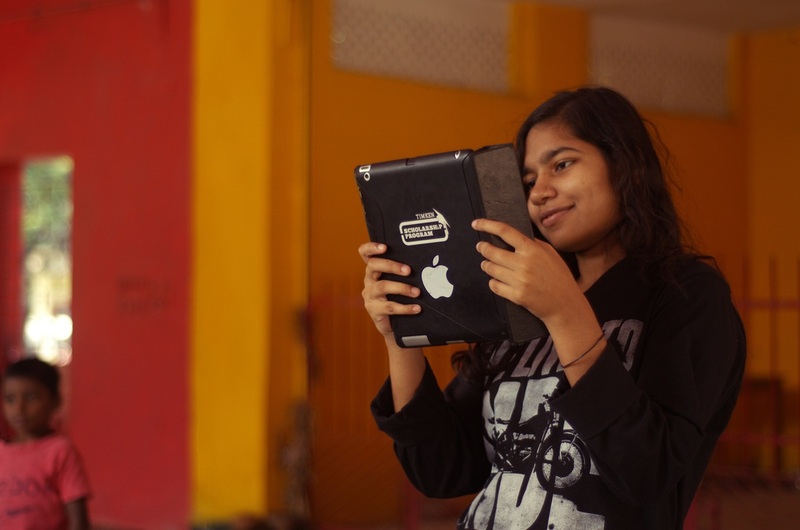 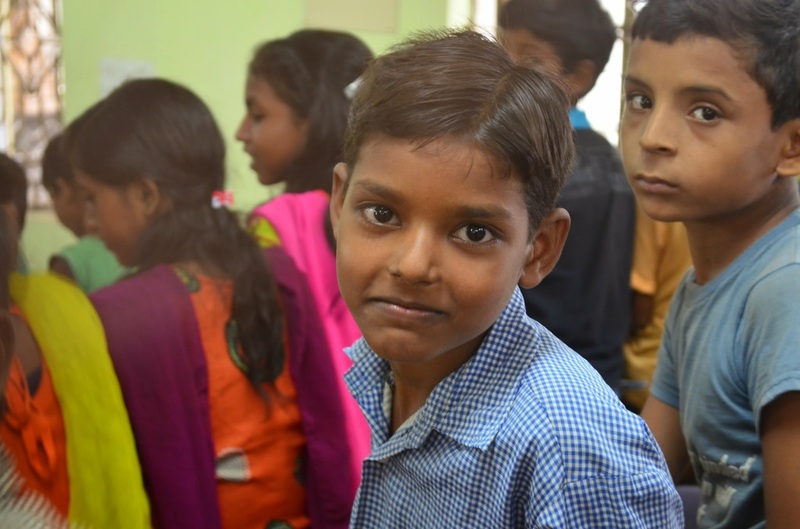 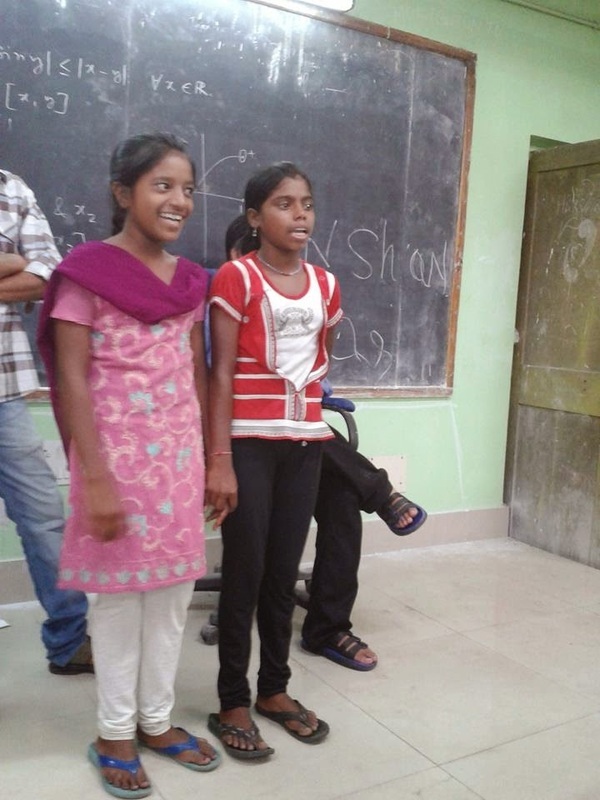 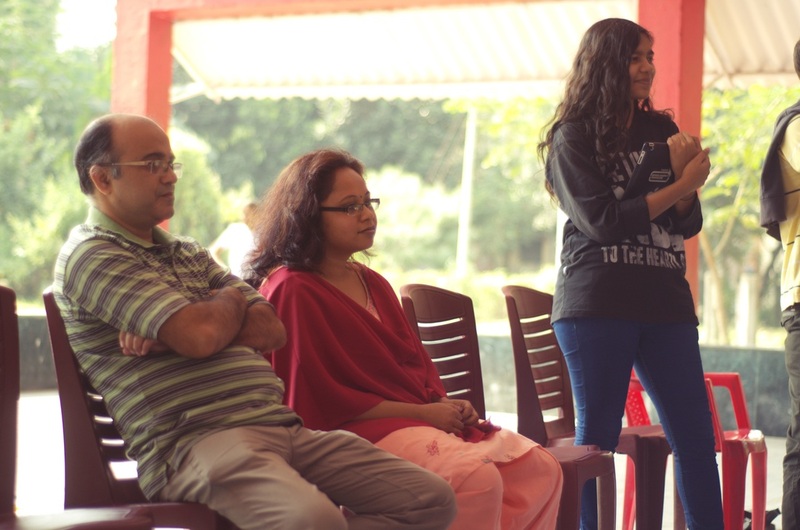 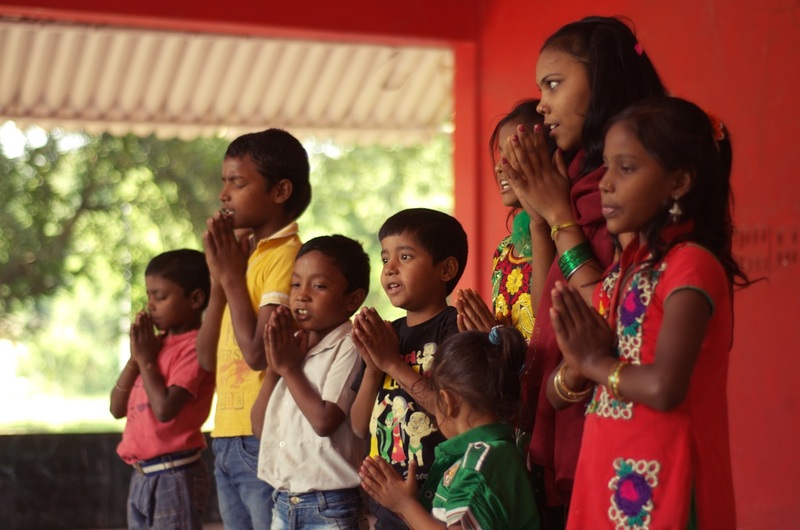 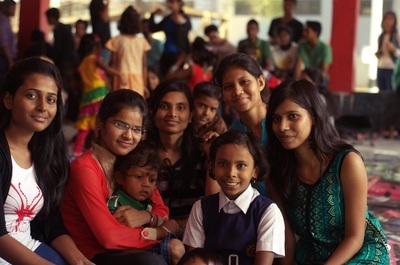 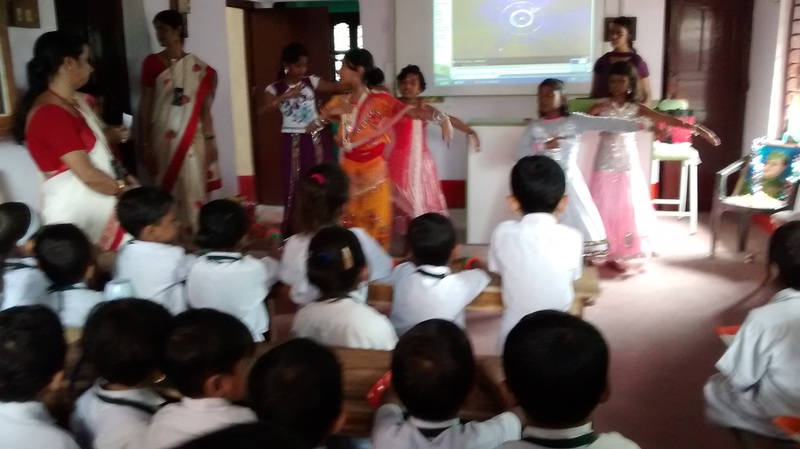 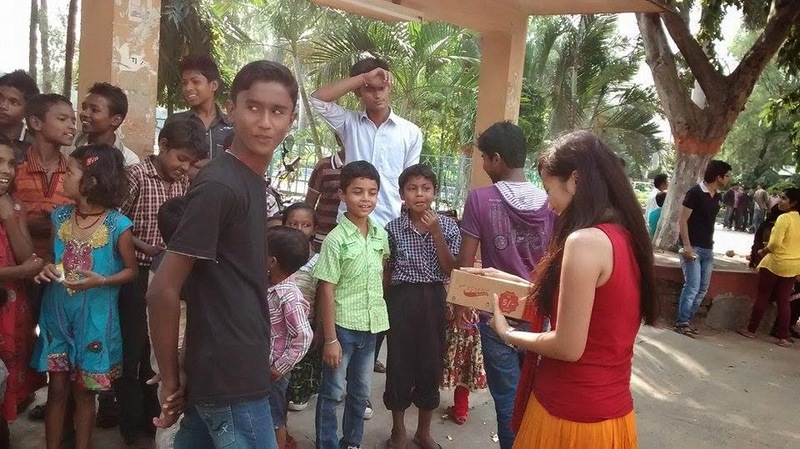 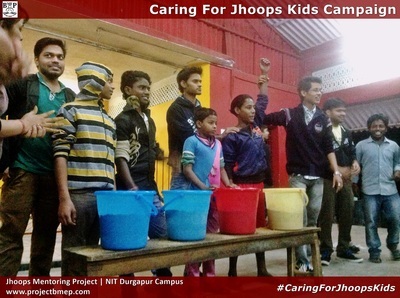 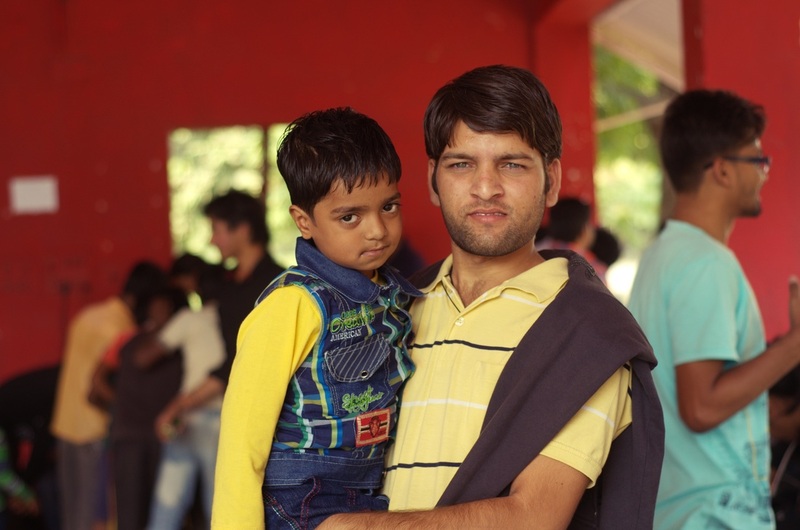 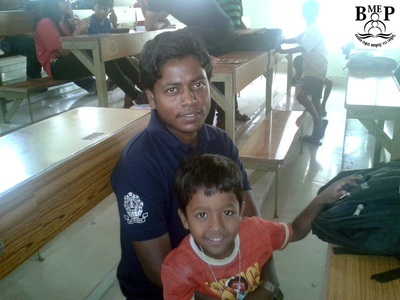 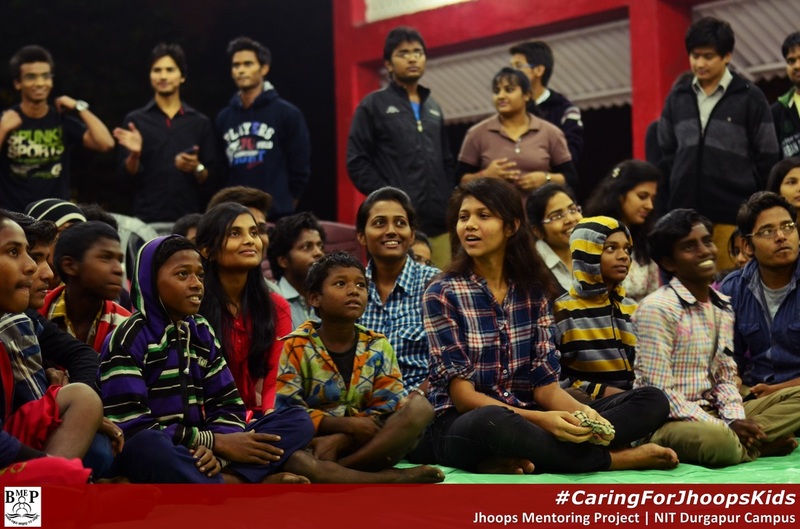 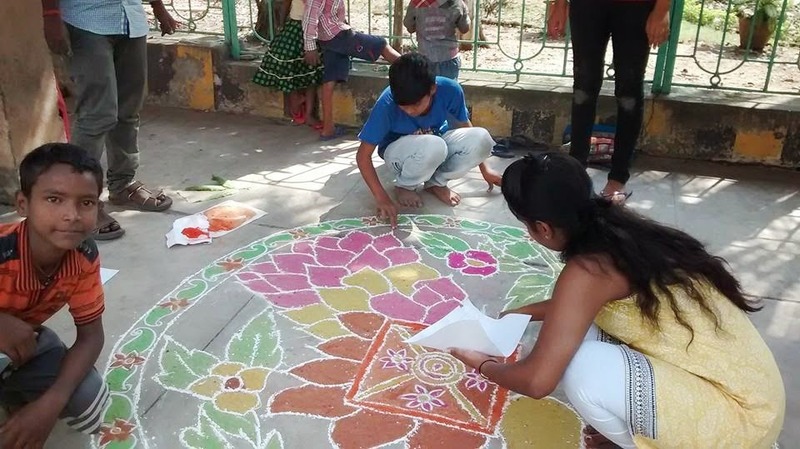 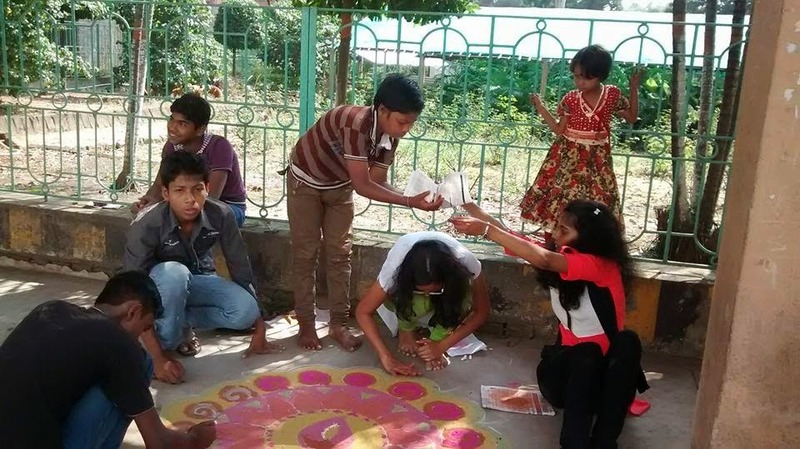 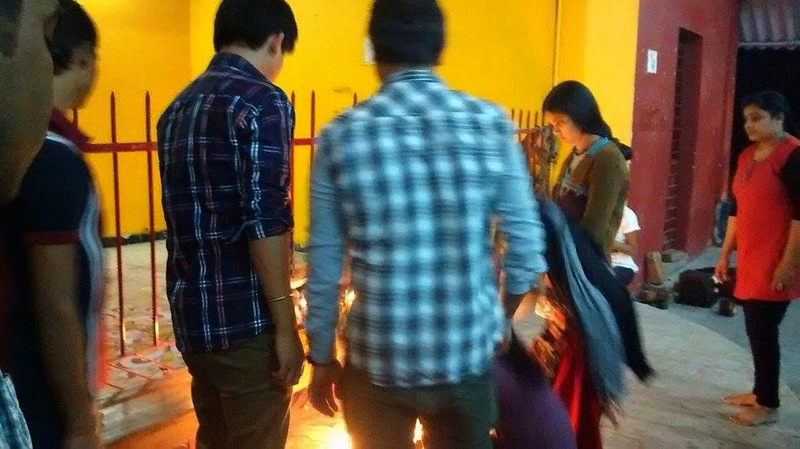 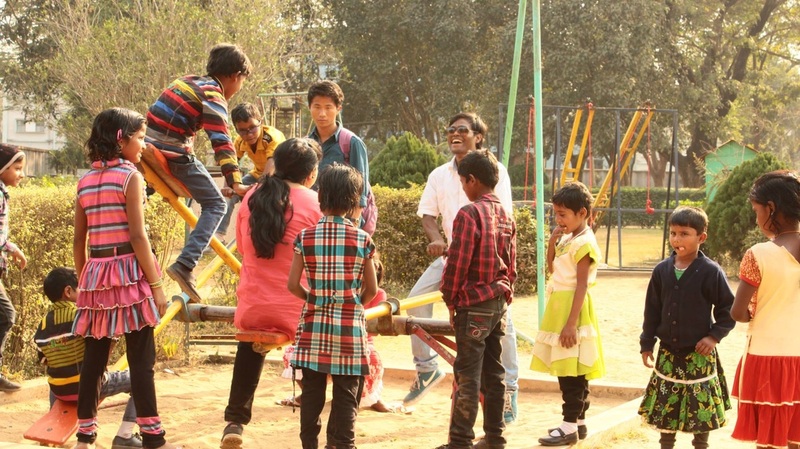 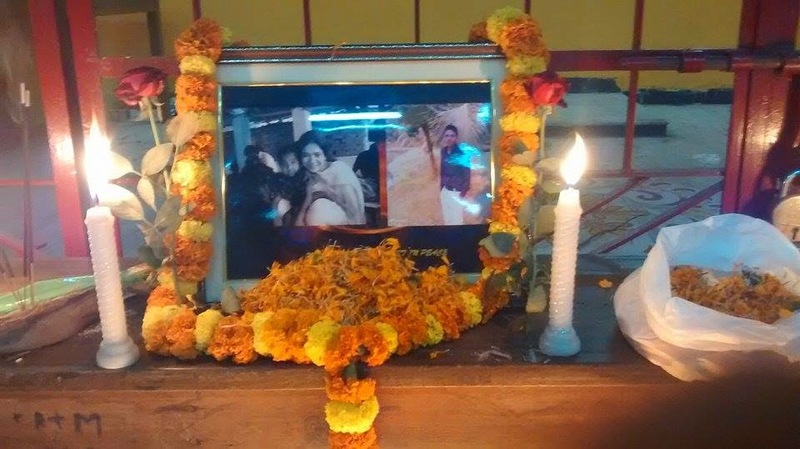 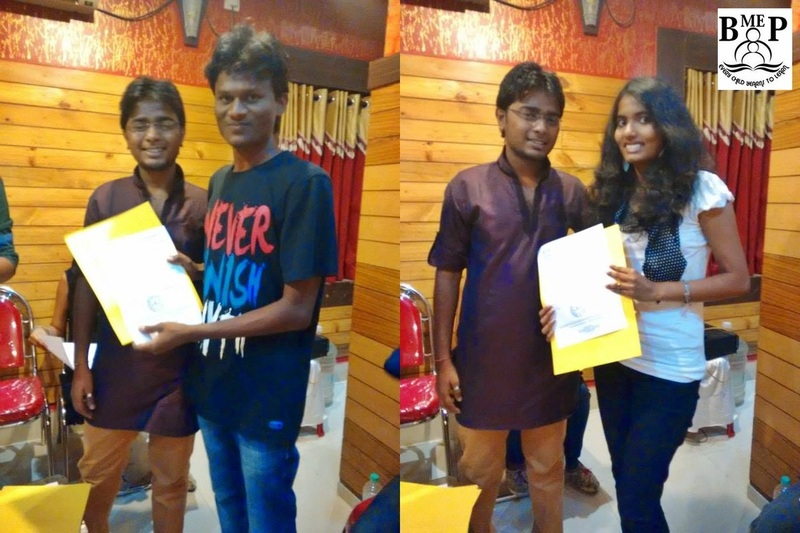 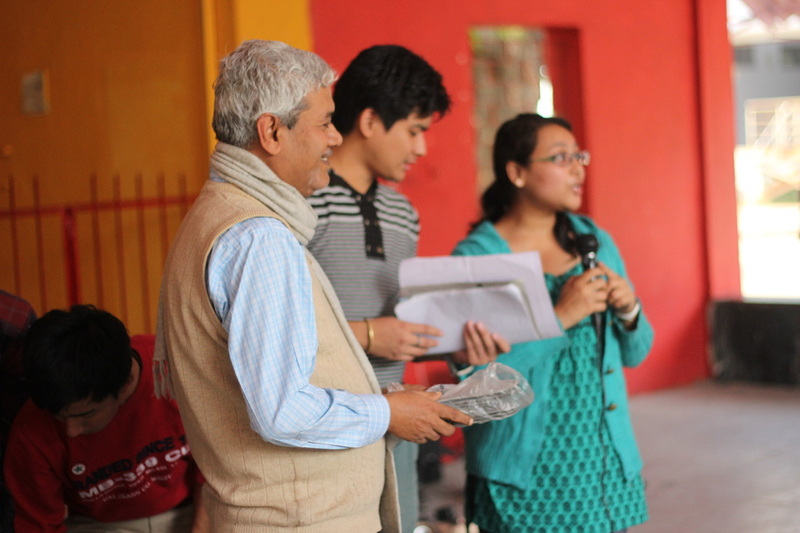 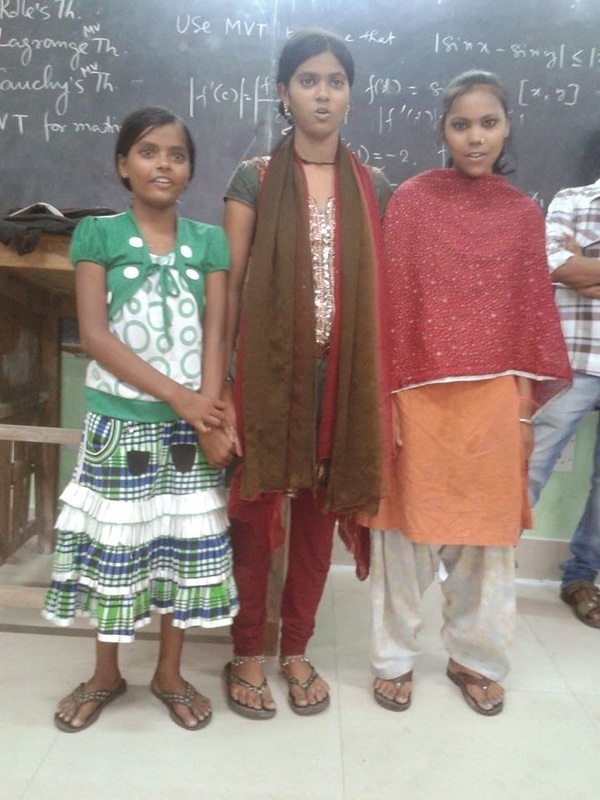 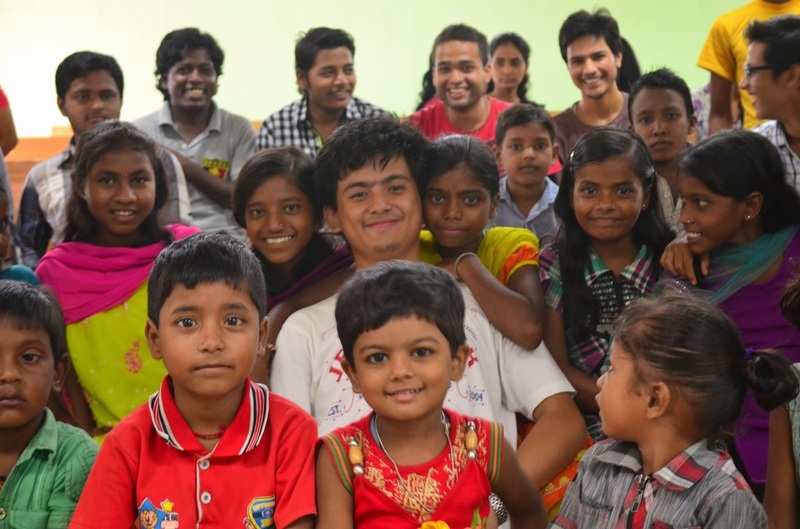 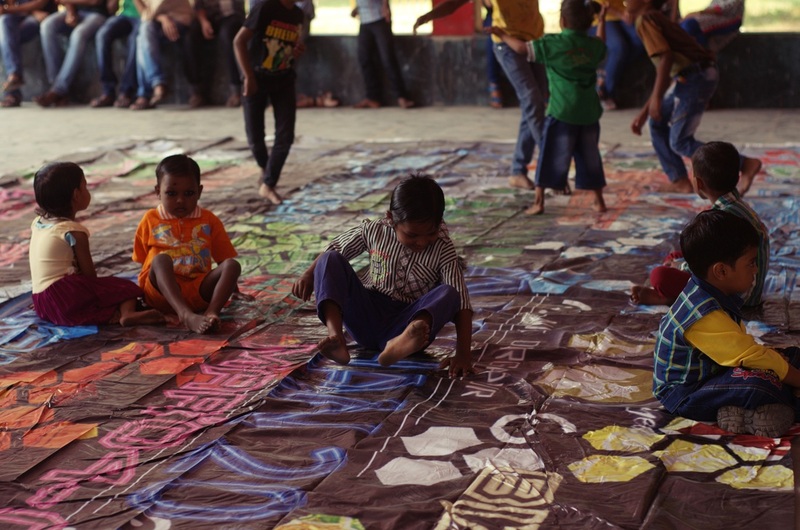 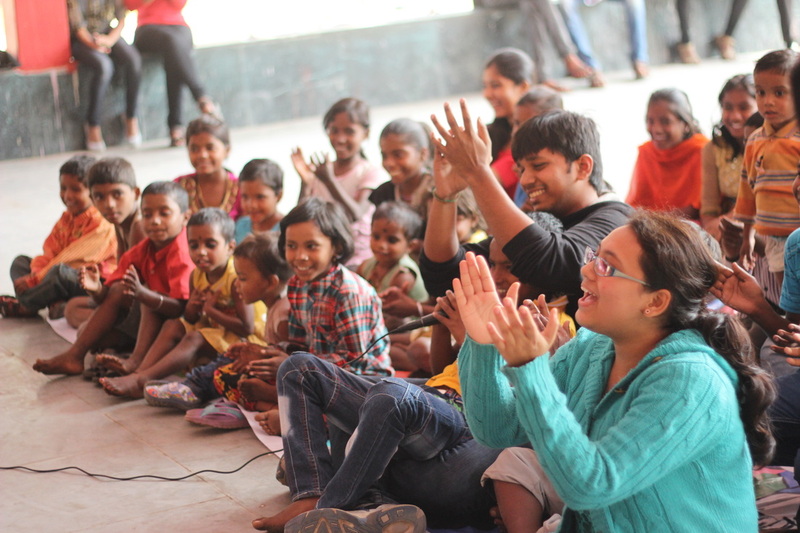 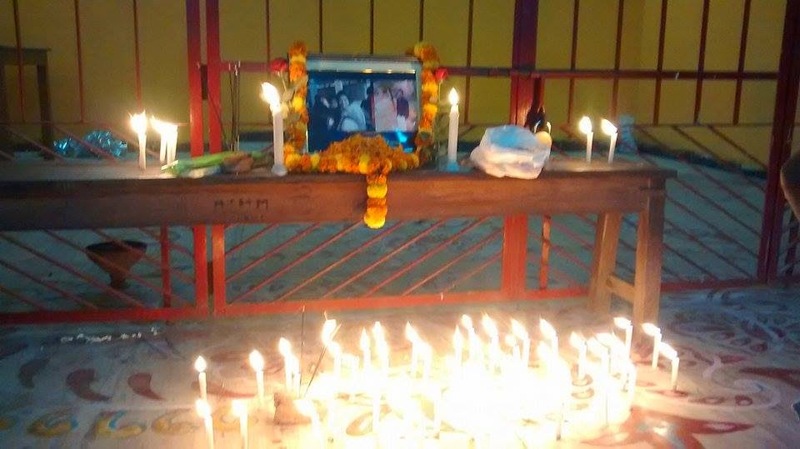 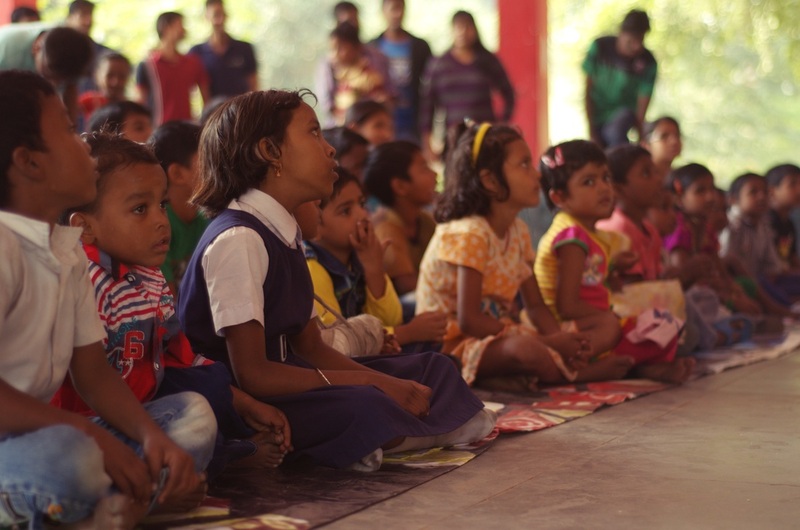 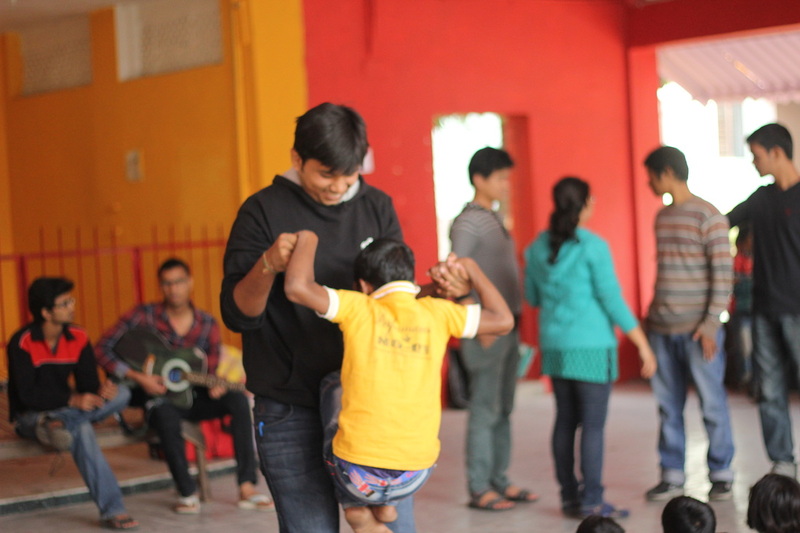 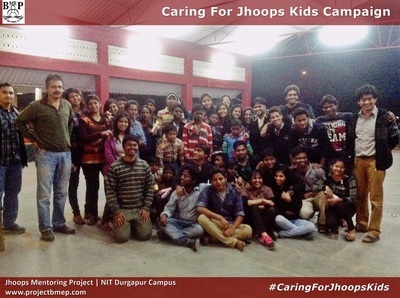 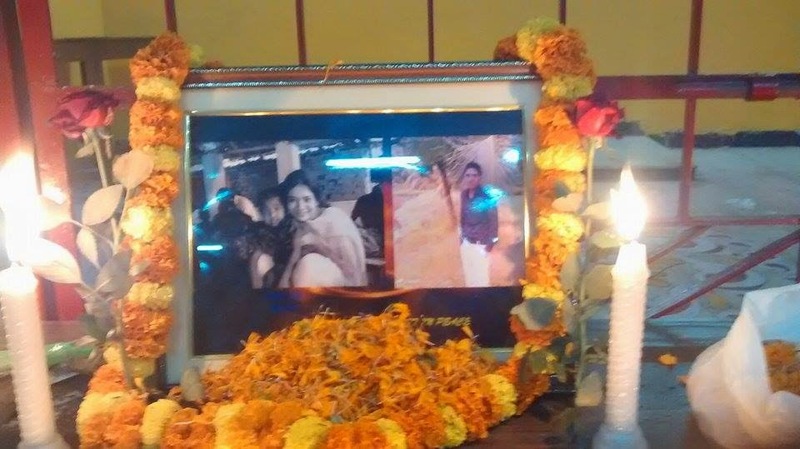 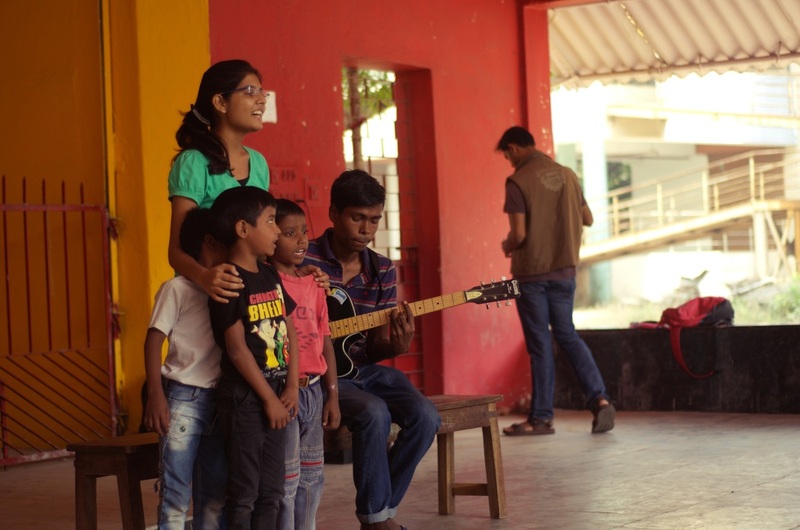 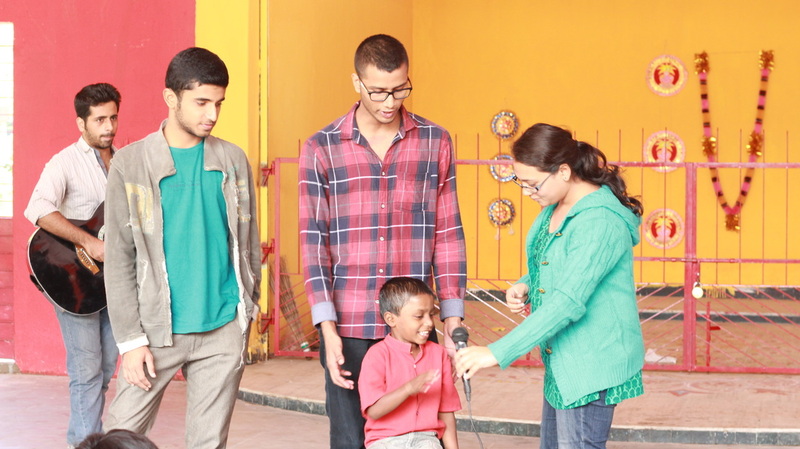 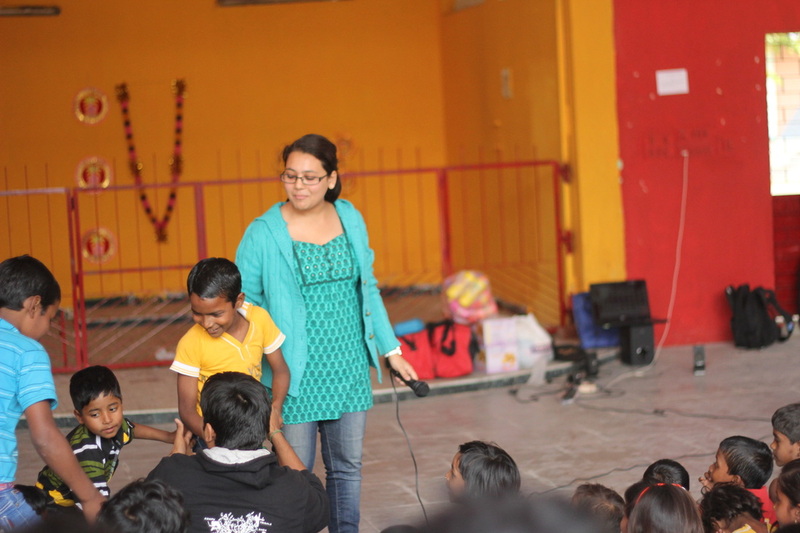 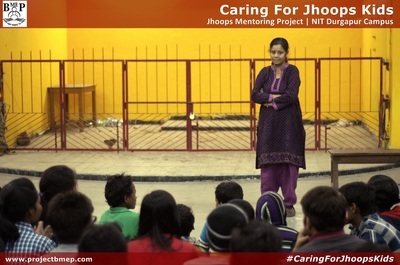 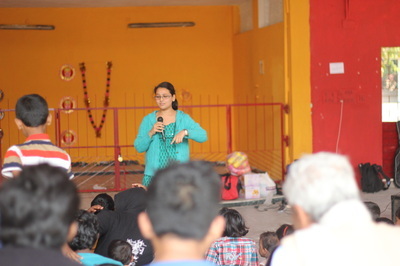 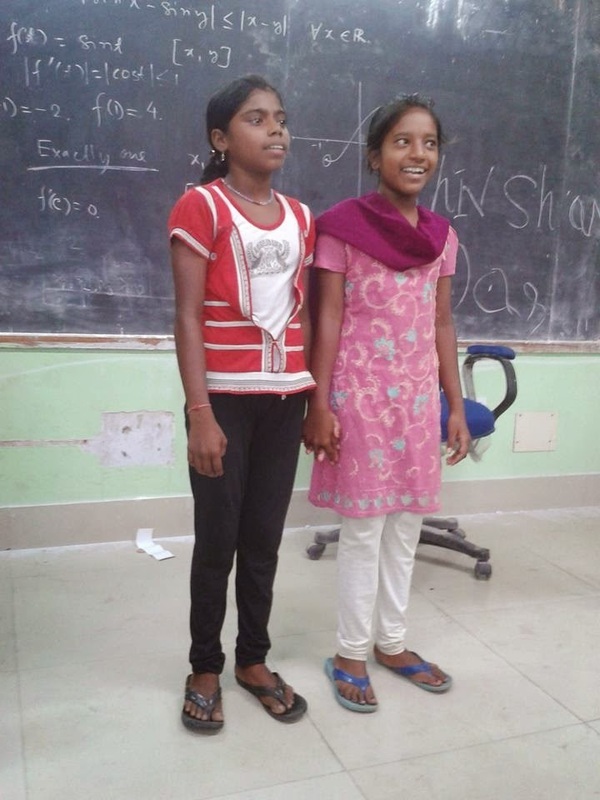 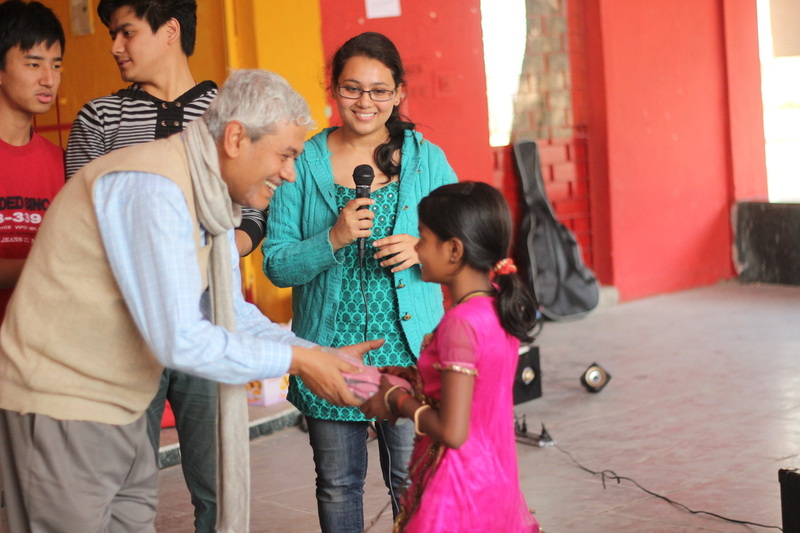 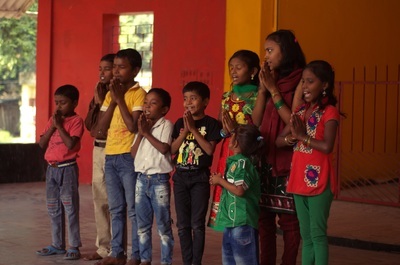 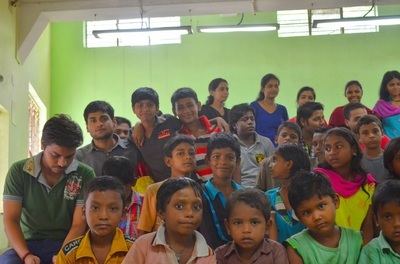 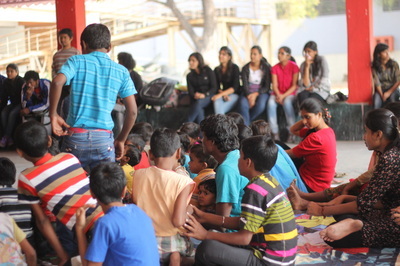 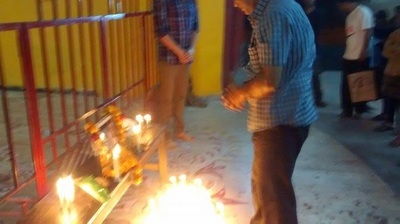 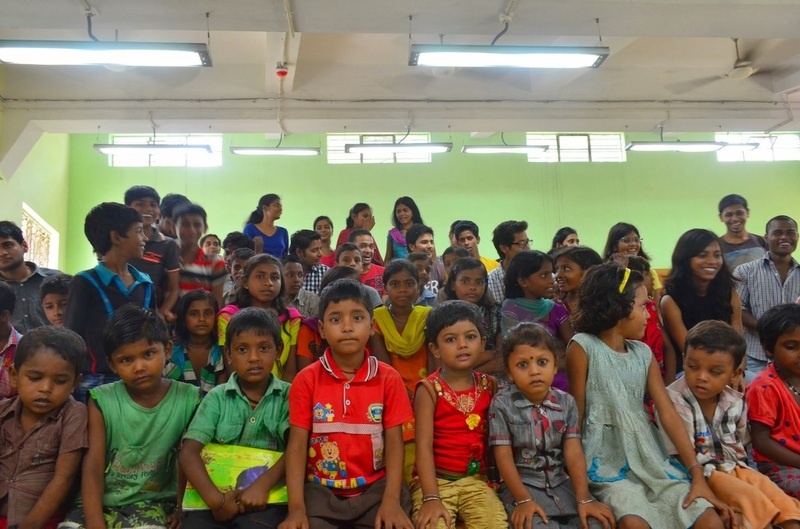 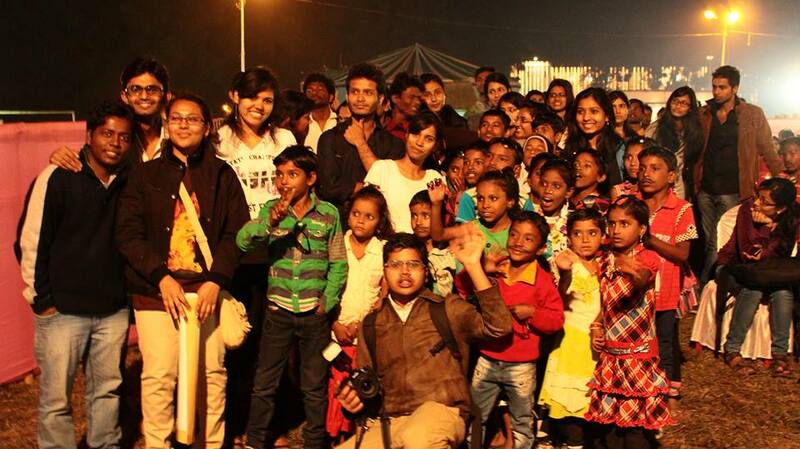 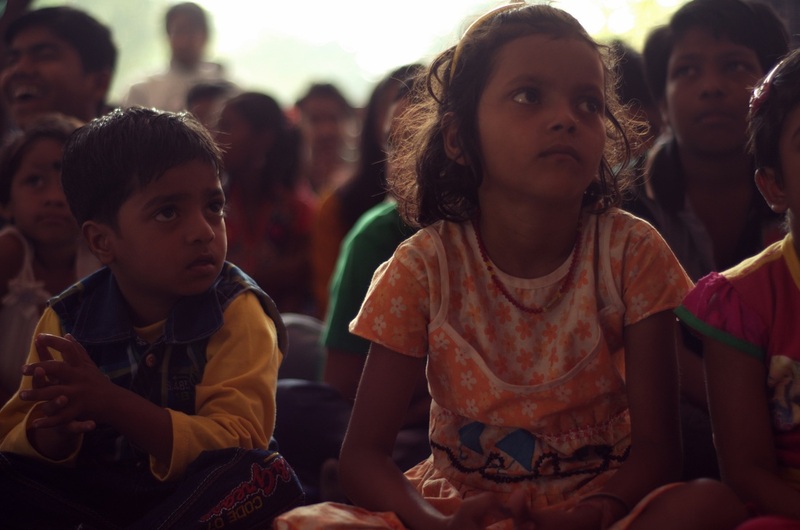 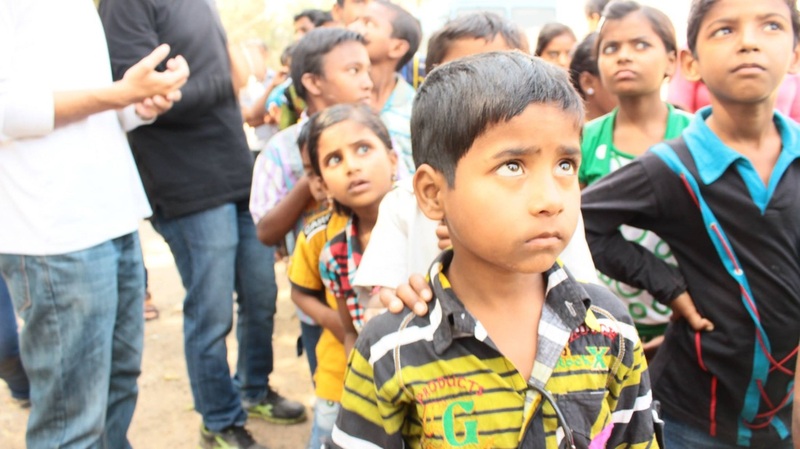 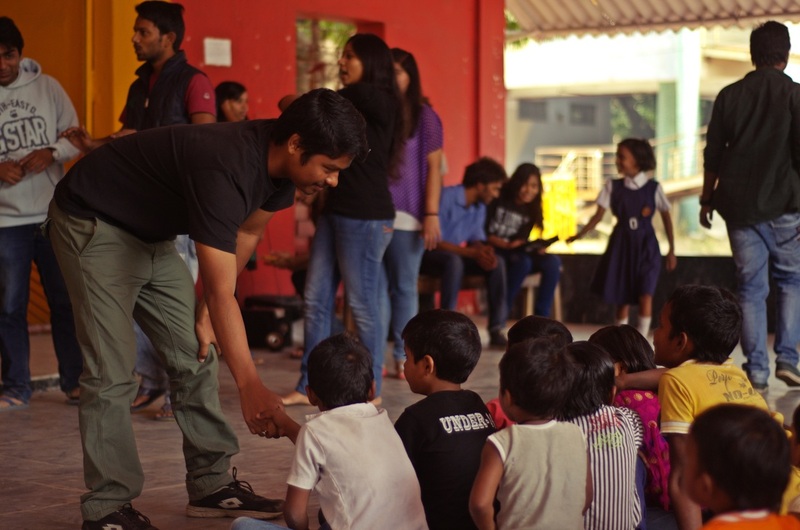 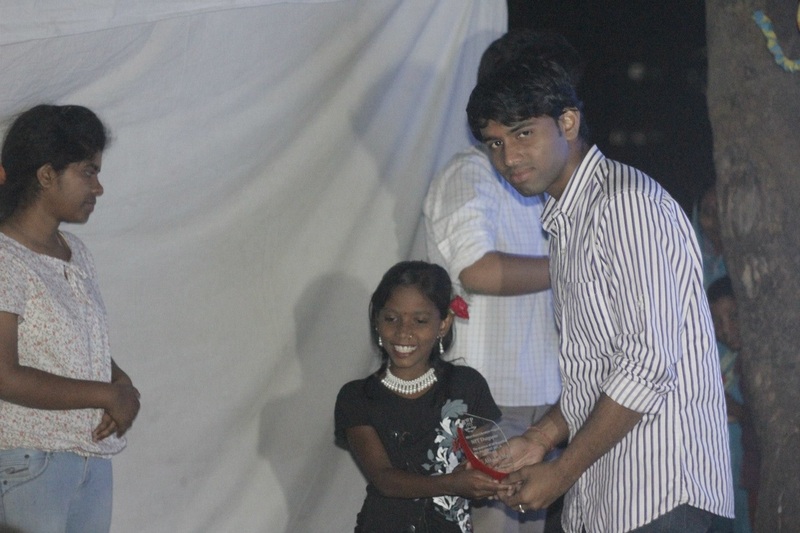 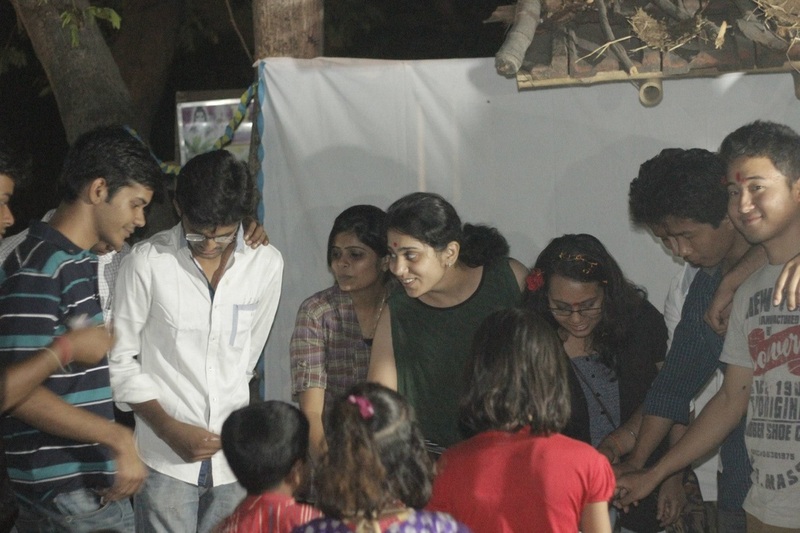 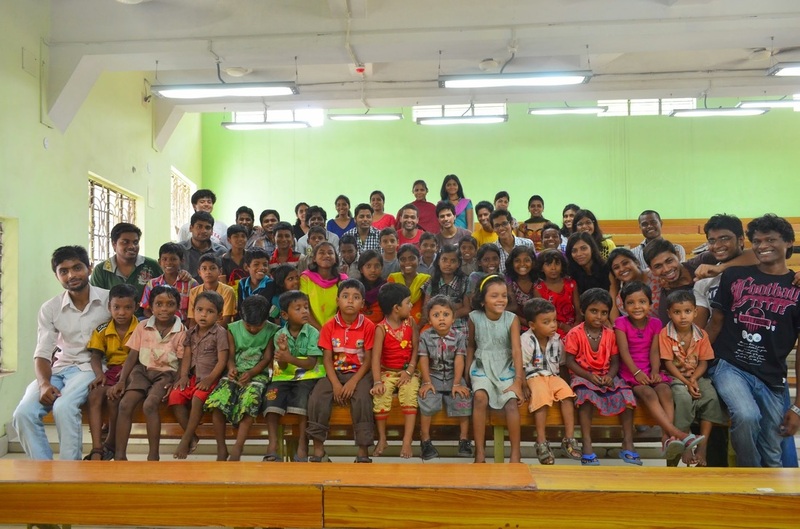 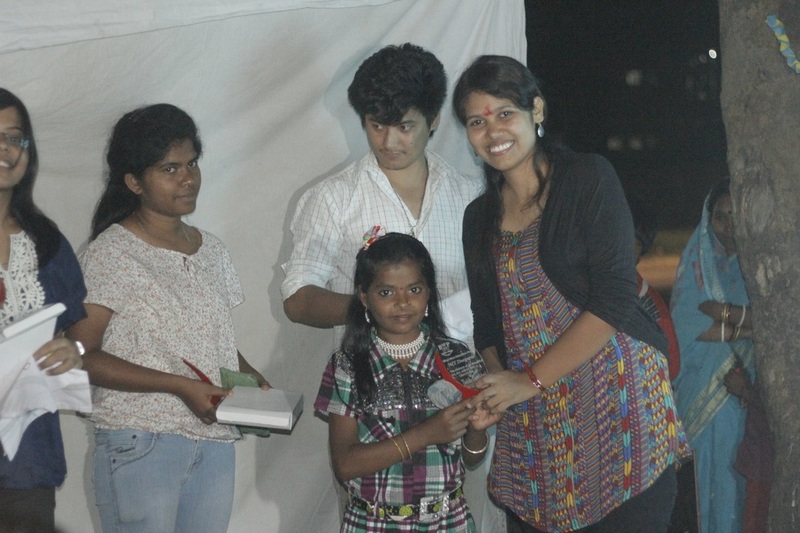 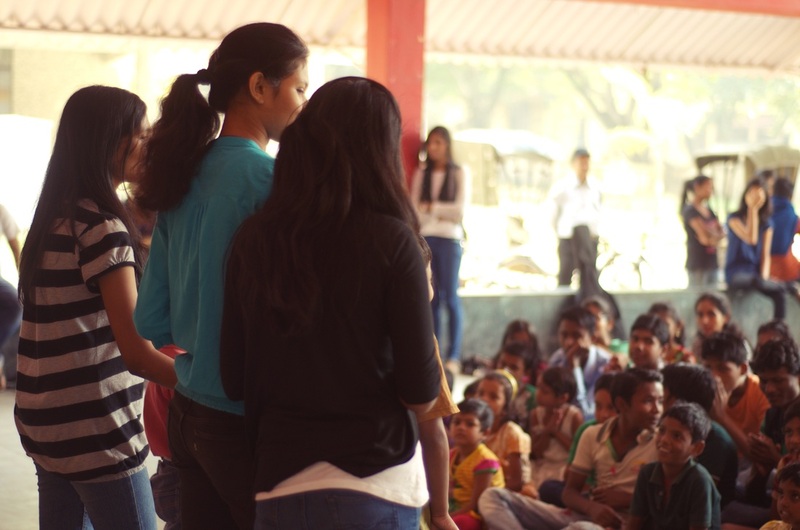 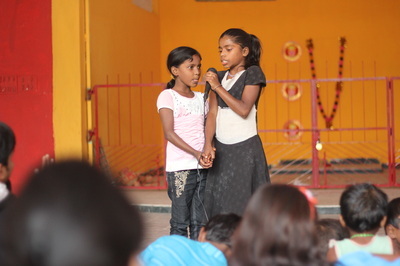 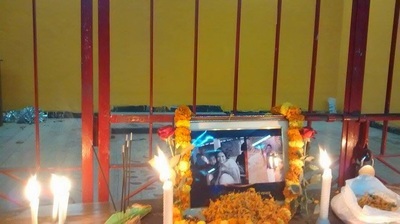 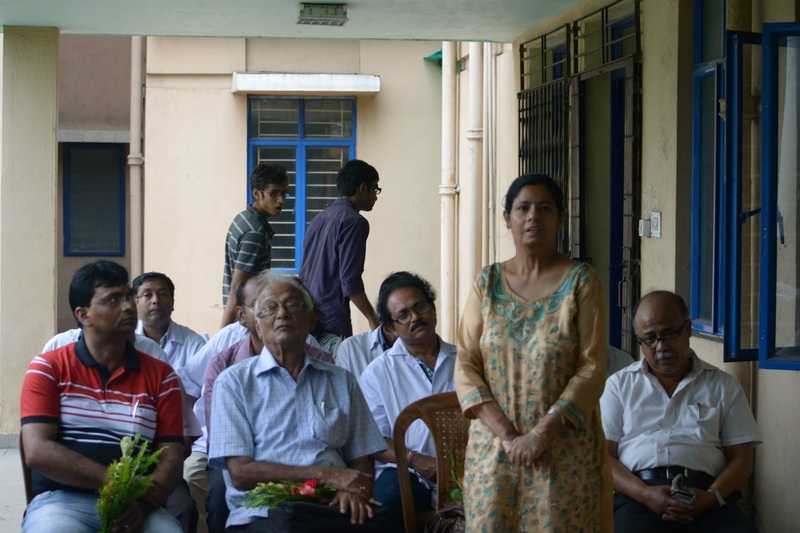 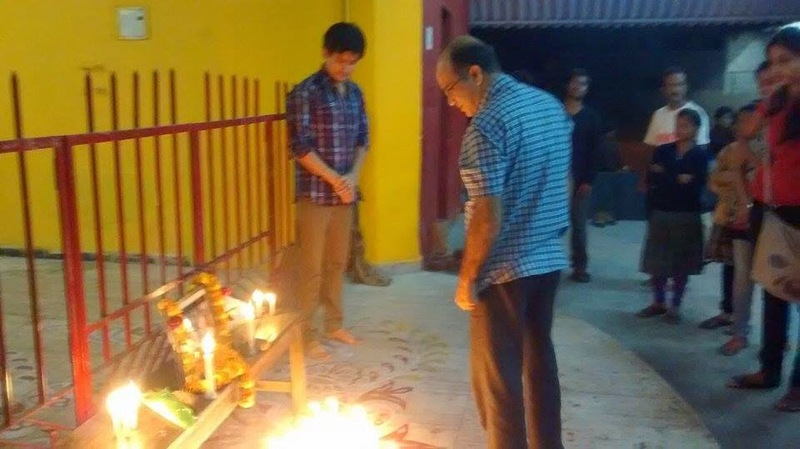 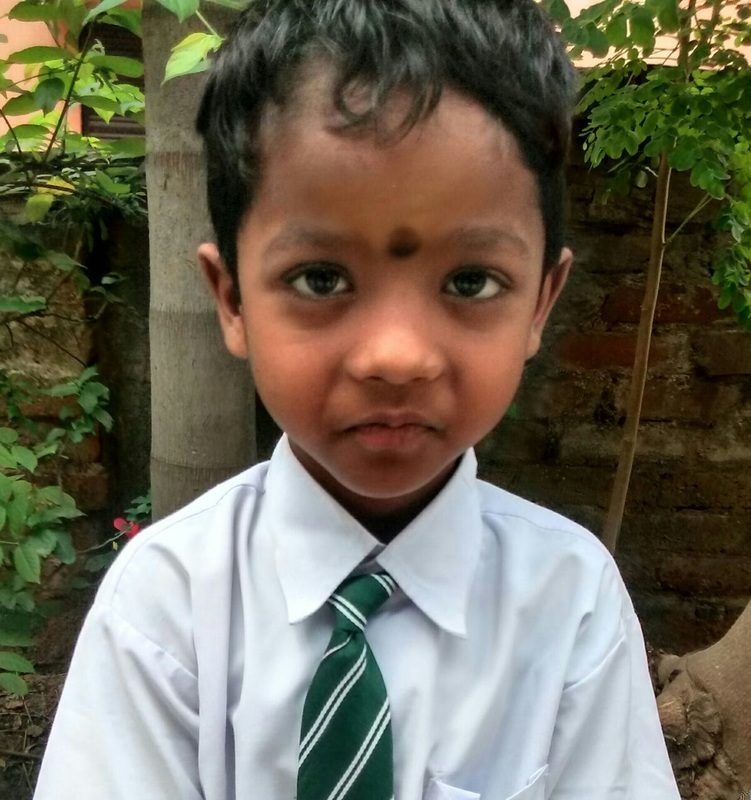 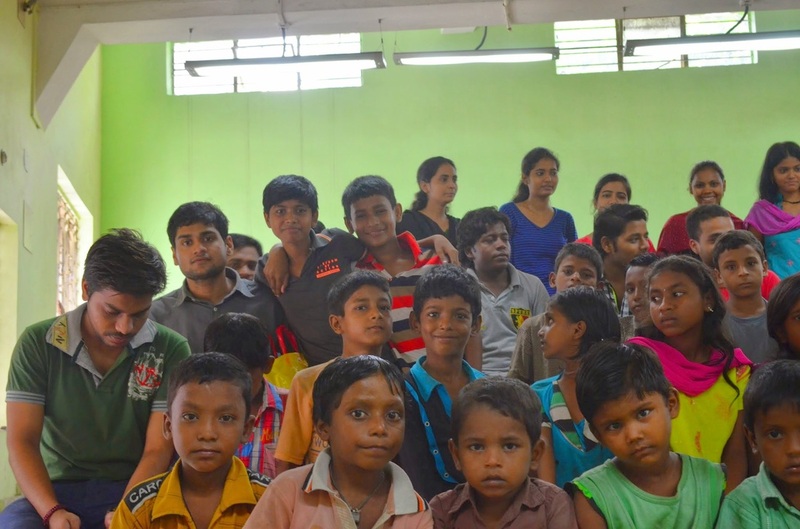 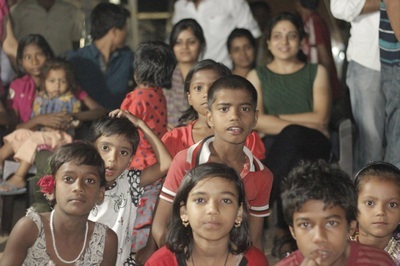 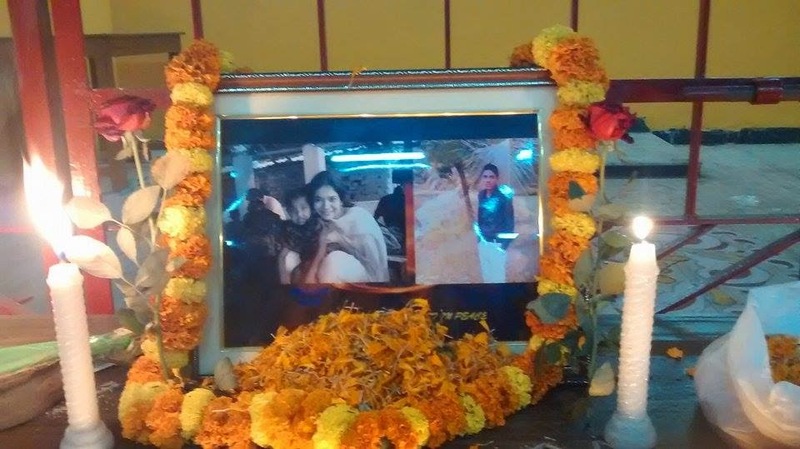 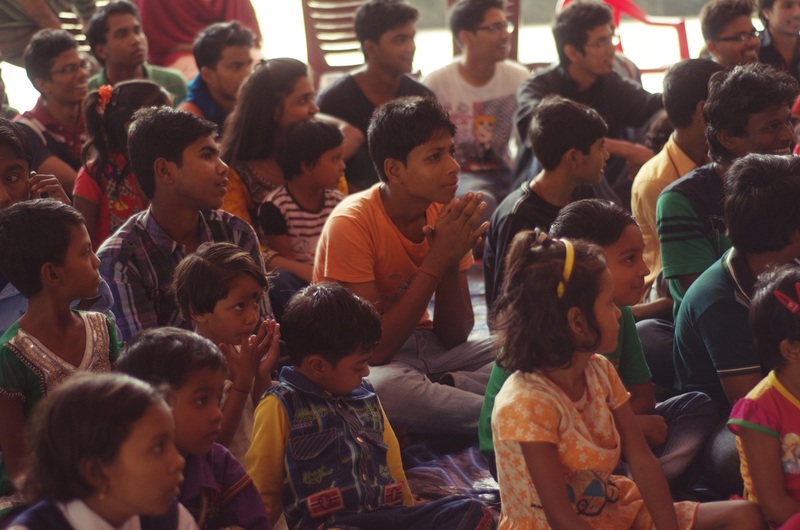 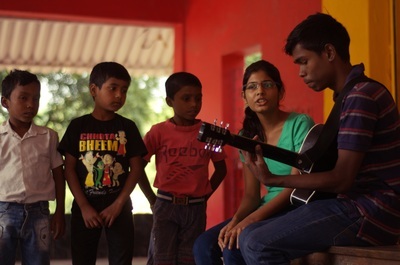 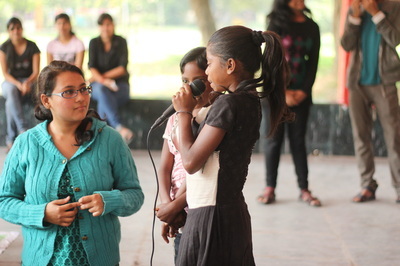 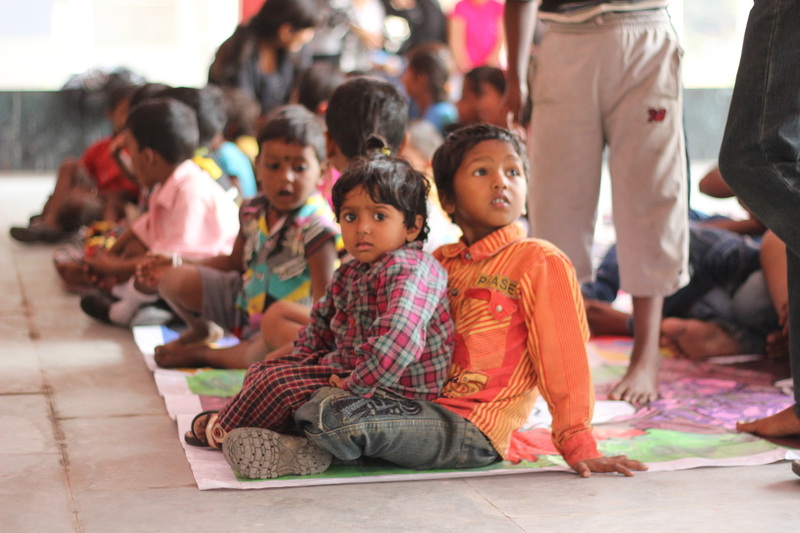 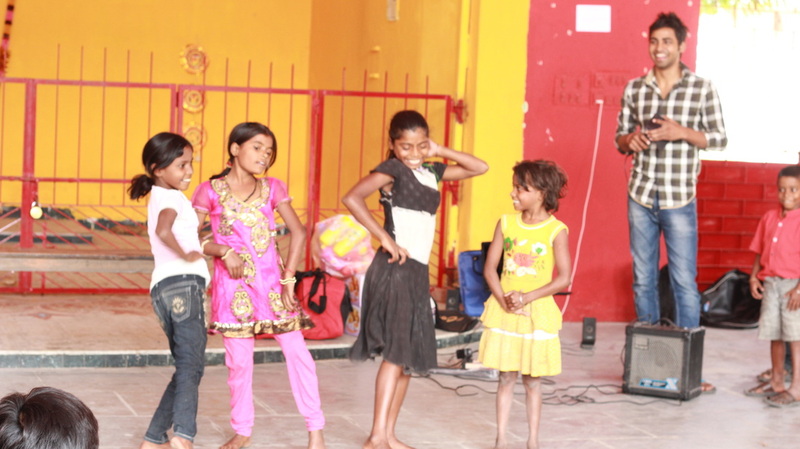 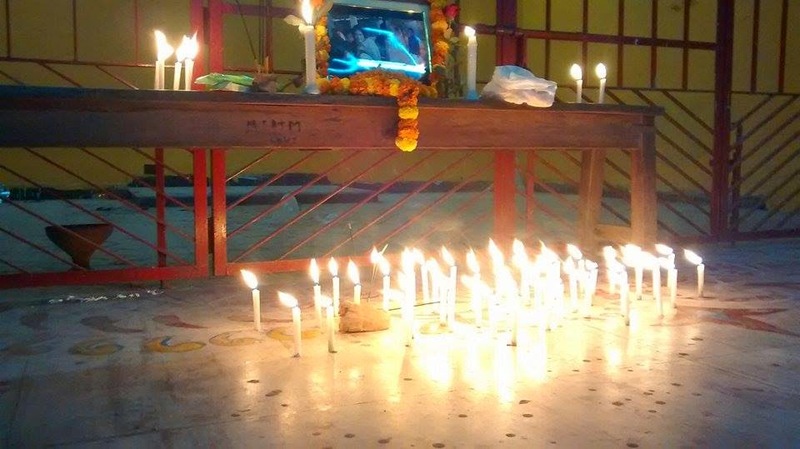 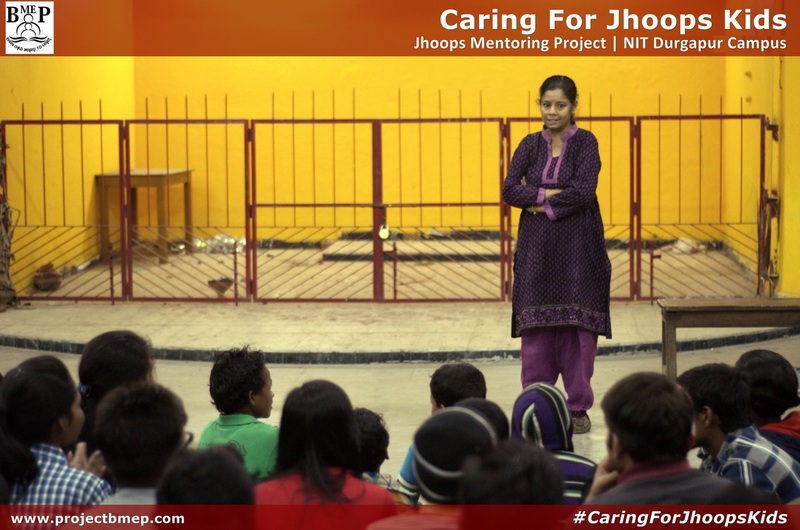 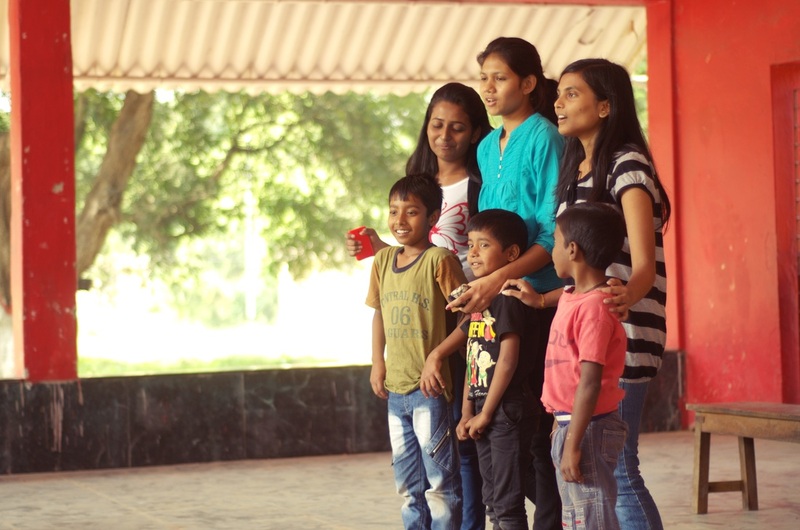 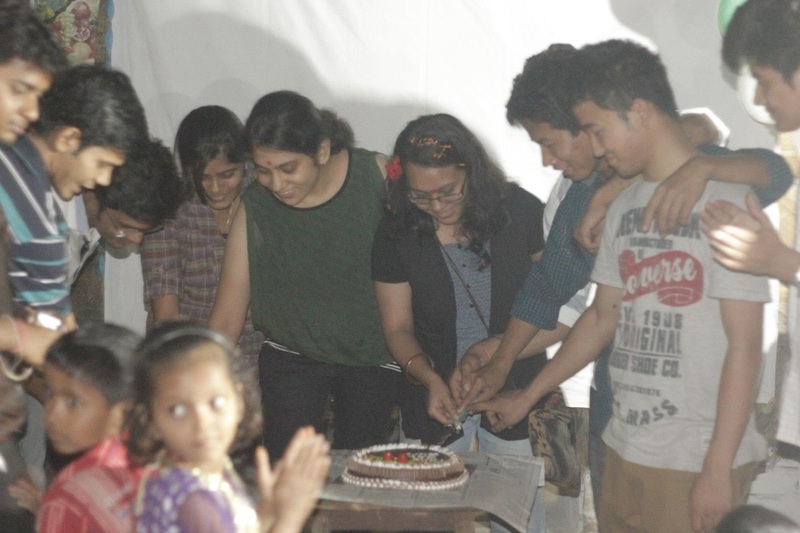 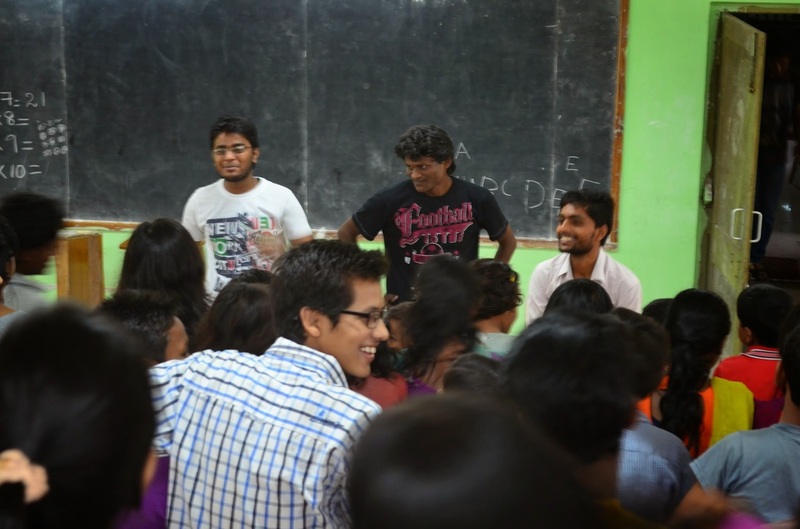 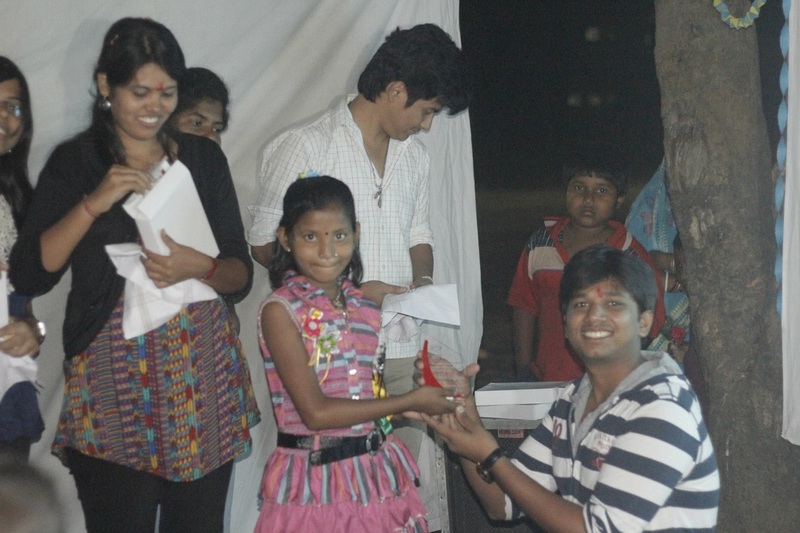 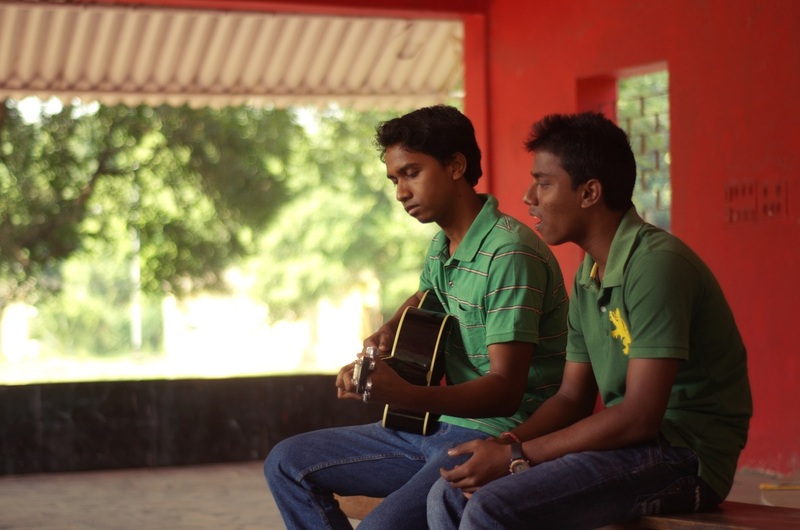 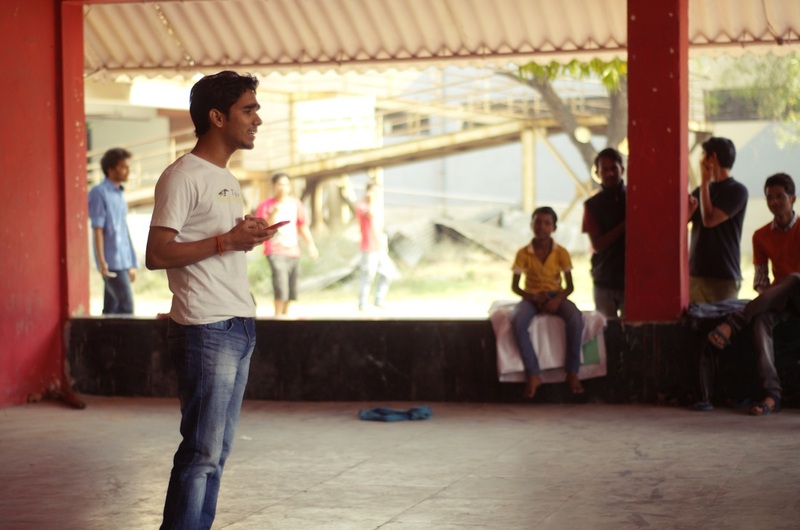 Children's Day Celebration of Jhoops Kids held on 13th Nov 2014. 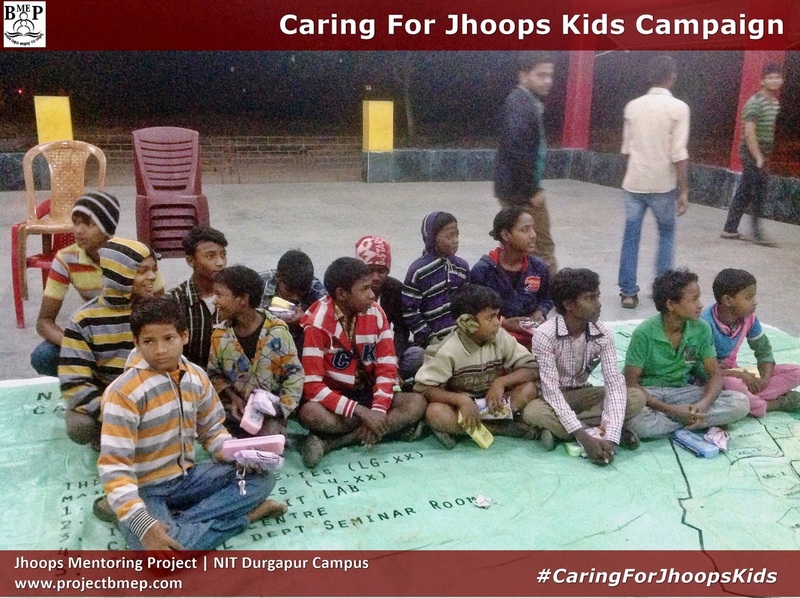 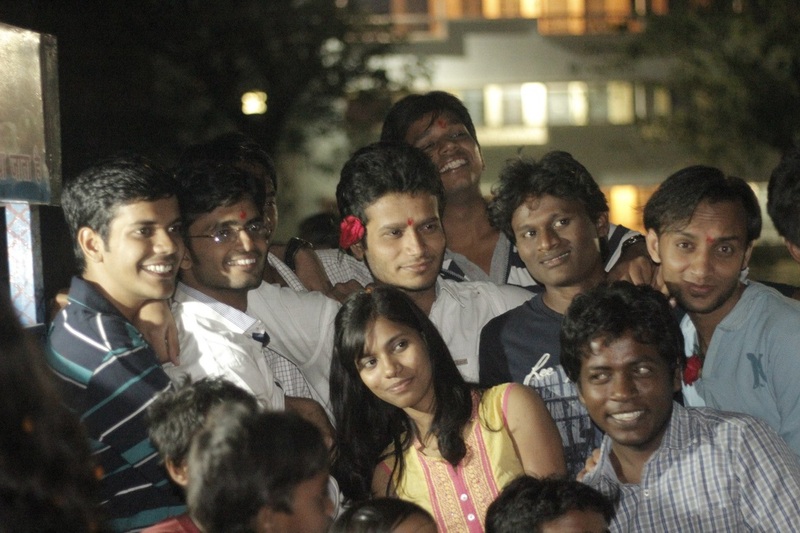 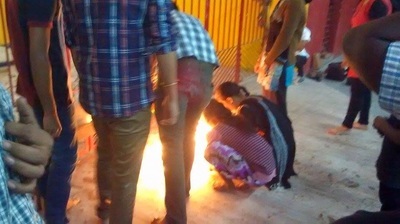 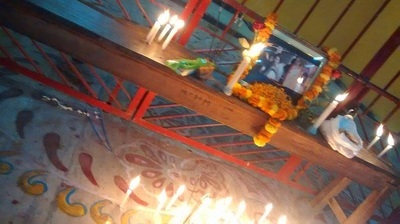 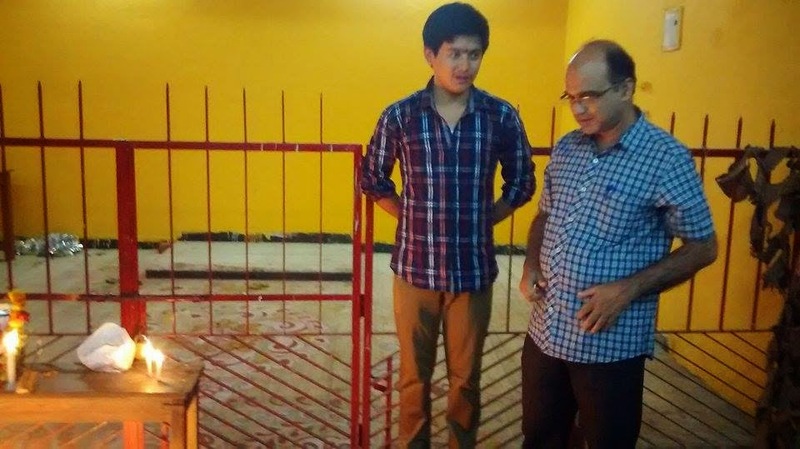 Jhoops eateries just outside NITD Main gate is a hangout place for NIT Students & outsiders, employing few child labours. 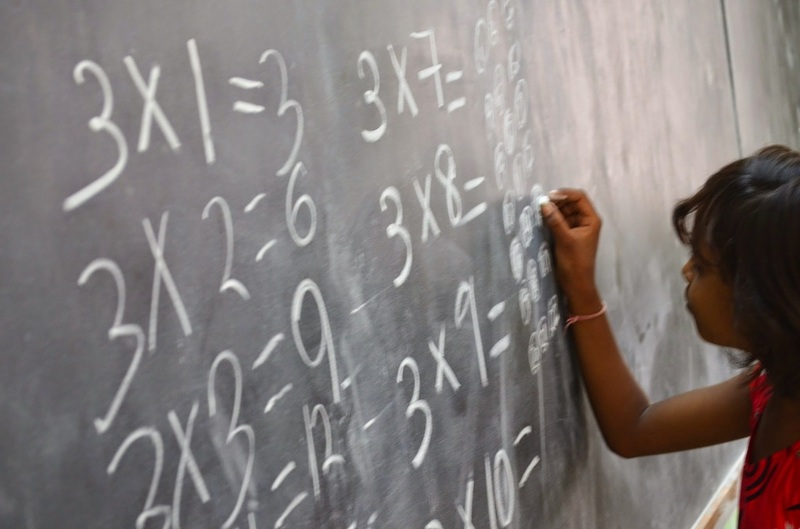 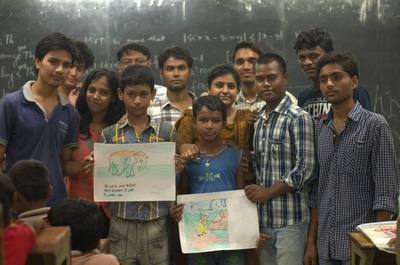 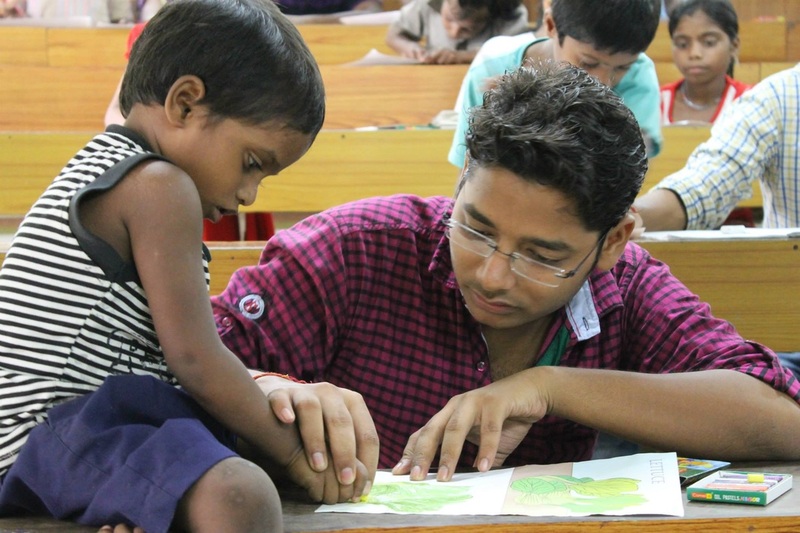 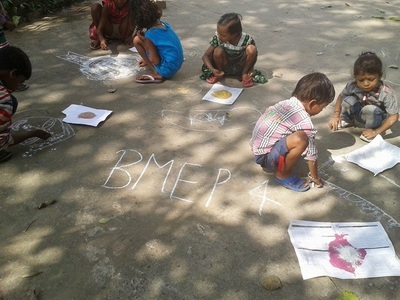 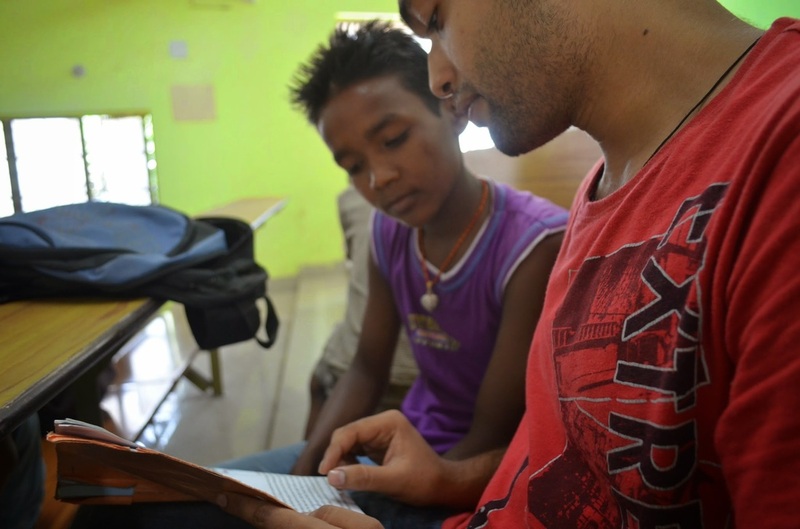 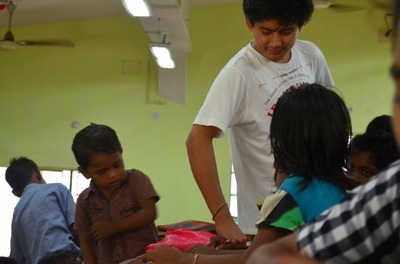 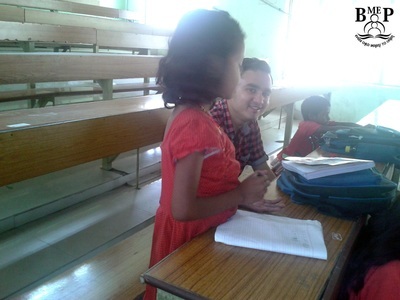 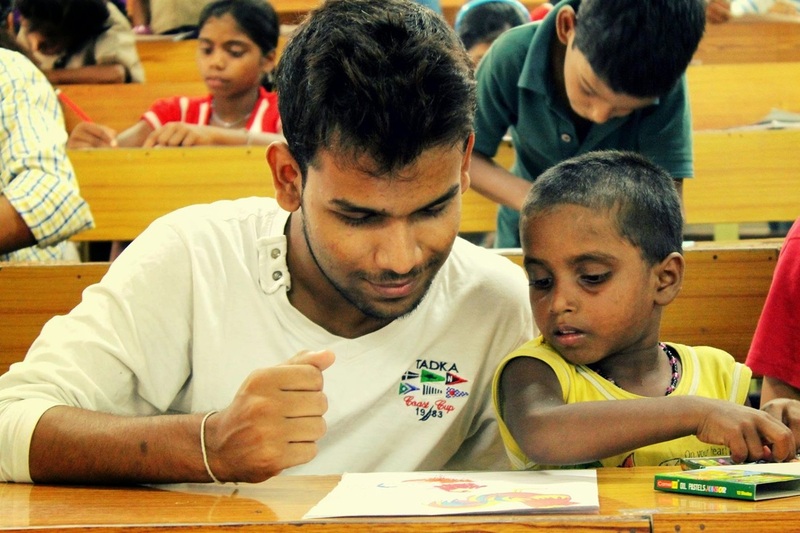 Its a humble effort by BMEP Volunteers to mentor these children. 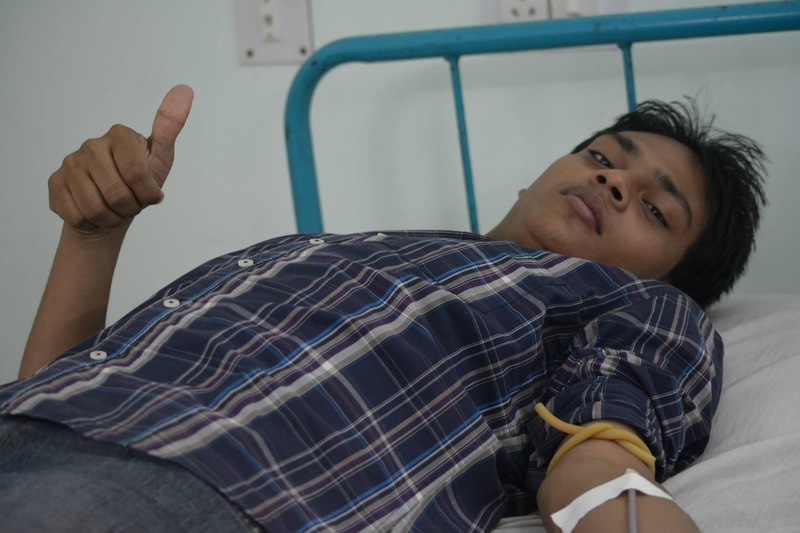 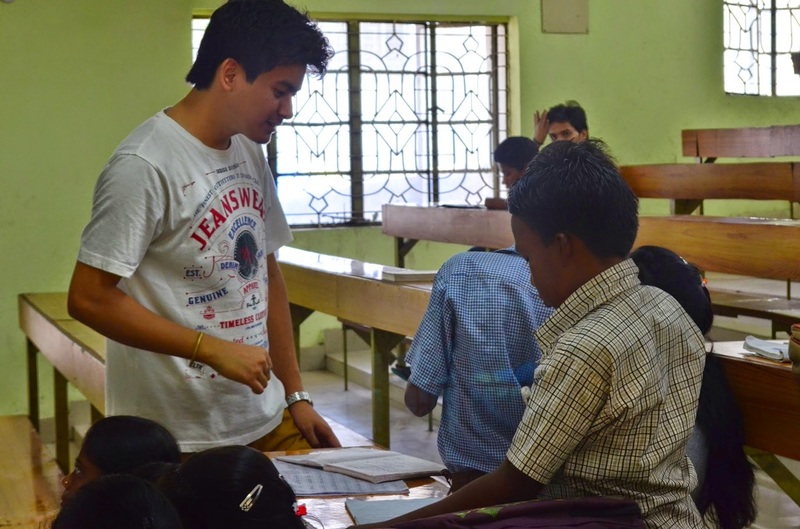 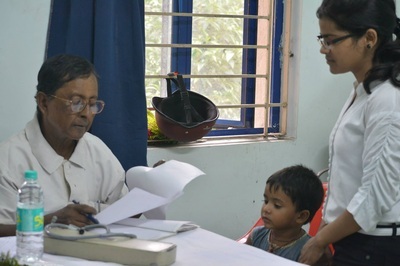 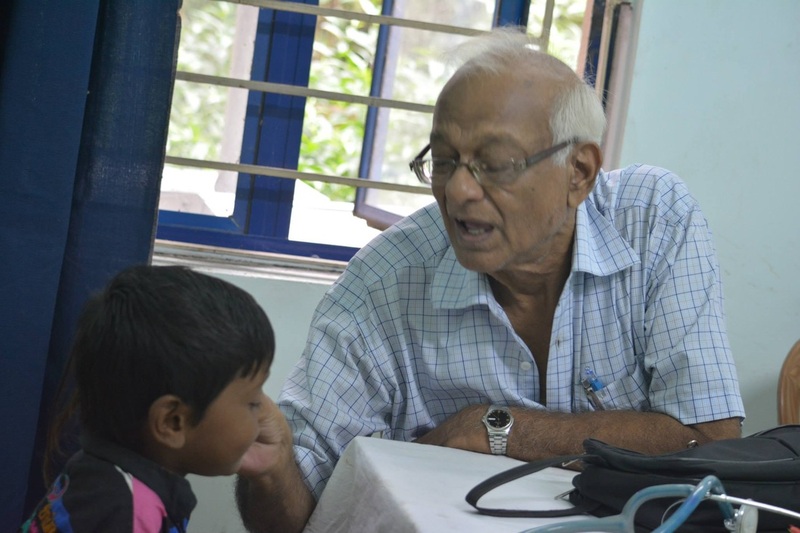 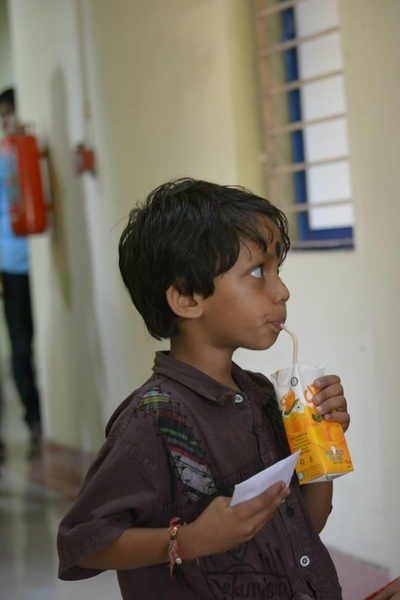 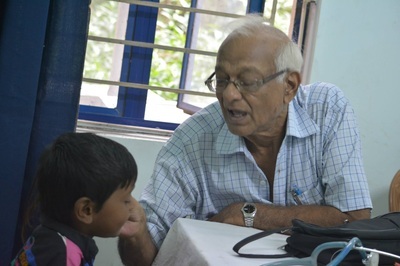 on 7th Sept 2014, BMEP Volunteers Team organised a Medical Check-up Camp (for our mentored Children) & Blood Donation Camp (for NITD students), in association with 'Vivek Singh Memorial Trust'. 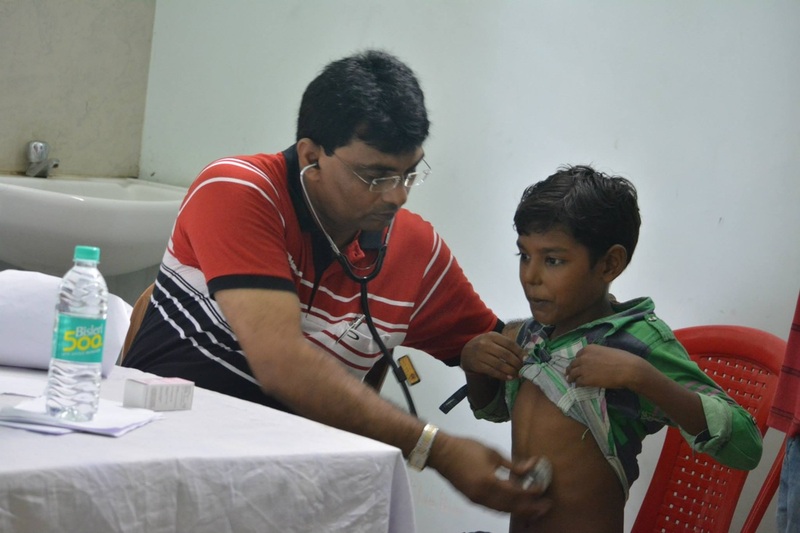 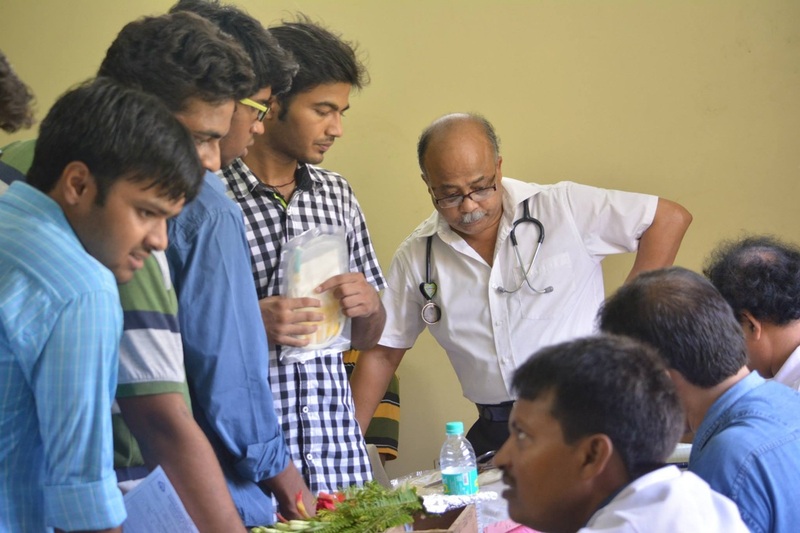 The Medical Camp was conducted by DSP SAIL Main Hospital Doctors & Nursing staff at Medical Unit, NITD Campus. 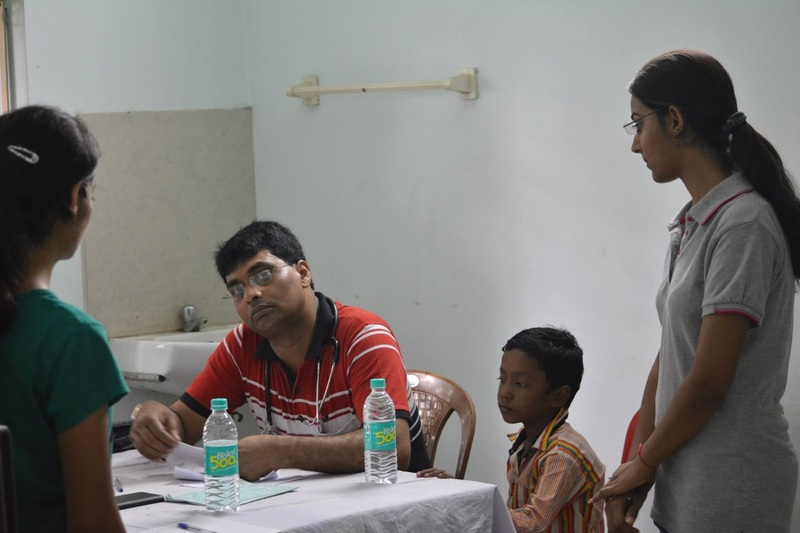 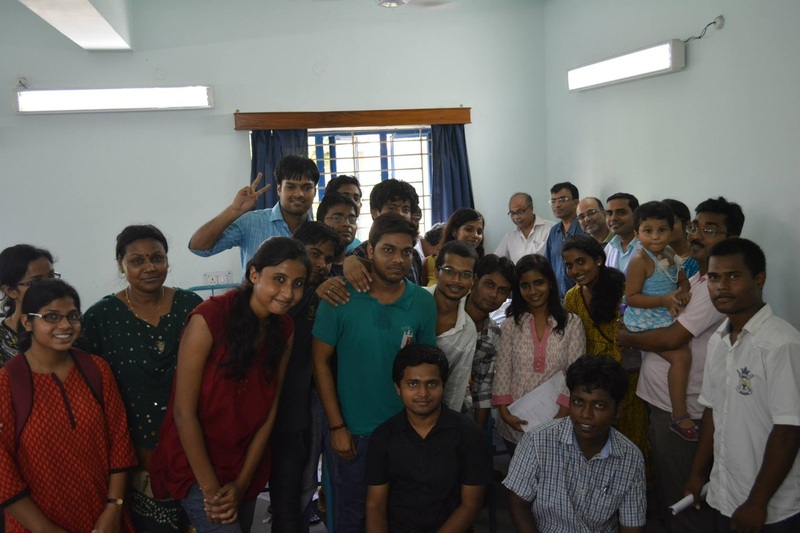 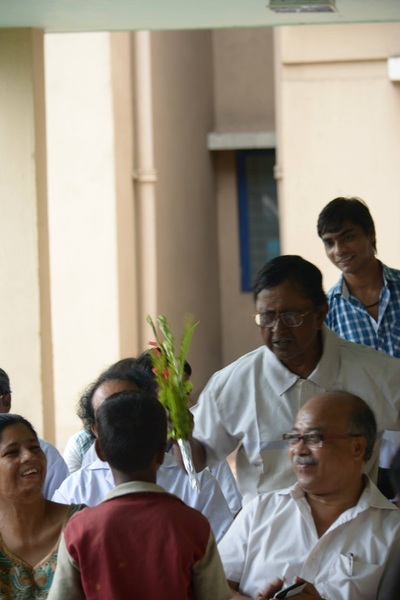 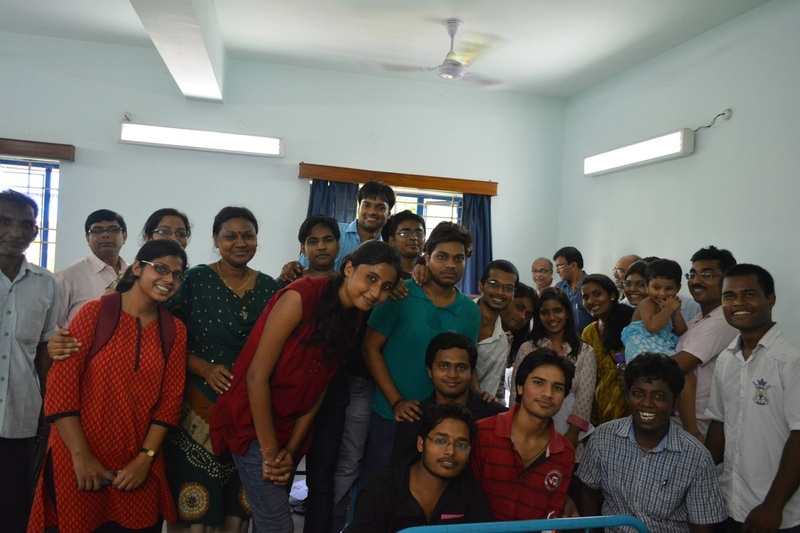 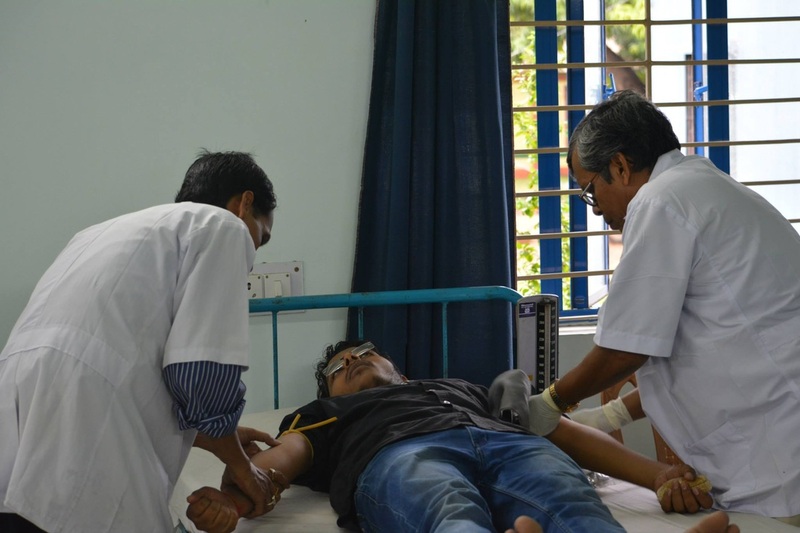 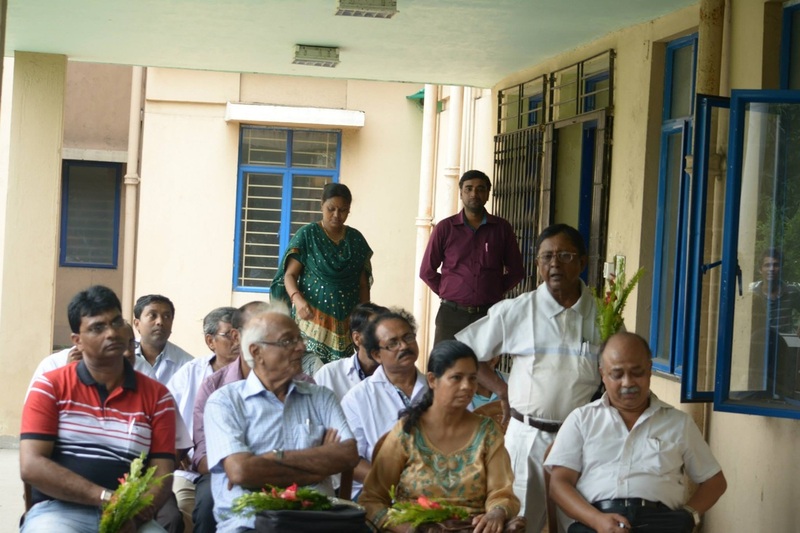 Special Thanks to Faculty & Administration NIT Durgapur for the support.BMEP Medical Camp 2014 held on 7th Sept, was a small effort by BMEP Team for a 'Healthy & Prosperous World'. 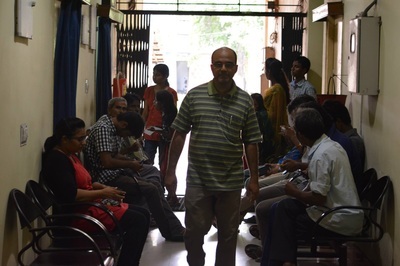 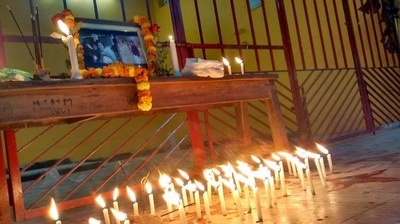 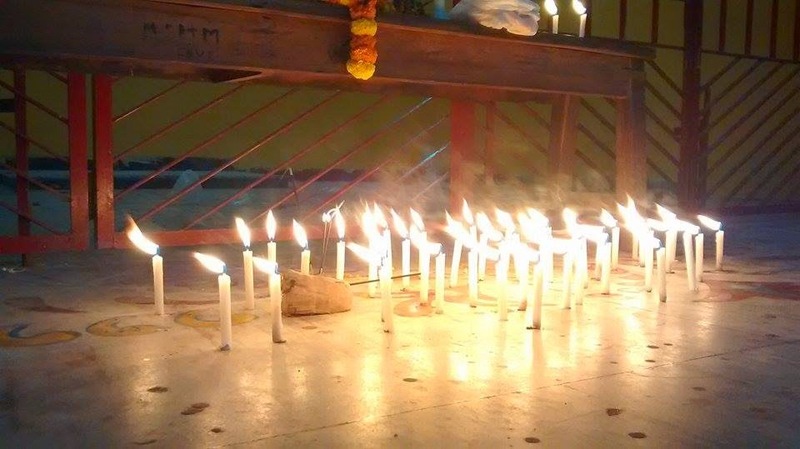 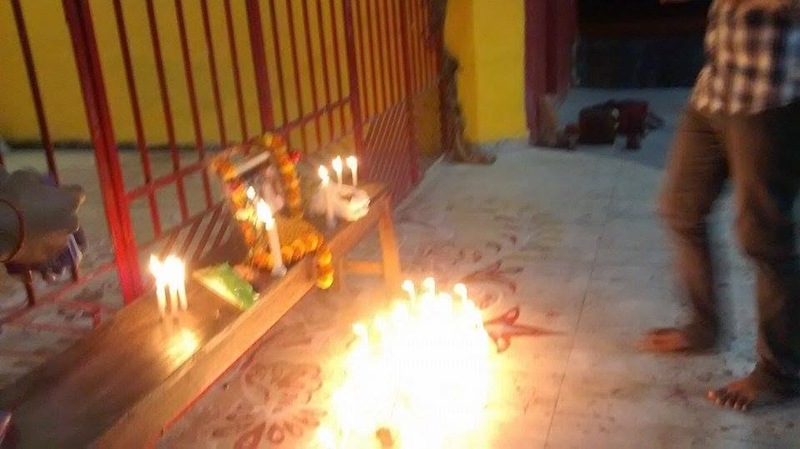 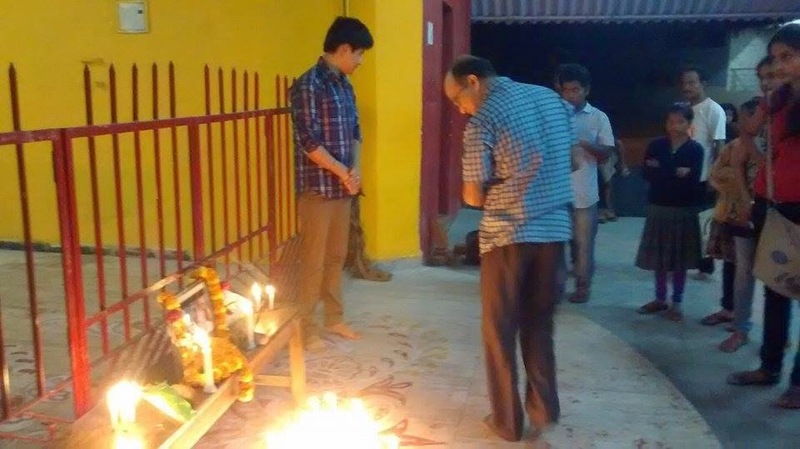 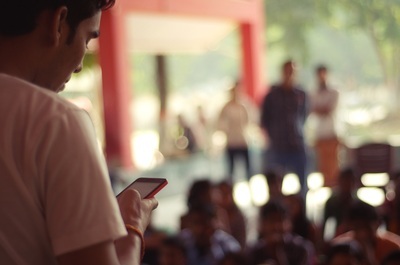 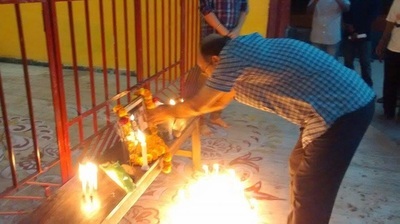 We saw Elderly Senior Doctors enthusiastically checking our kids, Professors turned into physically working Volunteers, Senior Volunteers improvising in 11th hour chaotic situations, New Volunteers spiritedly working with conscience & so much more. 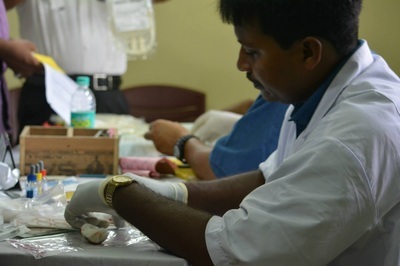 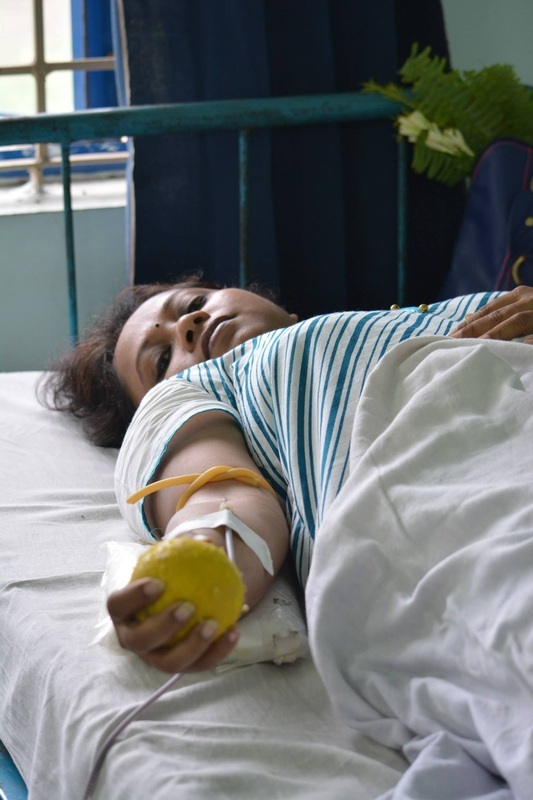 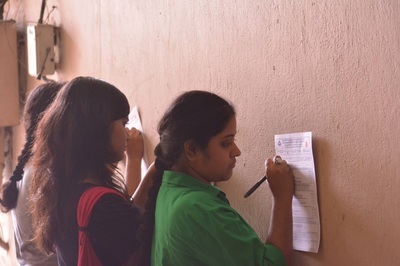 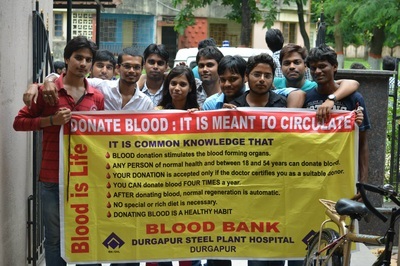 BMEP Team would like to Sincerely Thank NIT Durgapur Administration & Medical Unit Staff, DSP SAIL Main Hospital Doctors & Nursing Staff, NITD Blood Donor Students for their invaluable support & help in successfully conducting the Medical Camp. 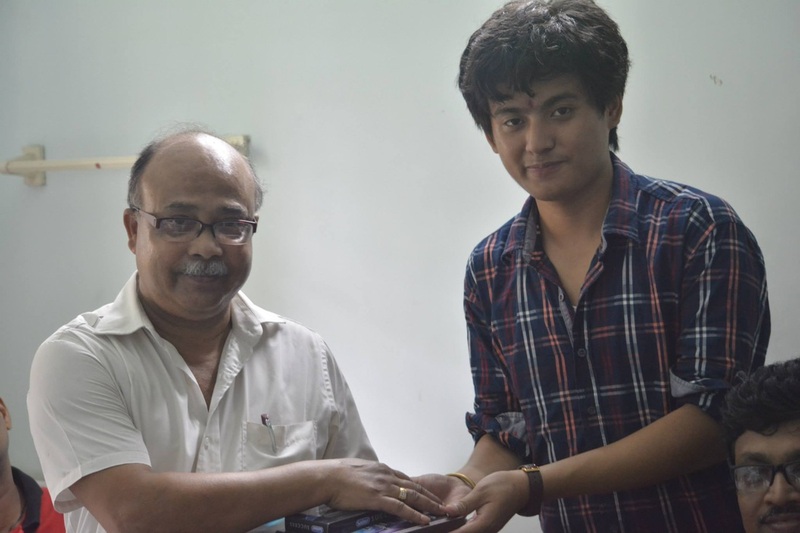 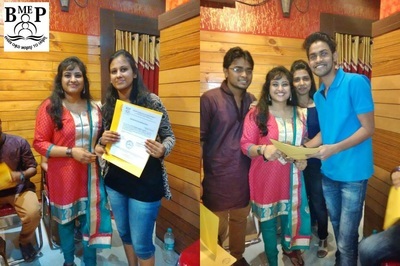 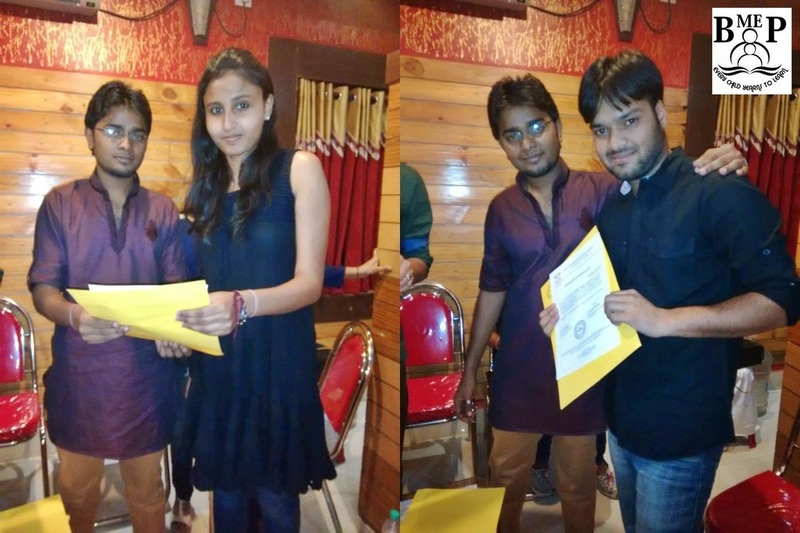 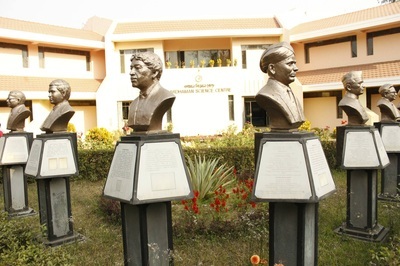 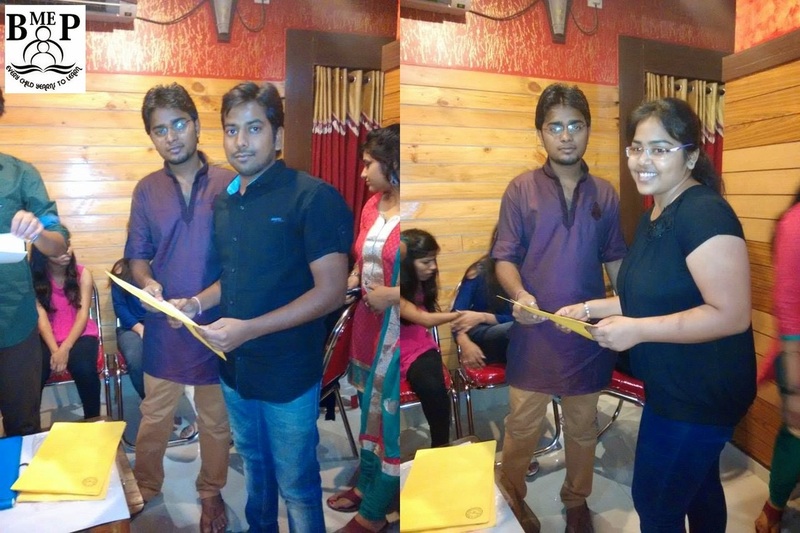 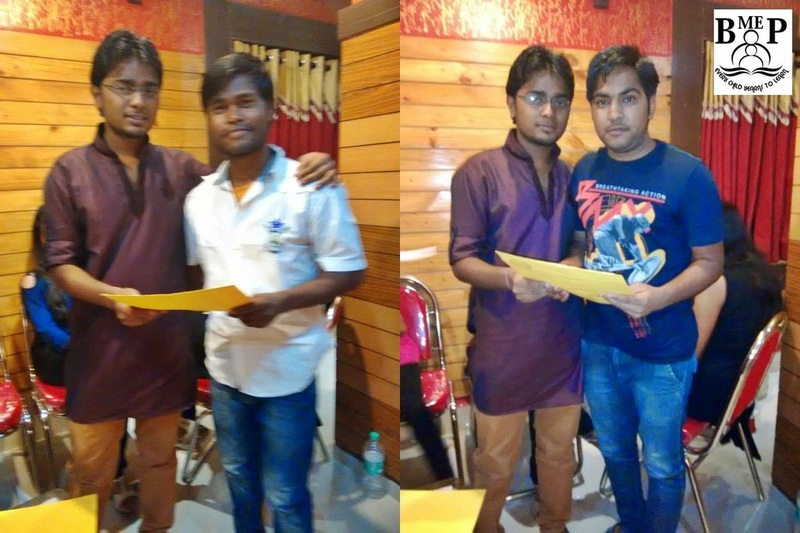 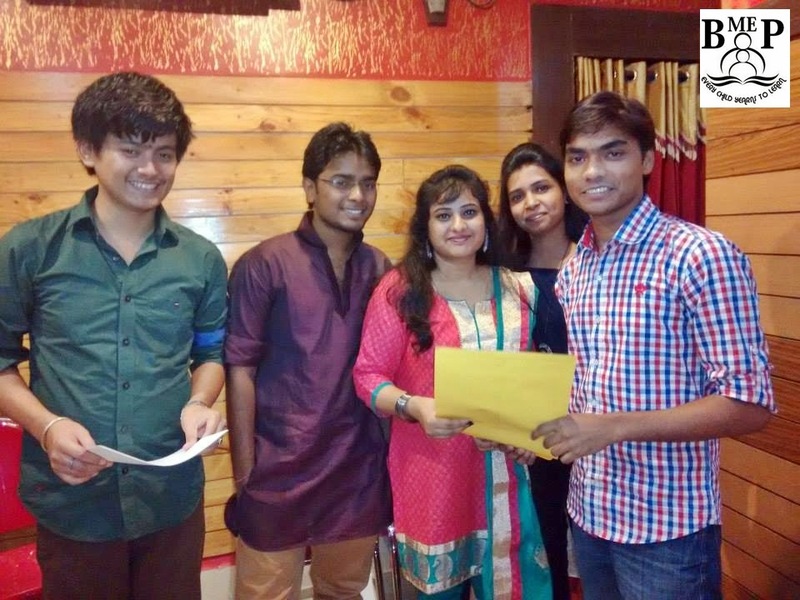 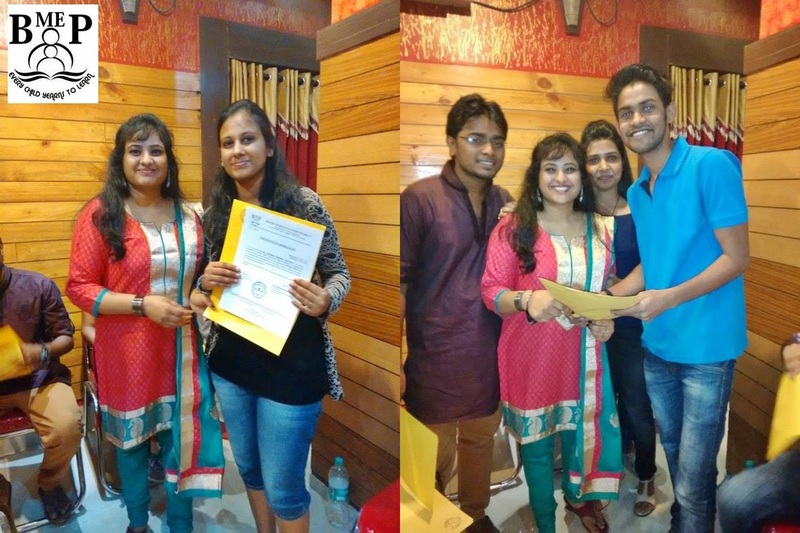 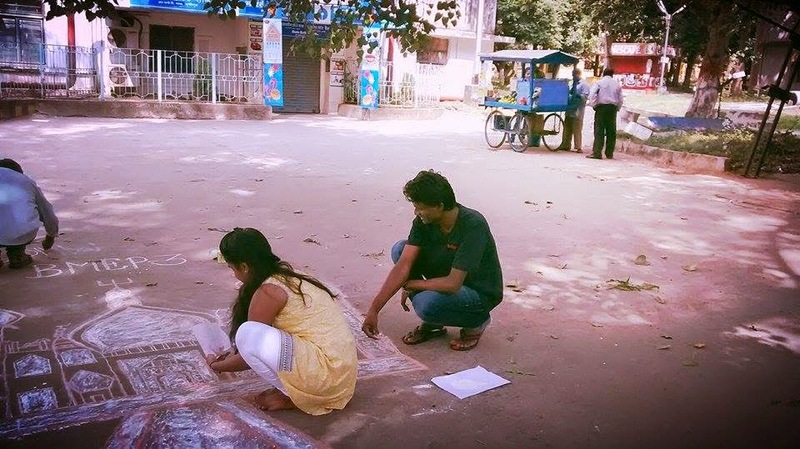 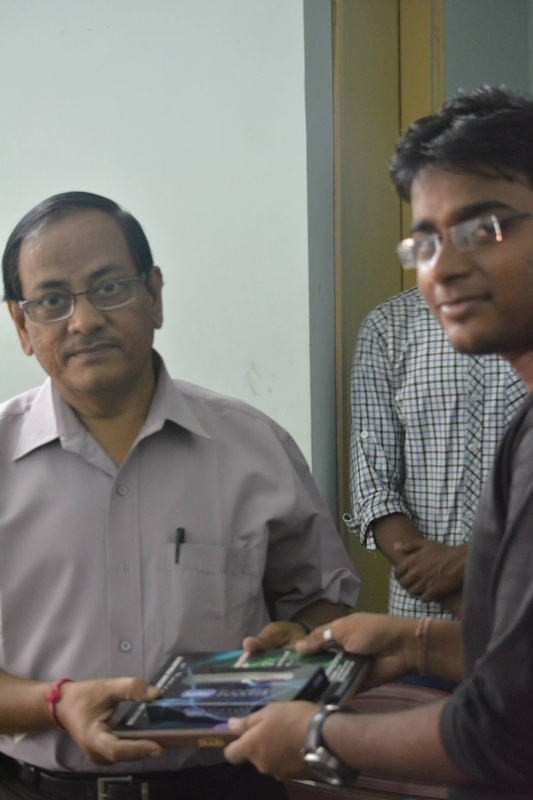 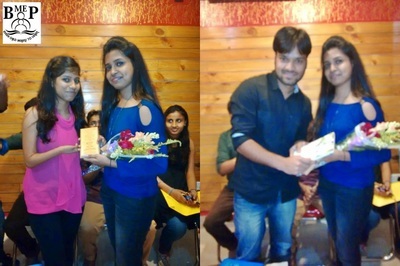 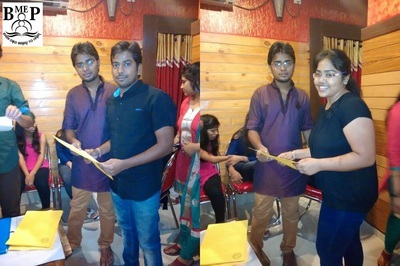 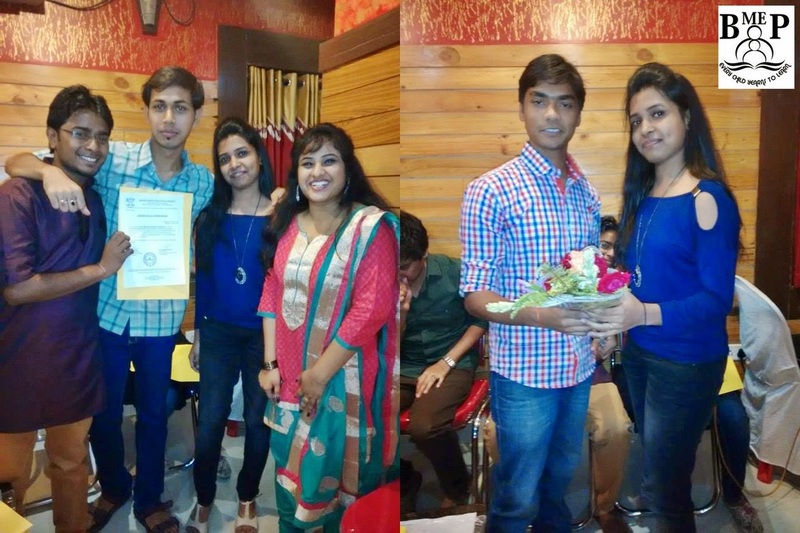 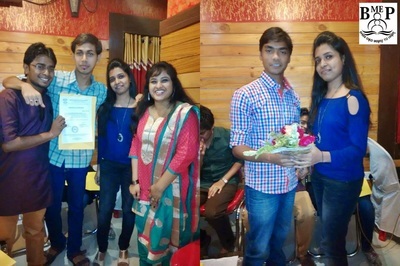 Special Thanks: IT Dept Faculty Baisakhi Chakraborty, Subhrabrata Choudhury, Sajal Mukhopadhyay, Deepanwita Das & others. 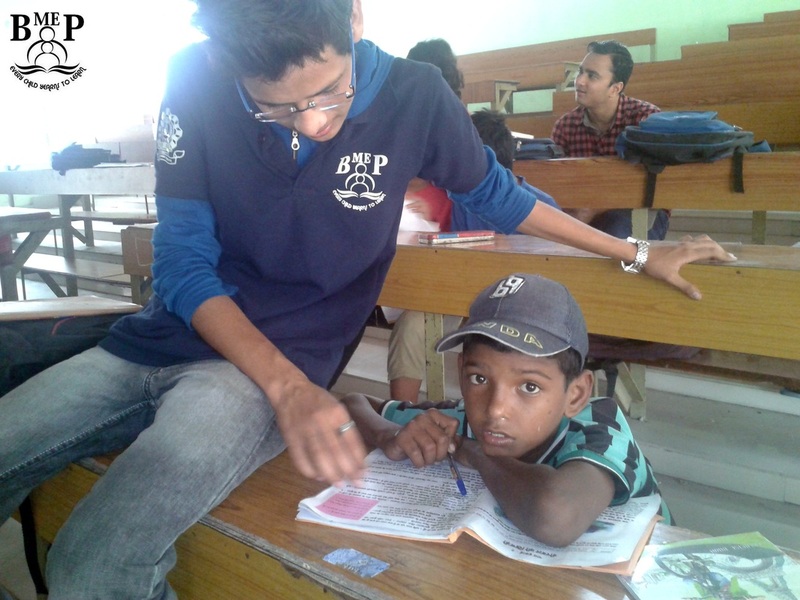 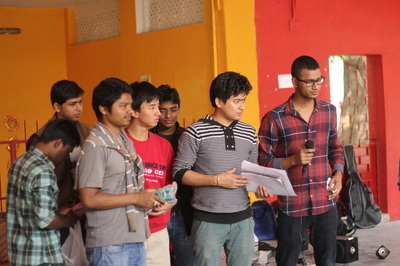 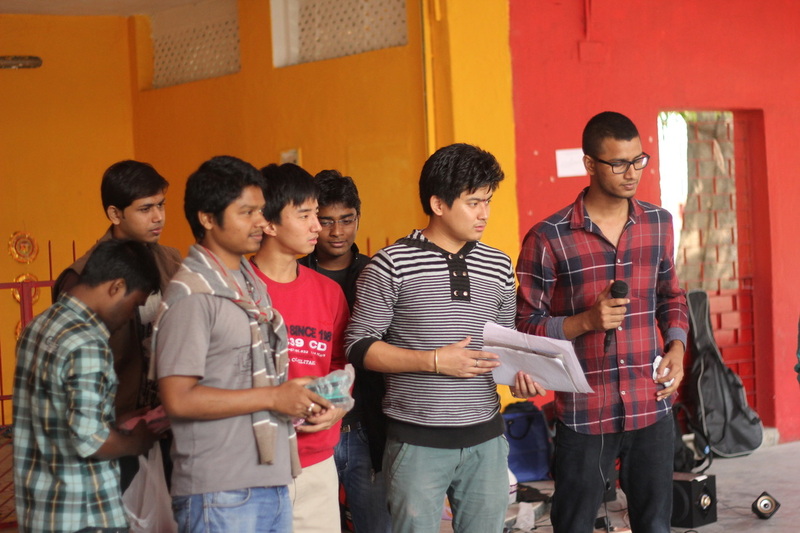 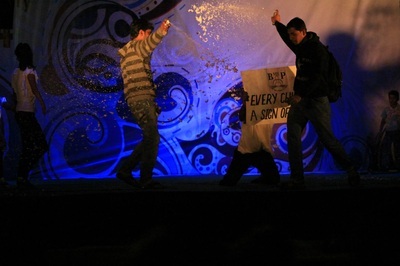 Ofcourse, Thumbs Up Whole BMEP (Good People Initiative) Volunteers Team for their Good Will & Determination. 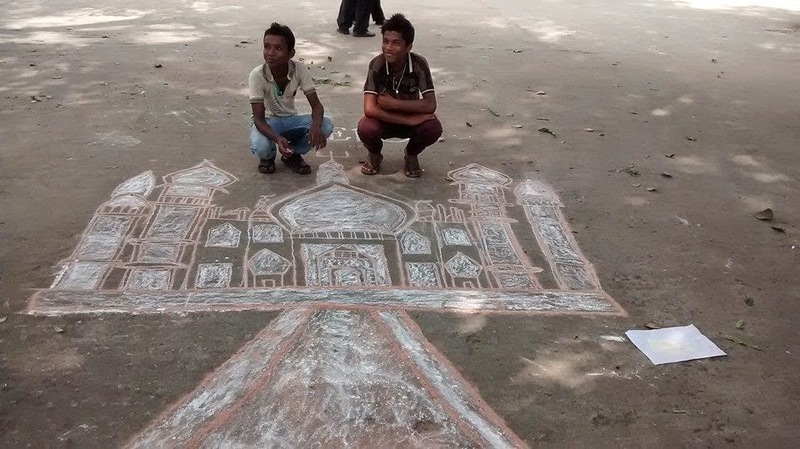 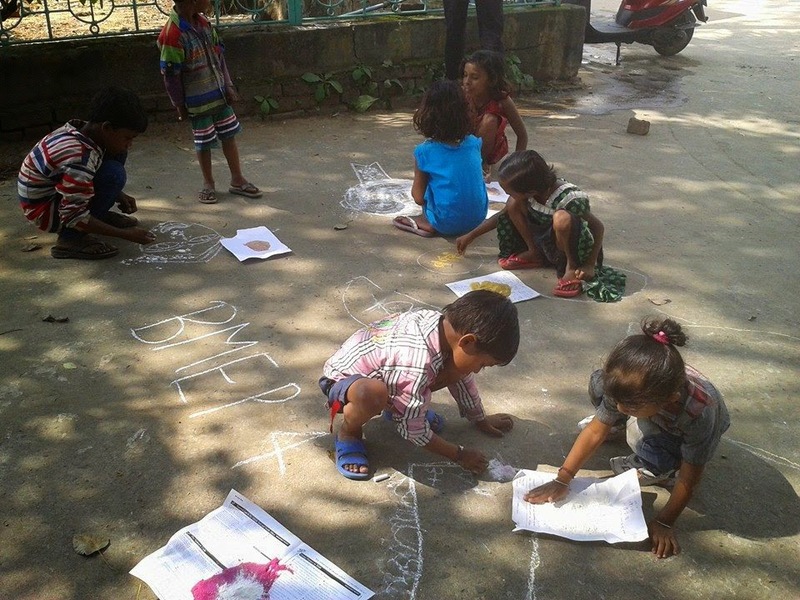 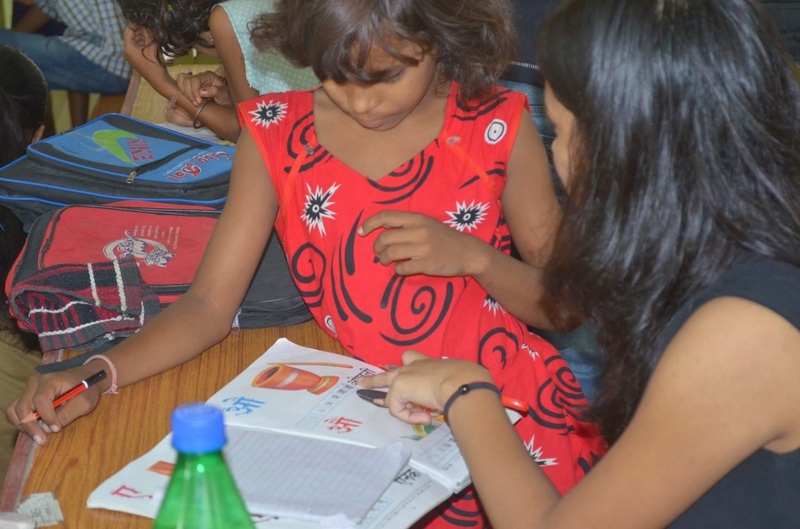 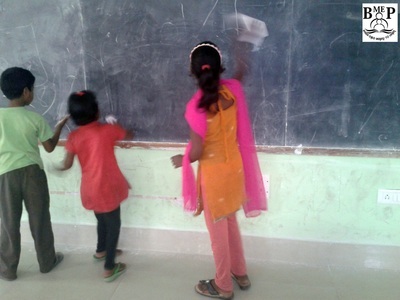 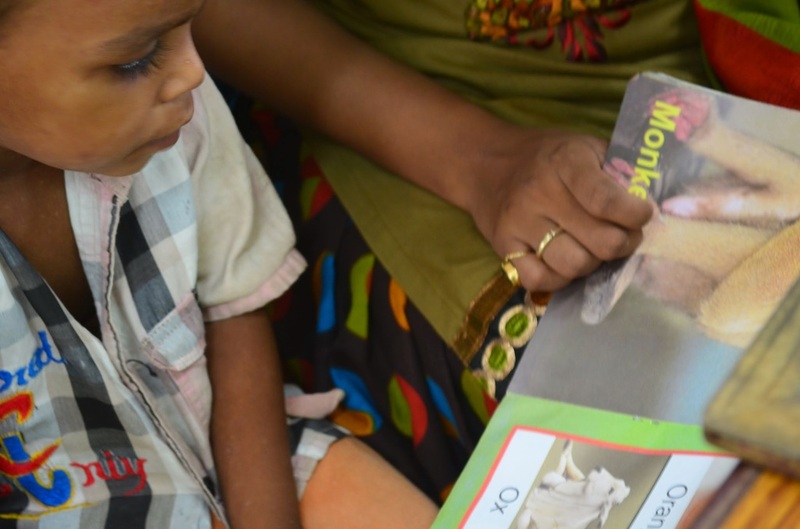 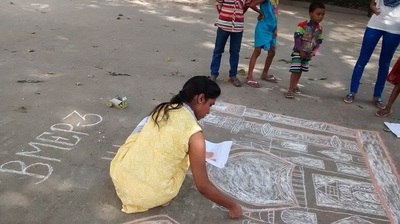 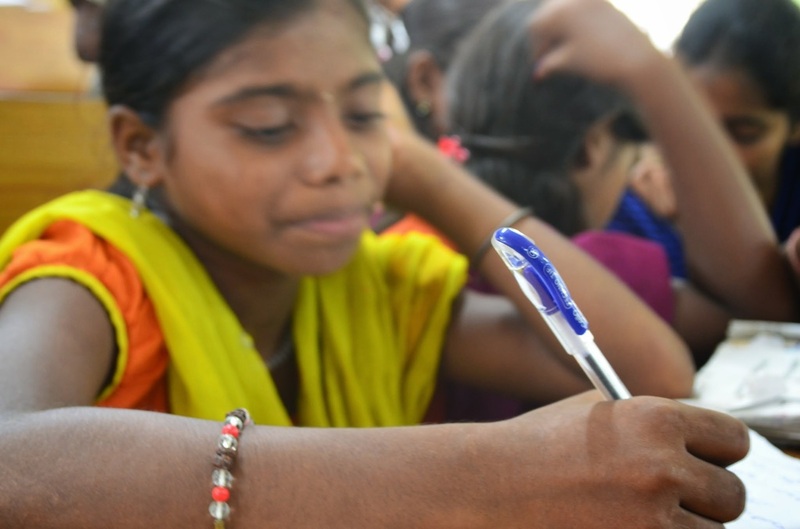 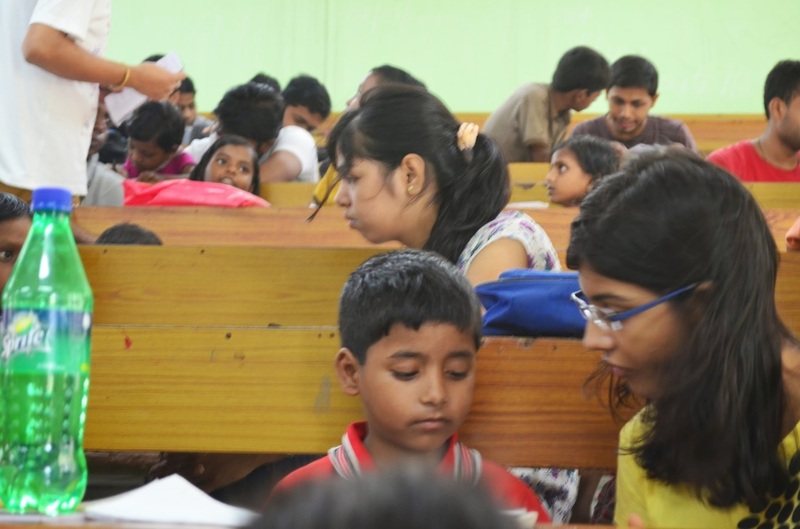 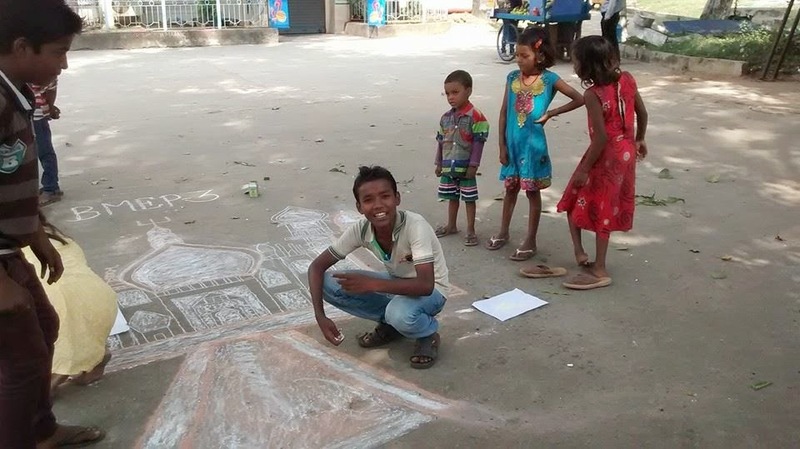 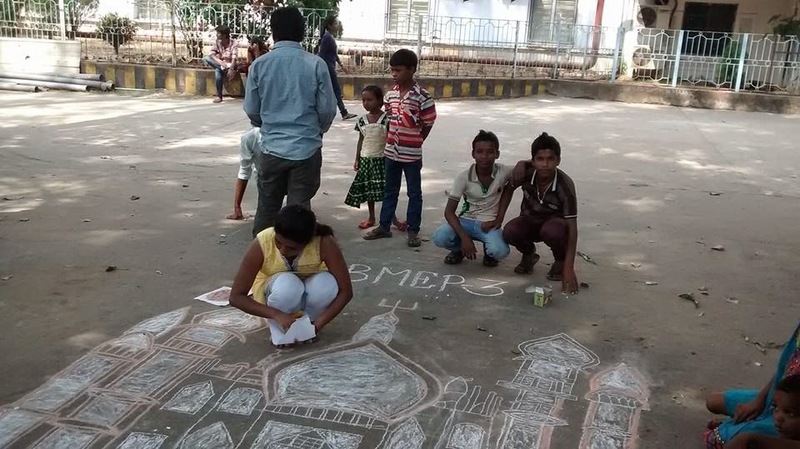 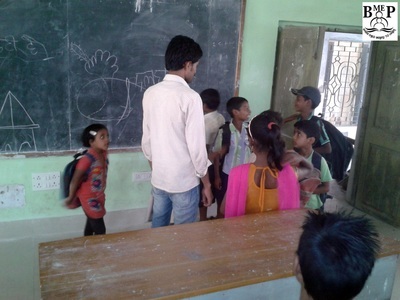 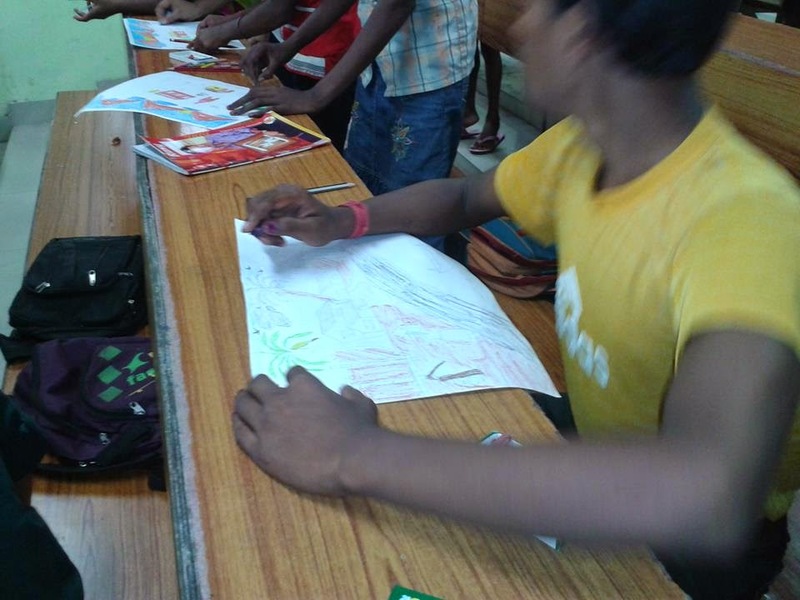 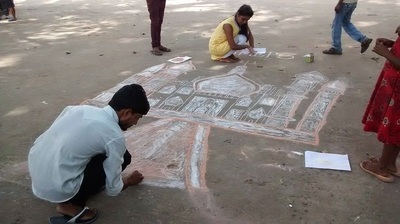 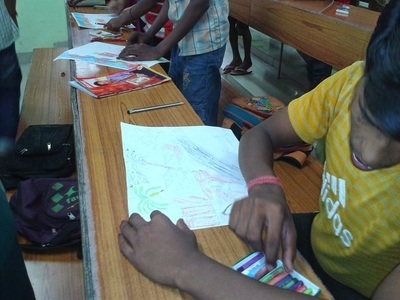 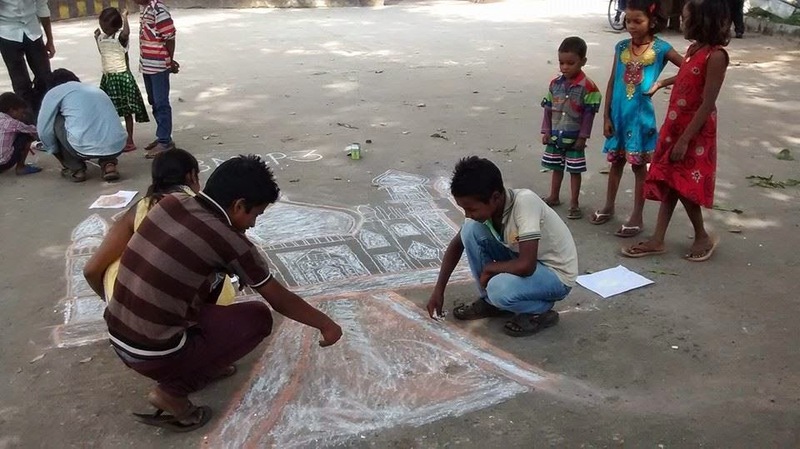 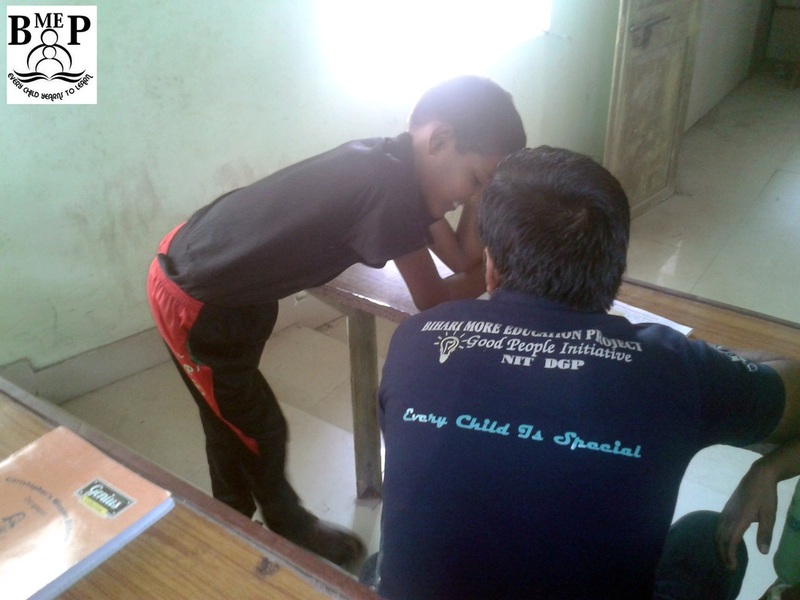 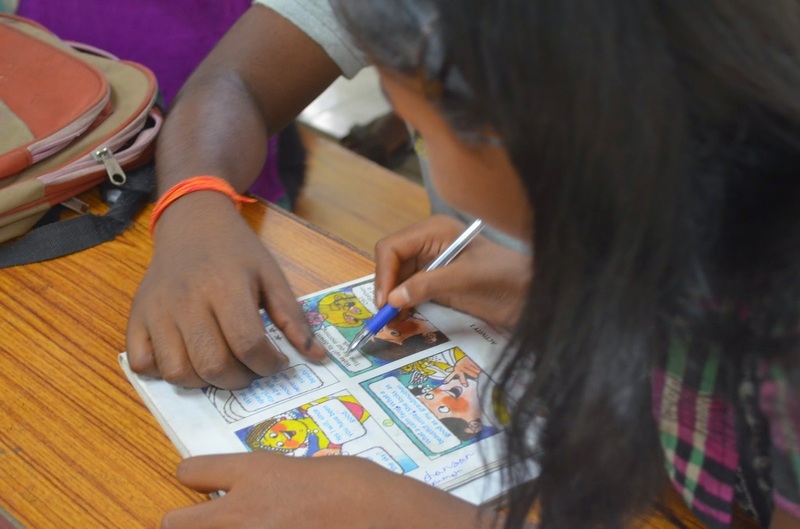 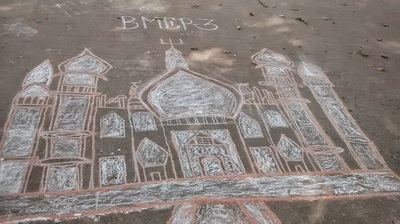 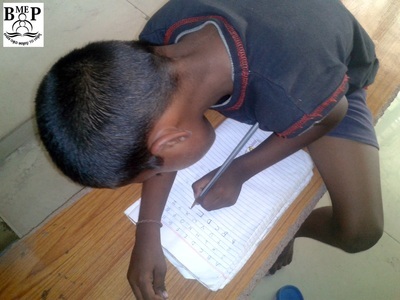 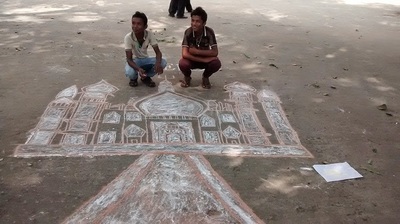 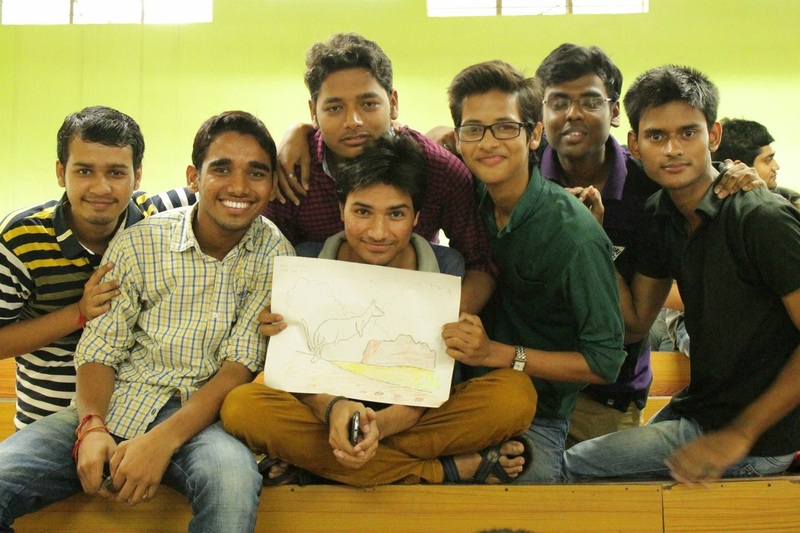 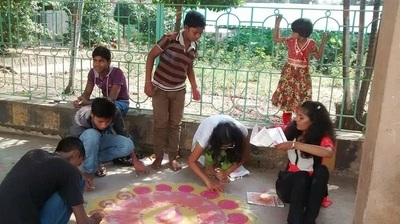 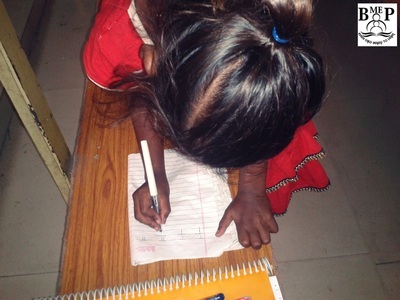 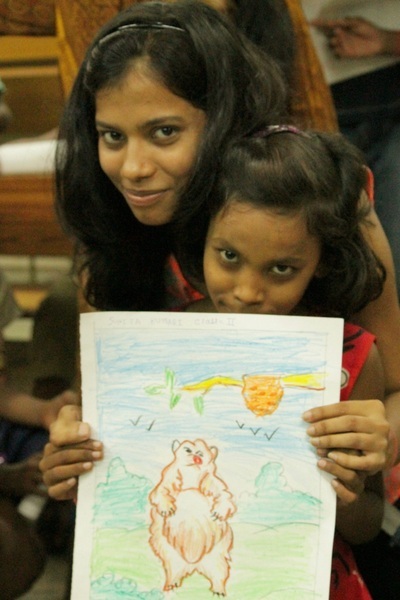 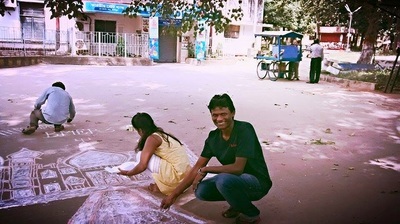 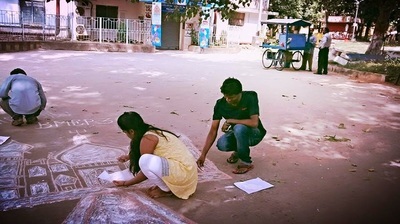 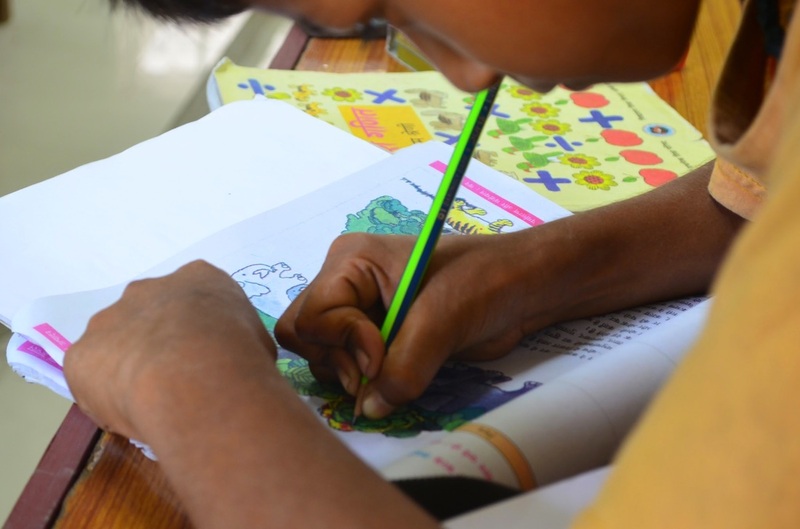 BMEP team conducted a drawing session for our children on 16th August 2014. 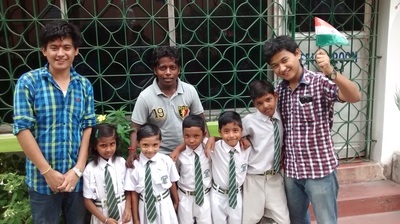 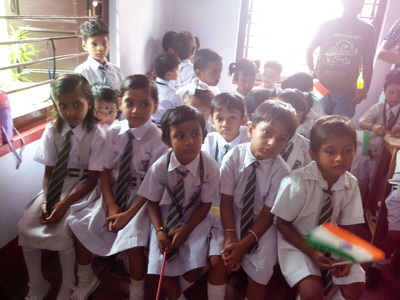 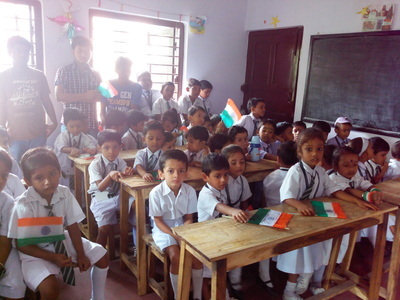 BMEP children with Volunteers at St.Christophers Mission School Durgapur independence Day celebration 15th August 2014. 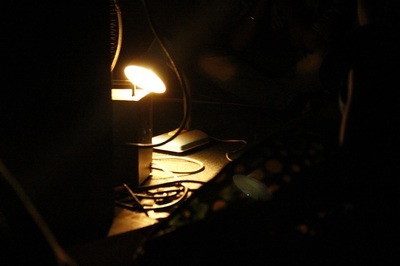 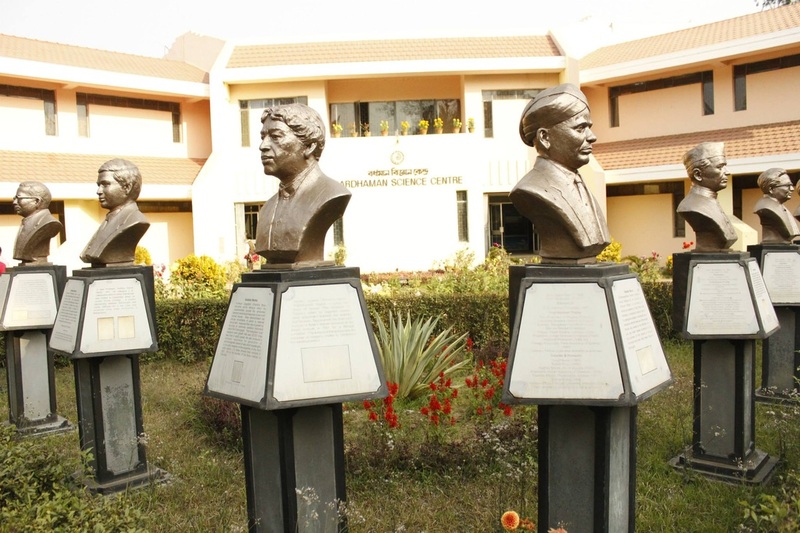 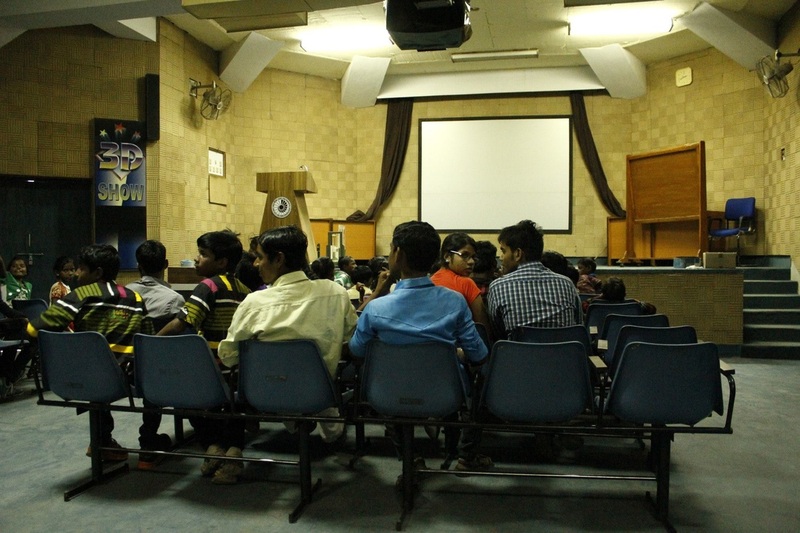 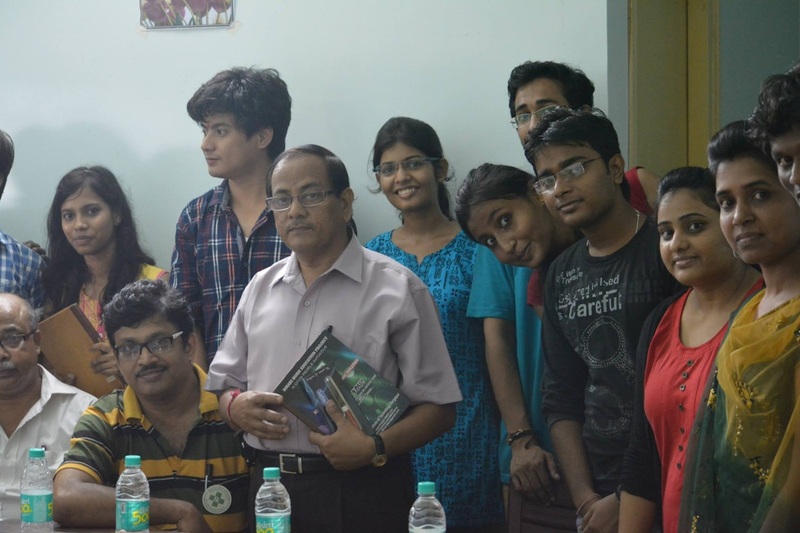 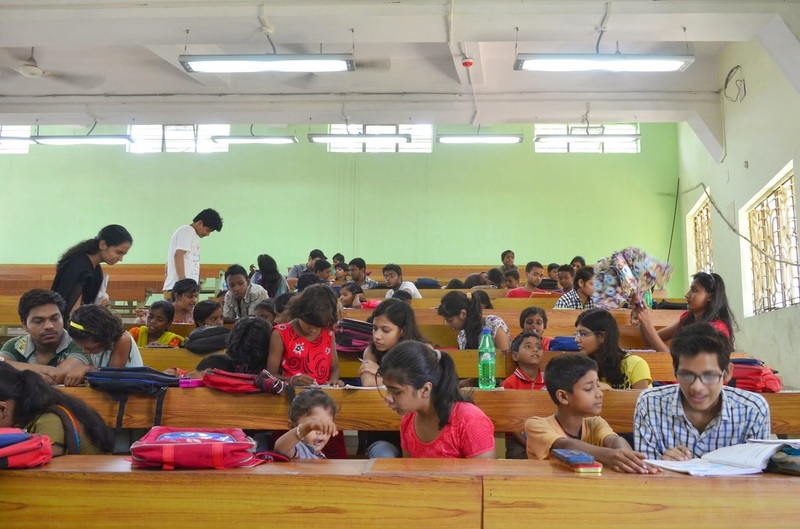 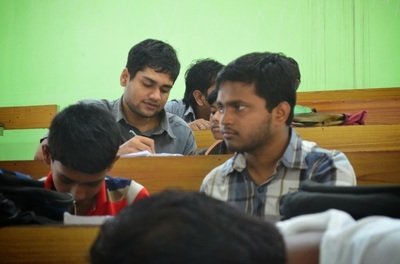 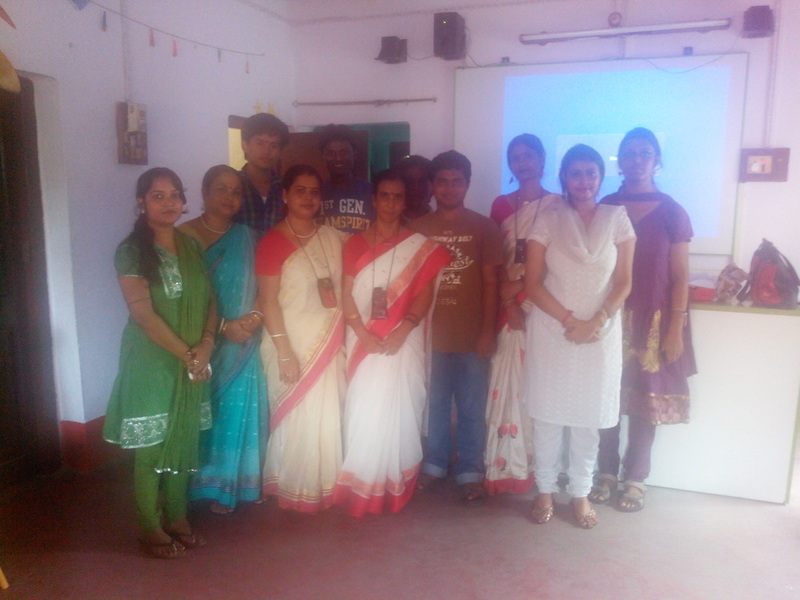 BMEP Team kickstarts Odd semester 2014 Teaching Sessions at Lecture Gallery 14, NITD Campus. 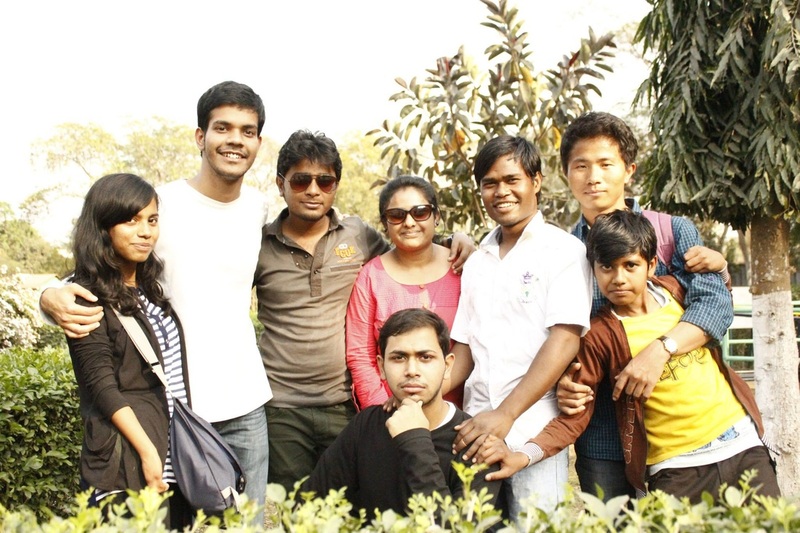 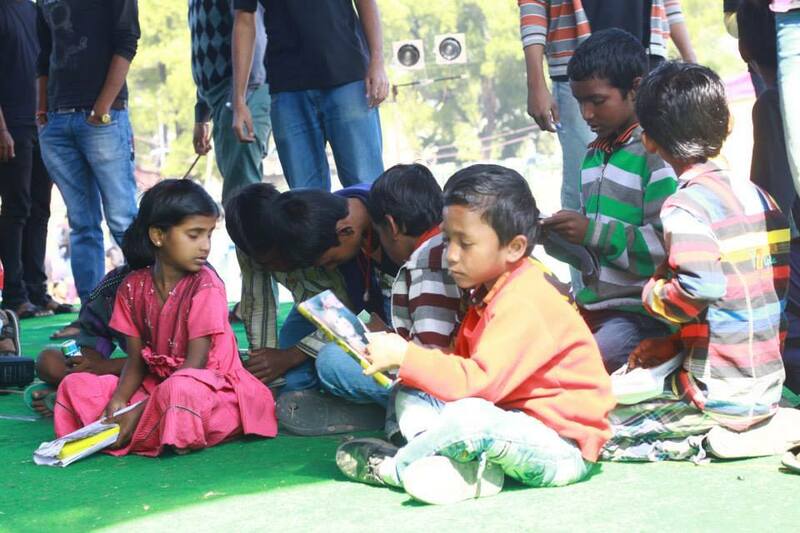 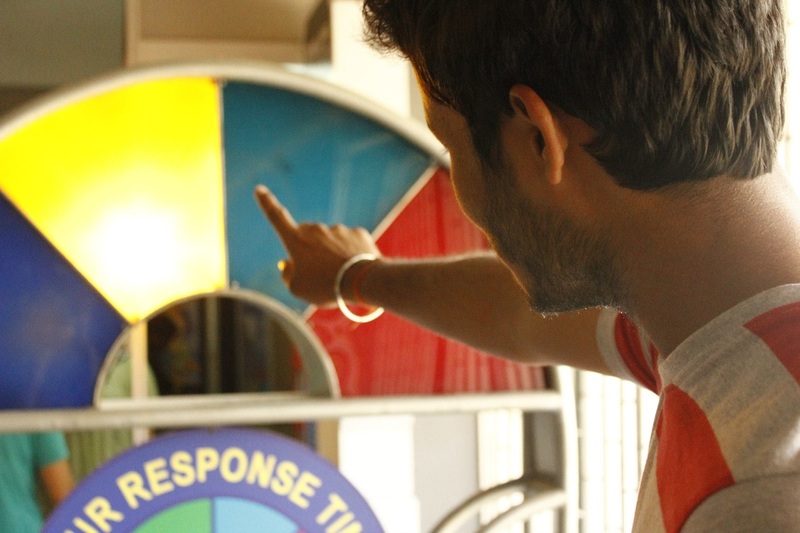 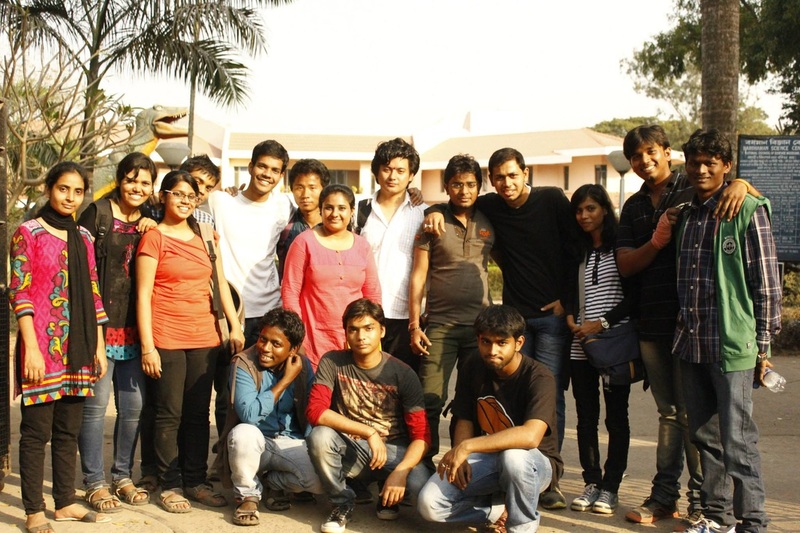 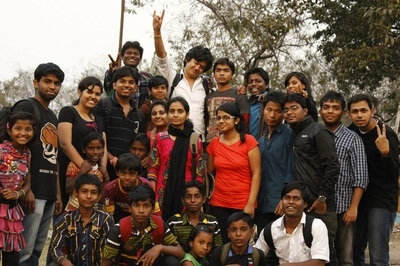 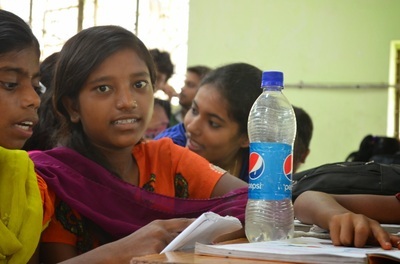 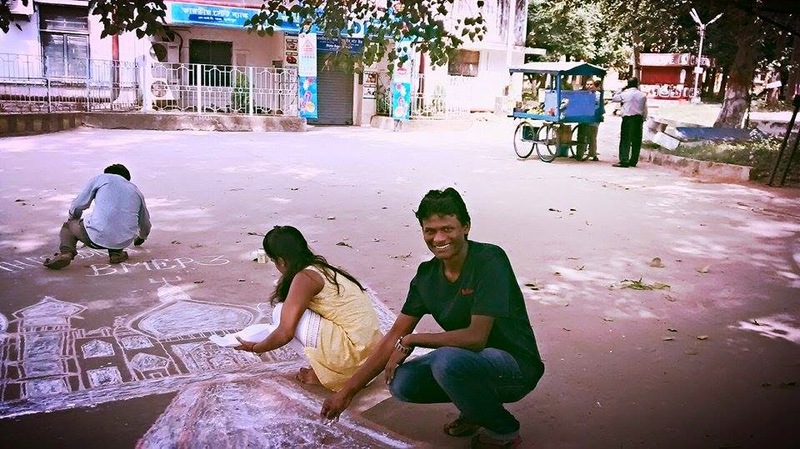 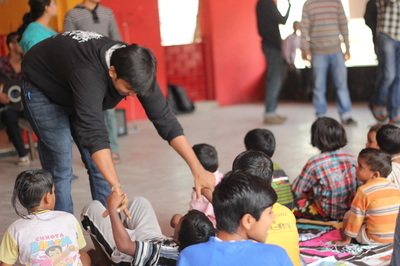 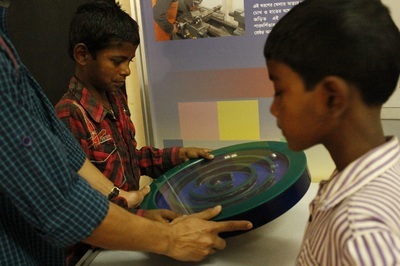 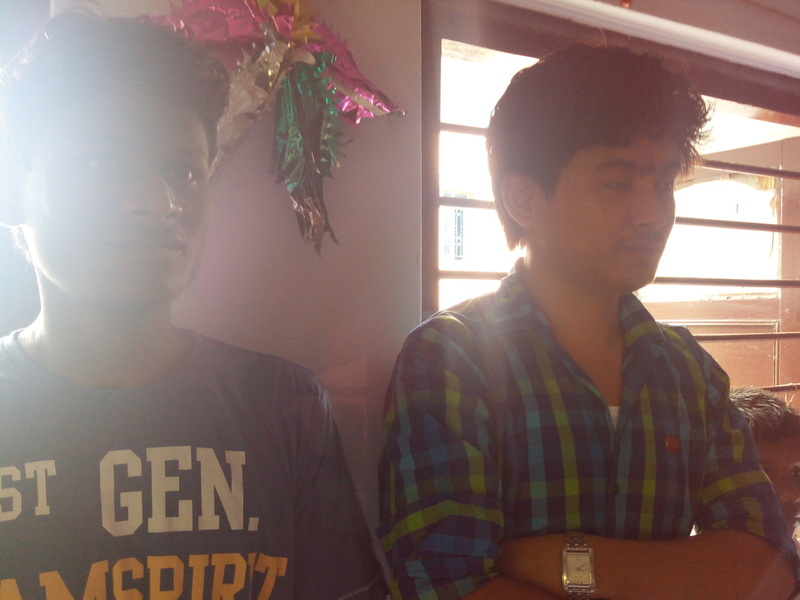 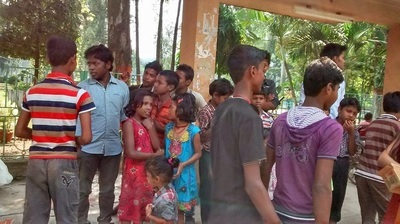 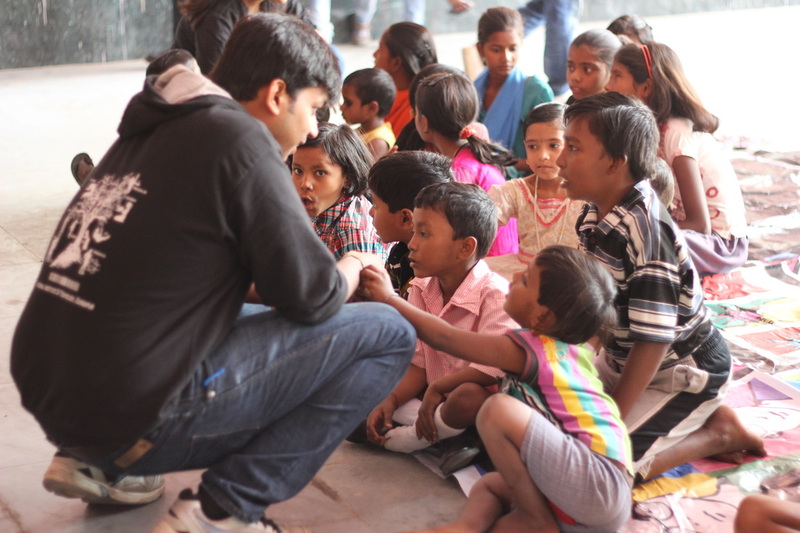 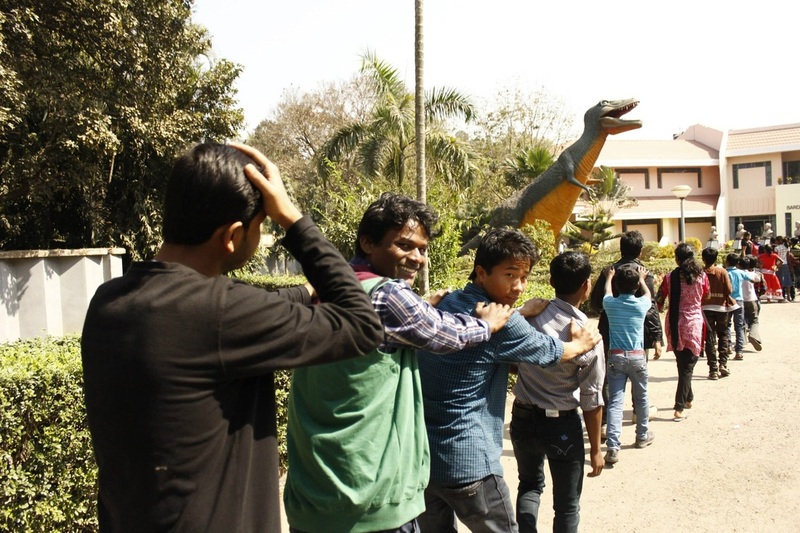 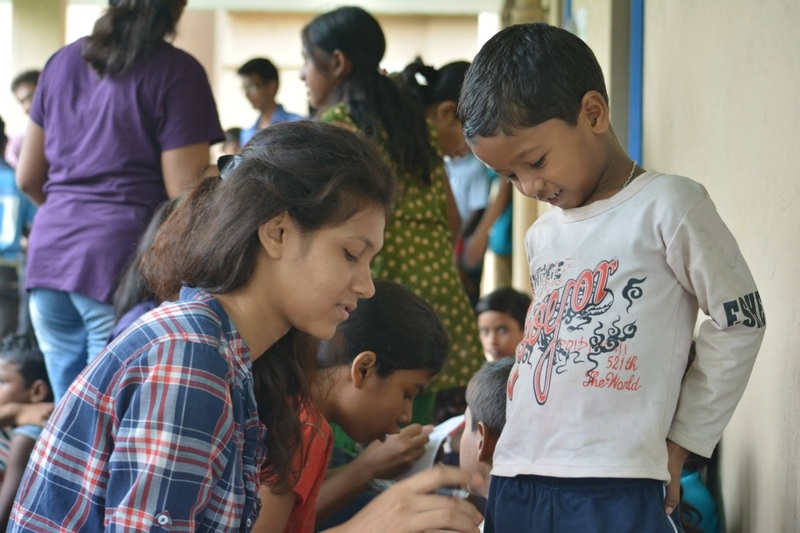 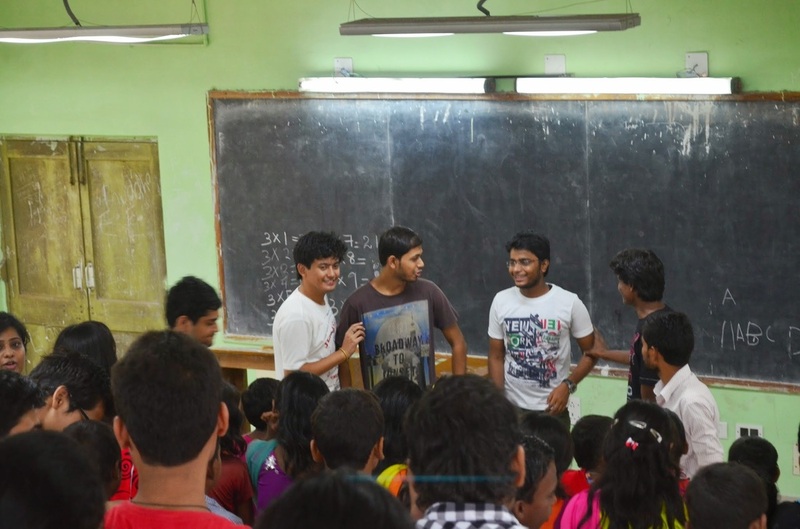 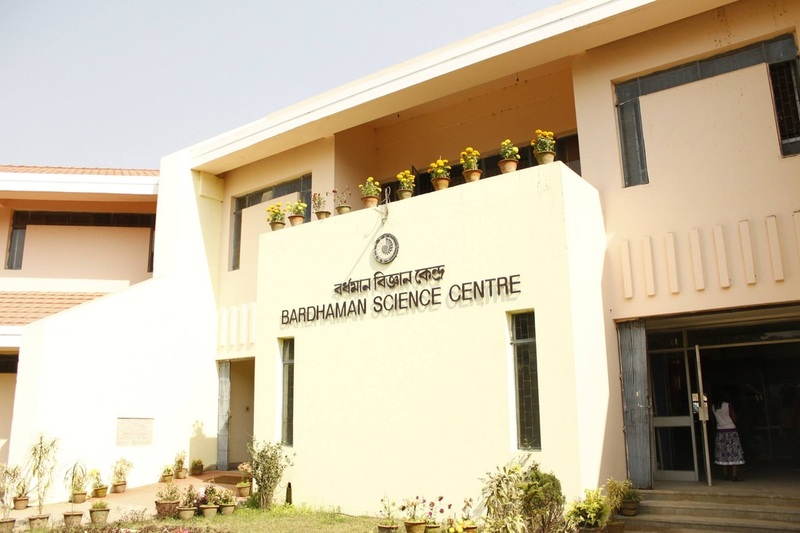 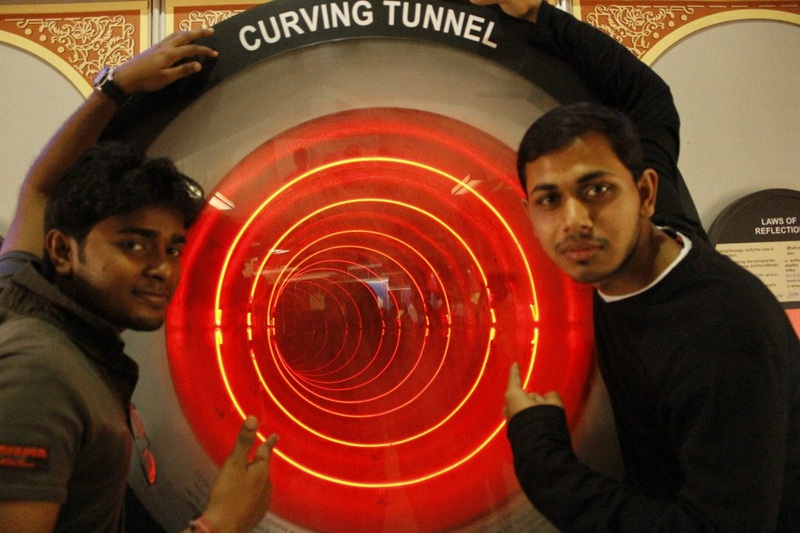 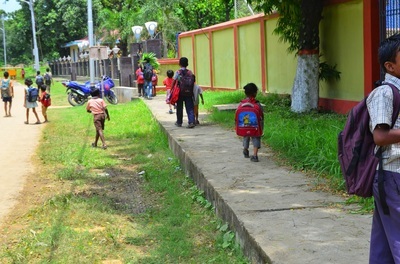 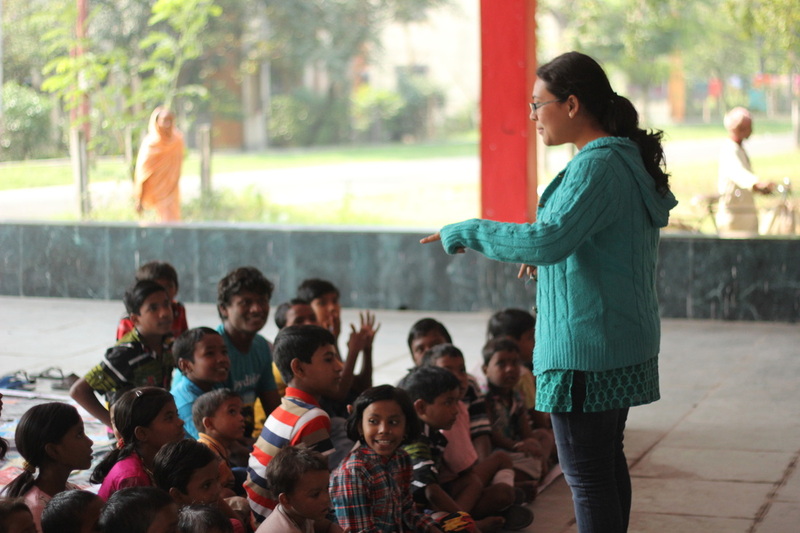 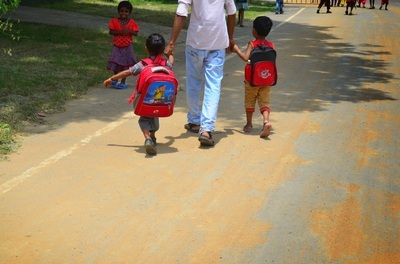 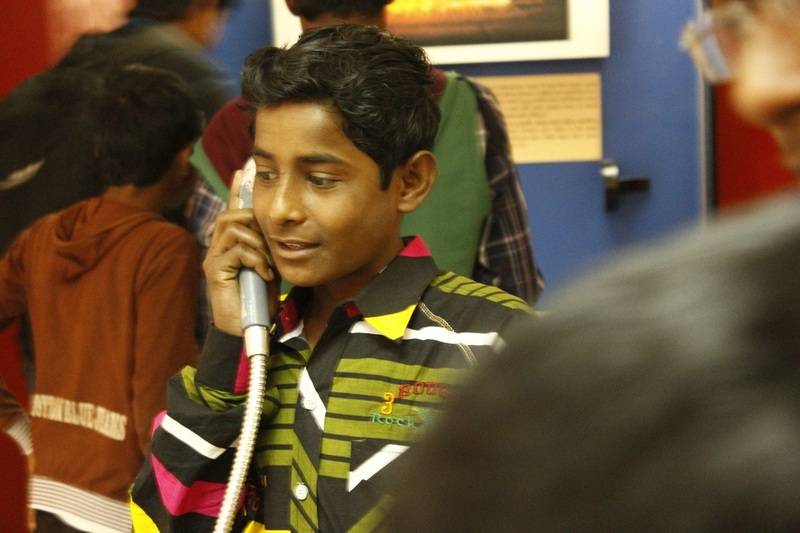 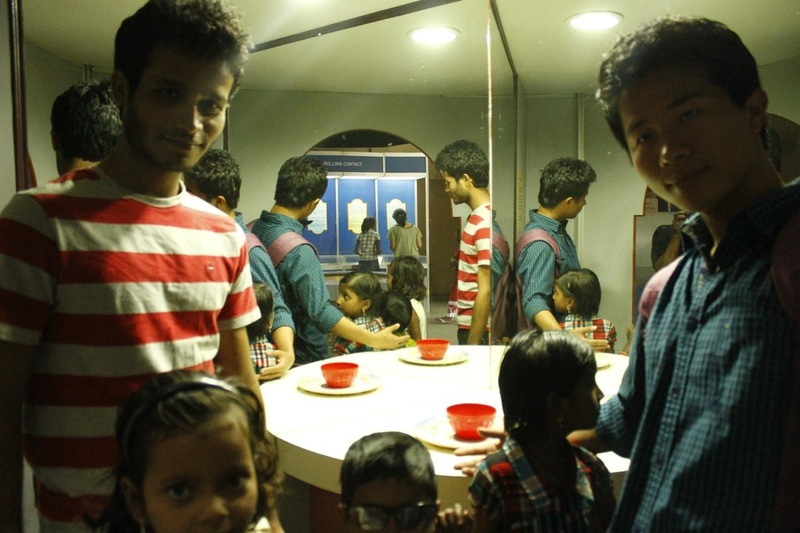 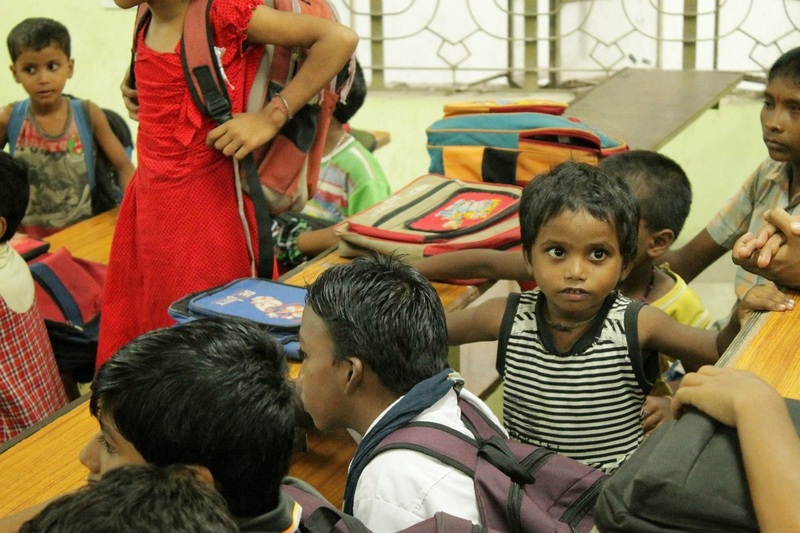 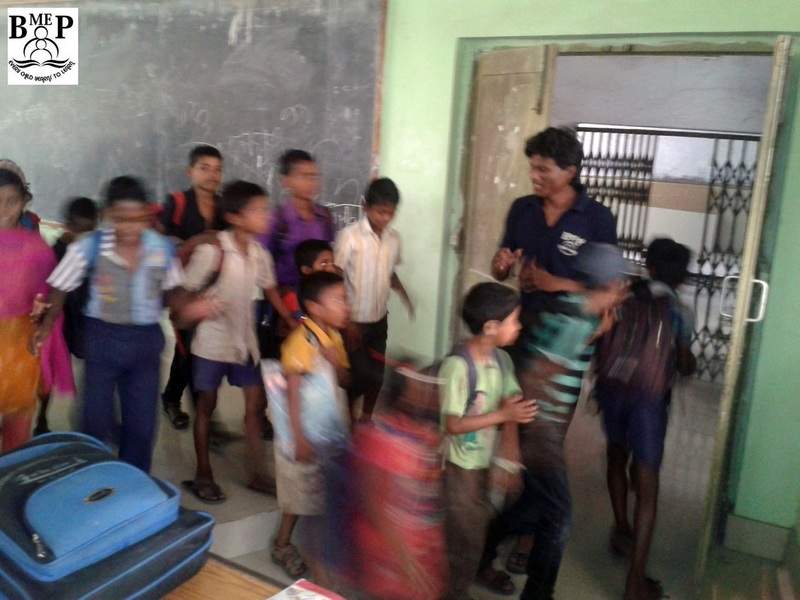 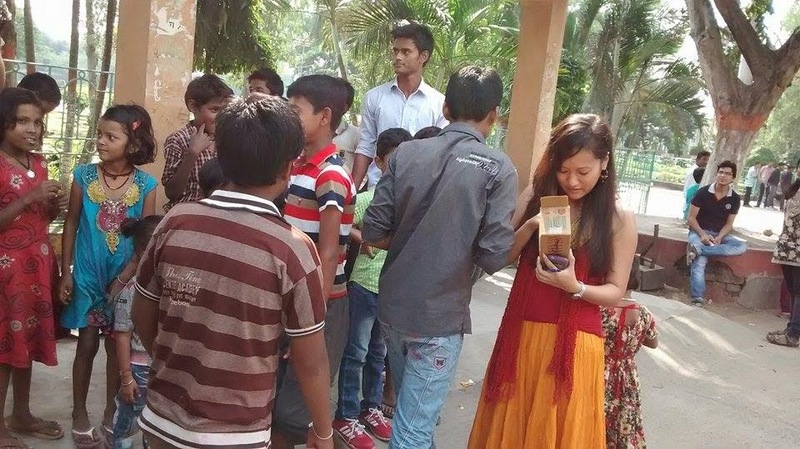 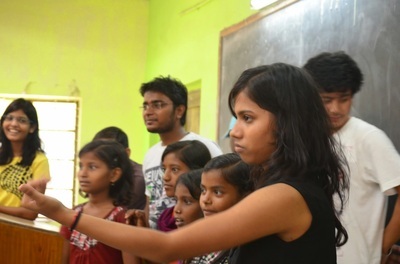 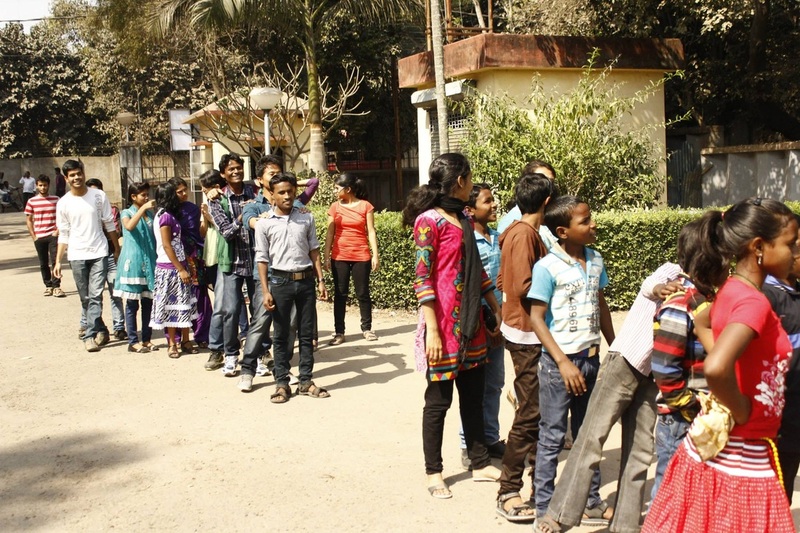 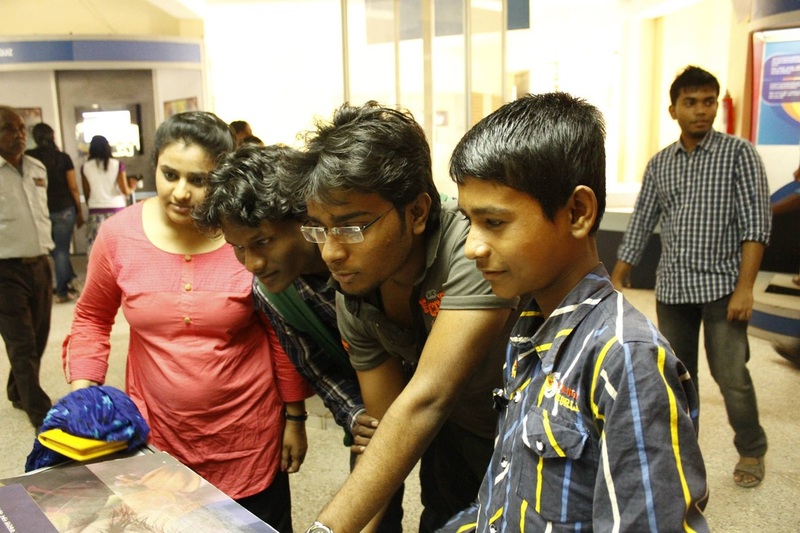 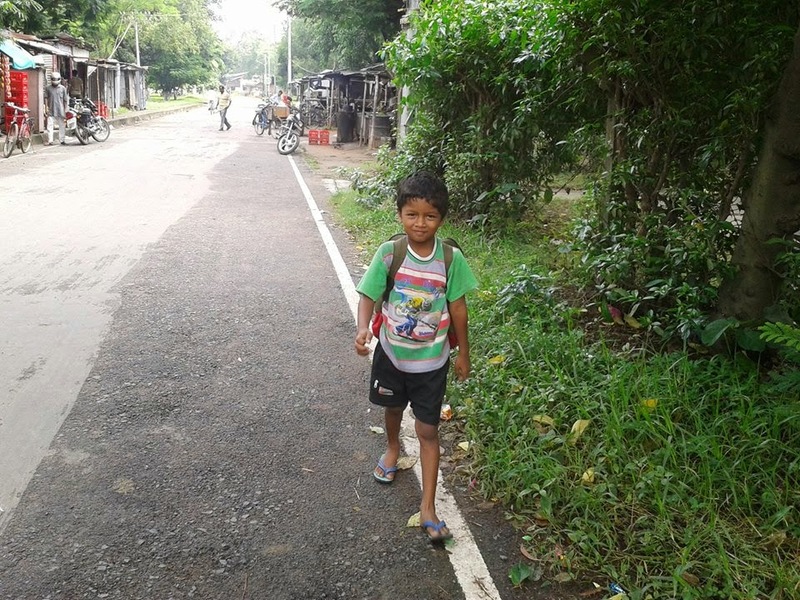 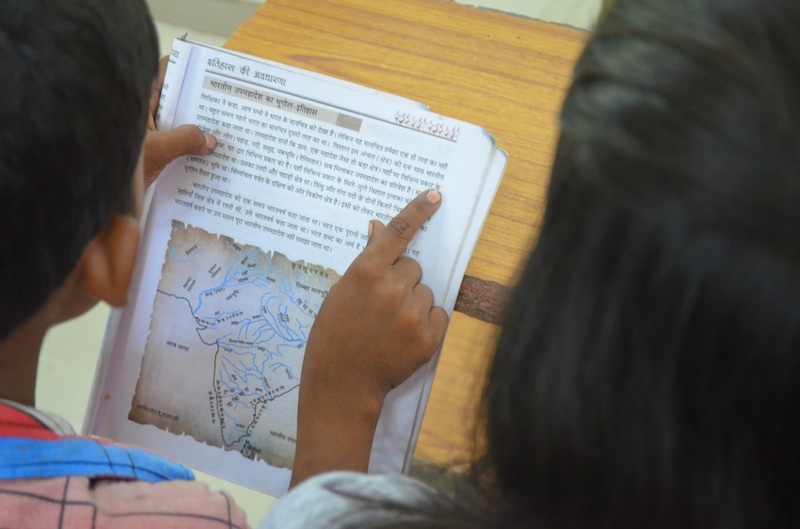 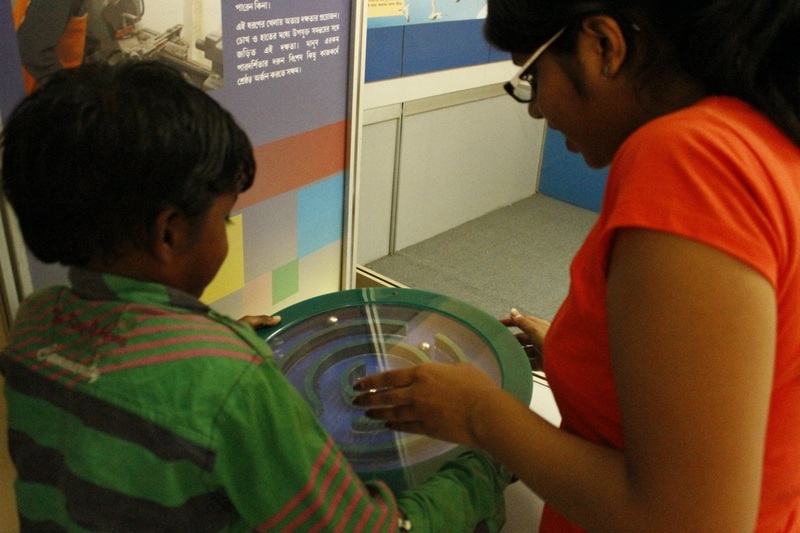 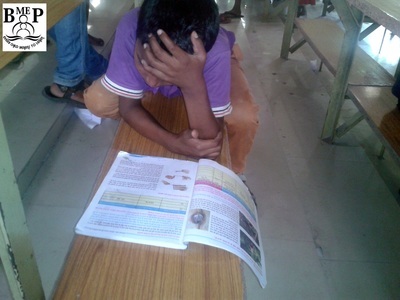 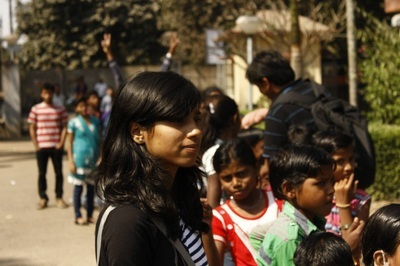 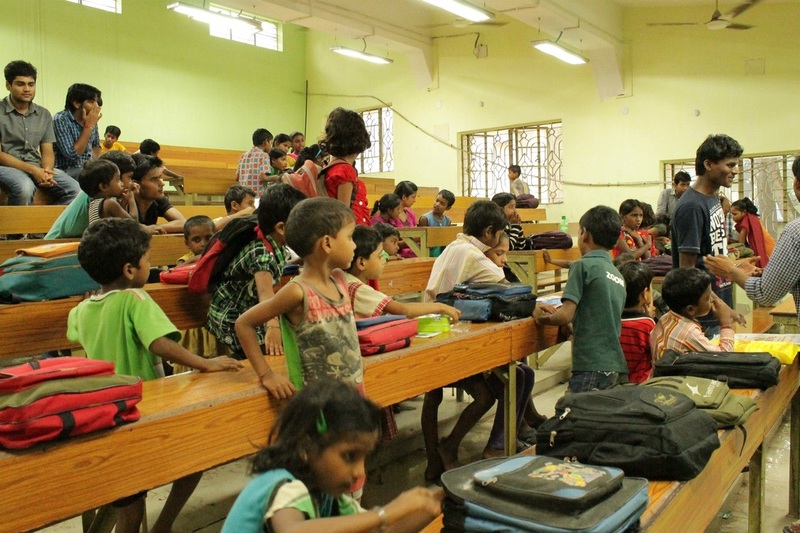 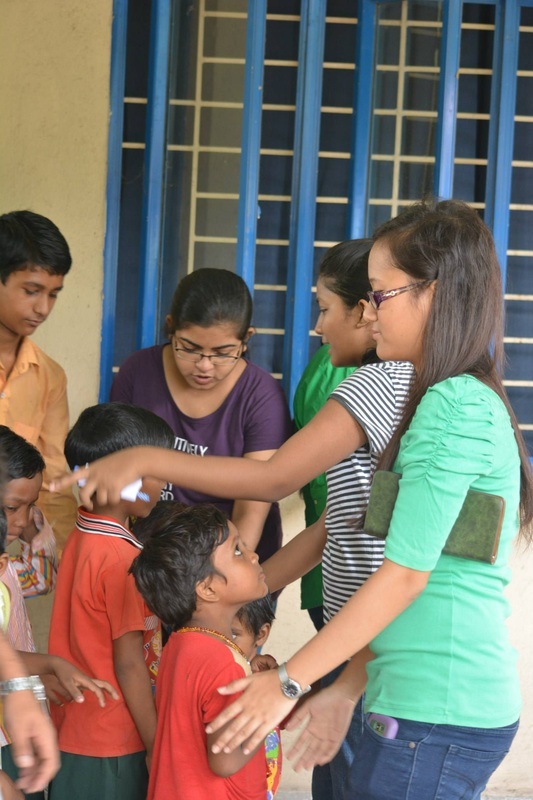 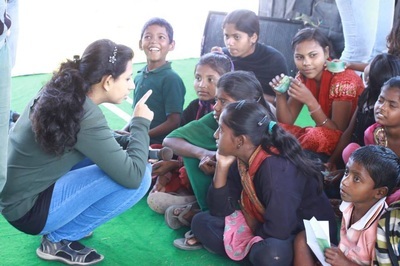 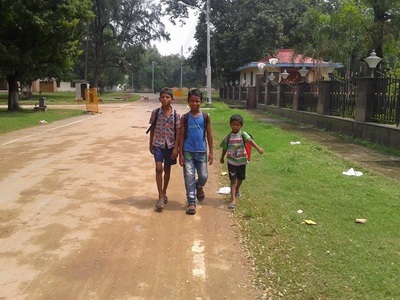 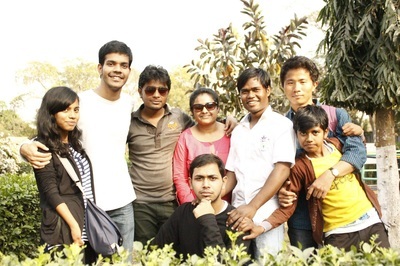 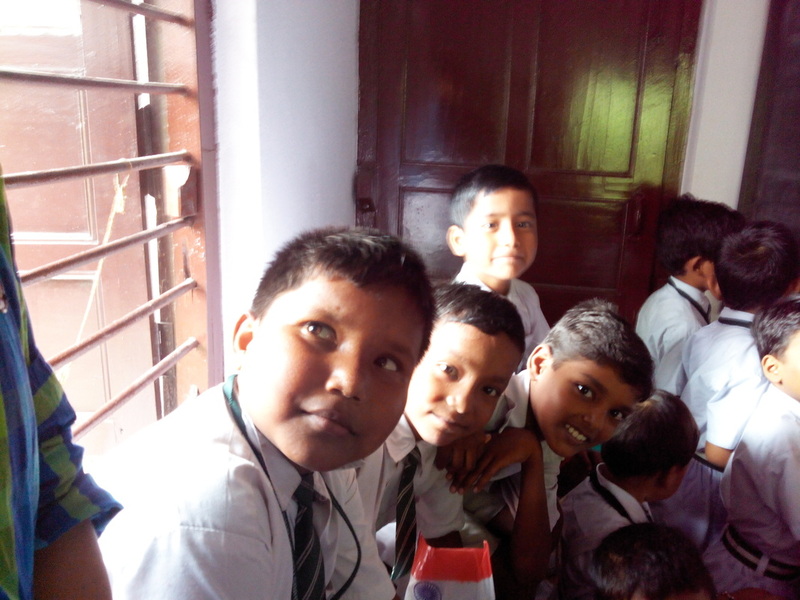 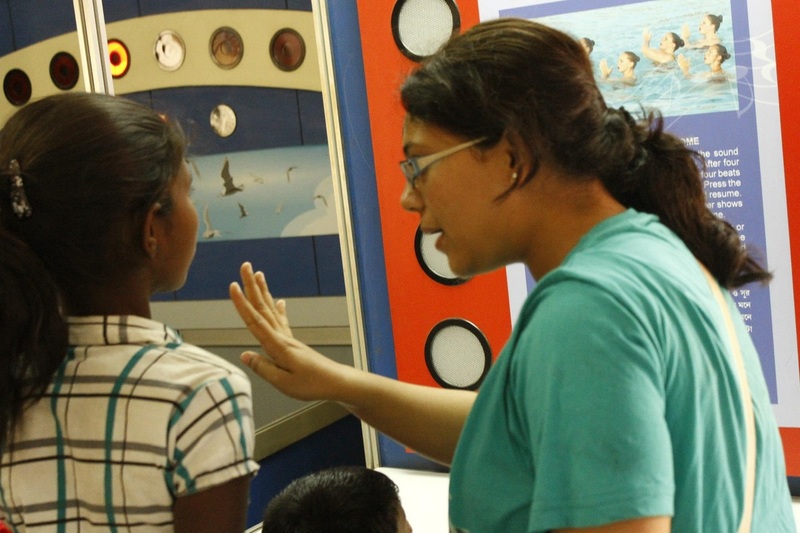 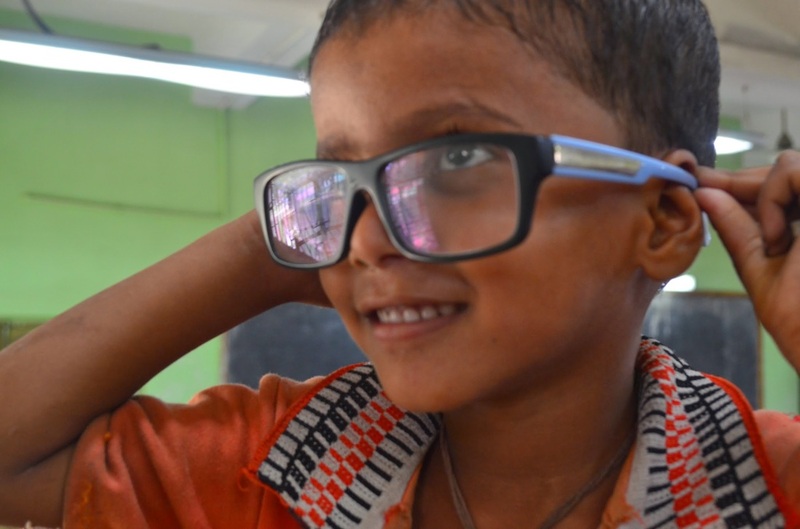 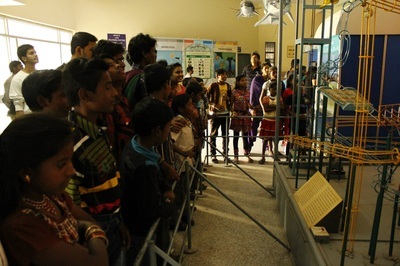 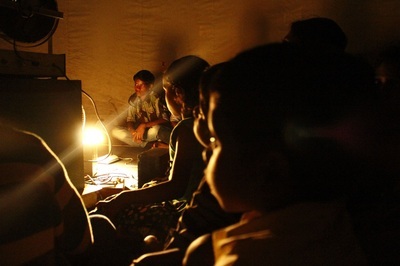 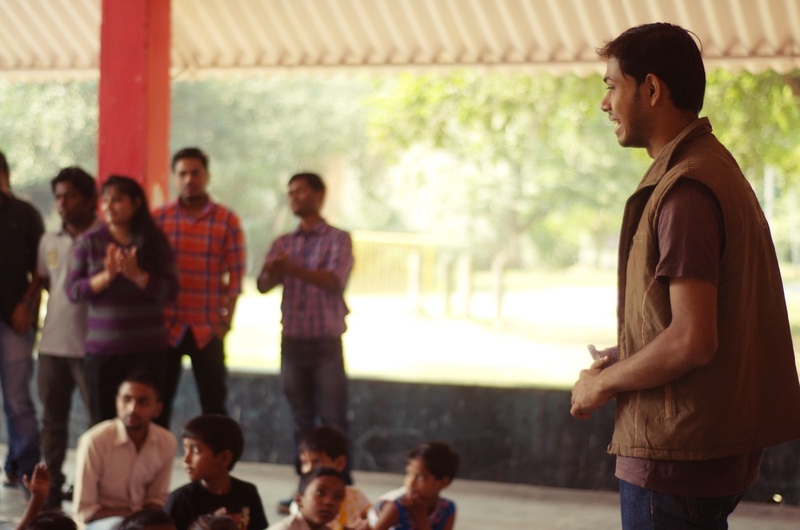 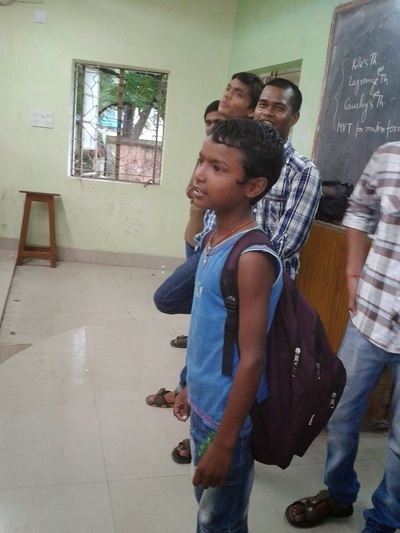 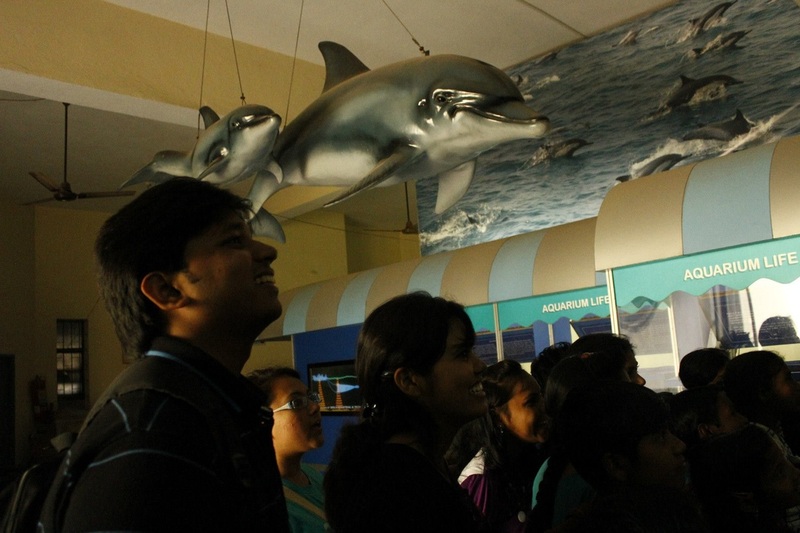 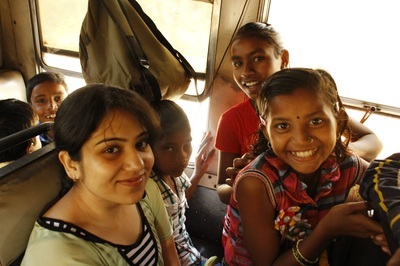 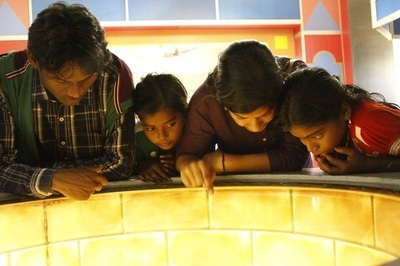 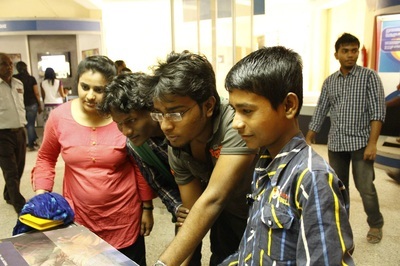 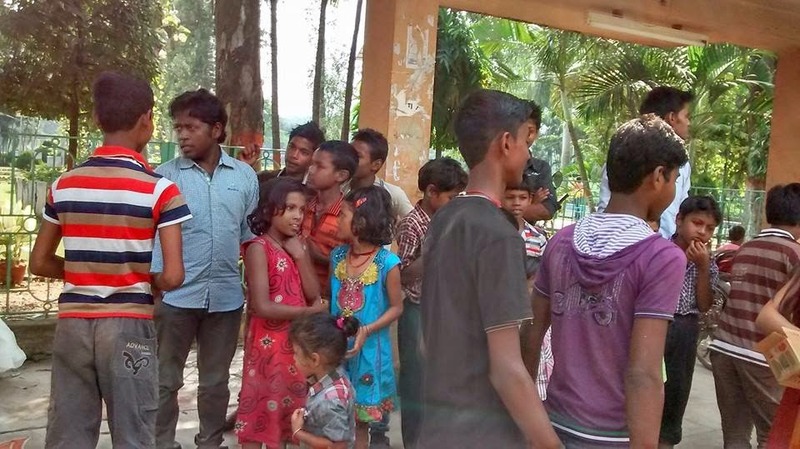 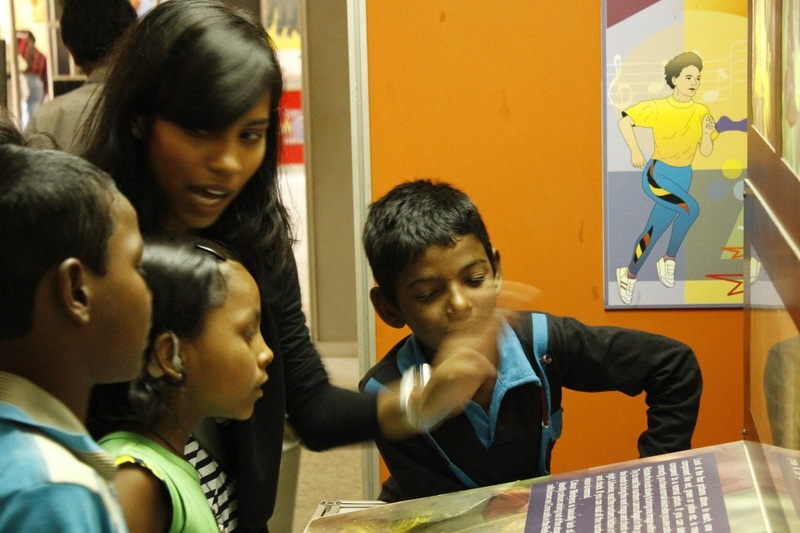 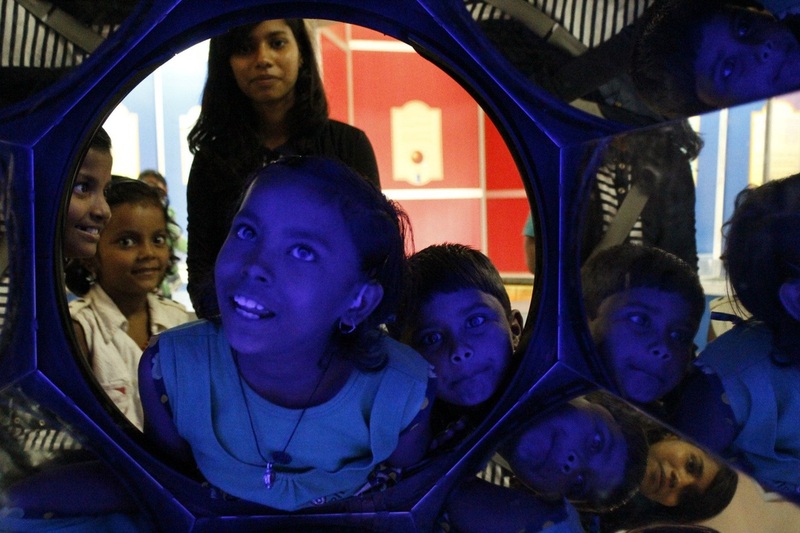 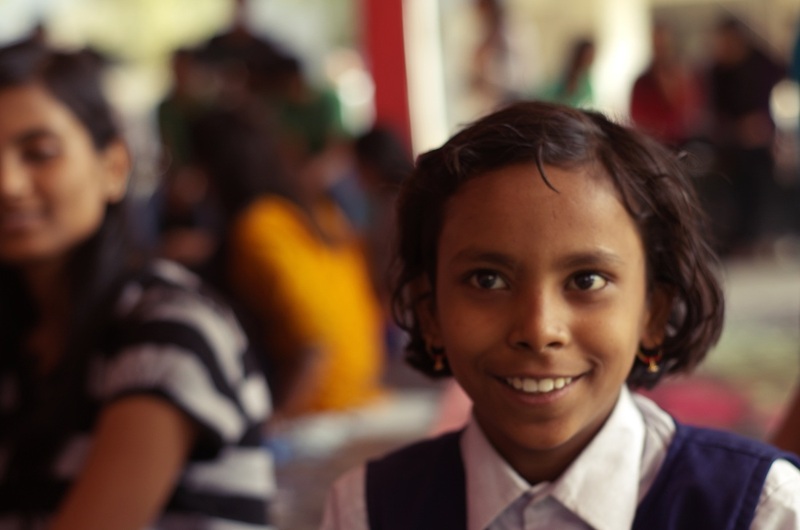 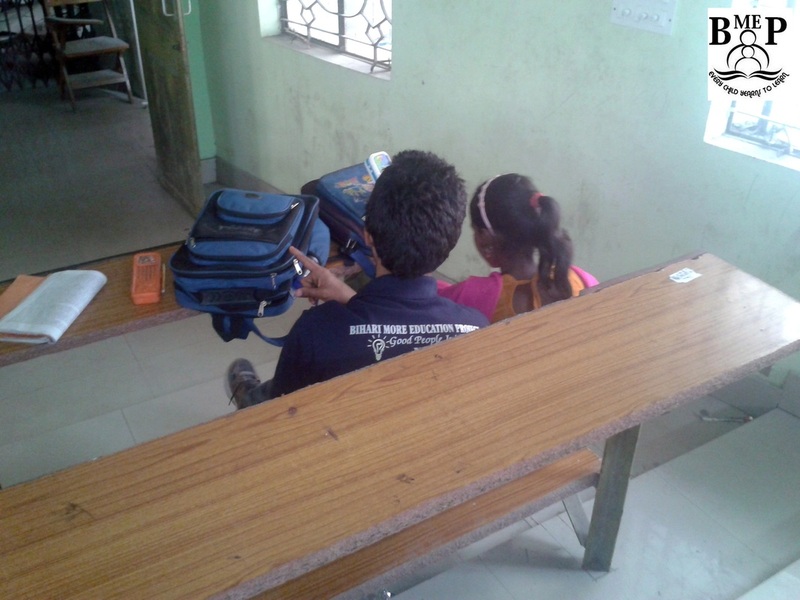 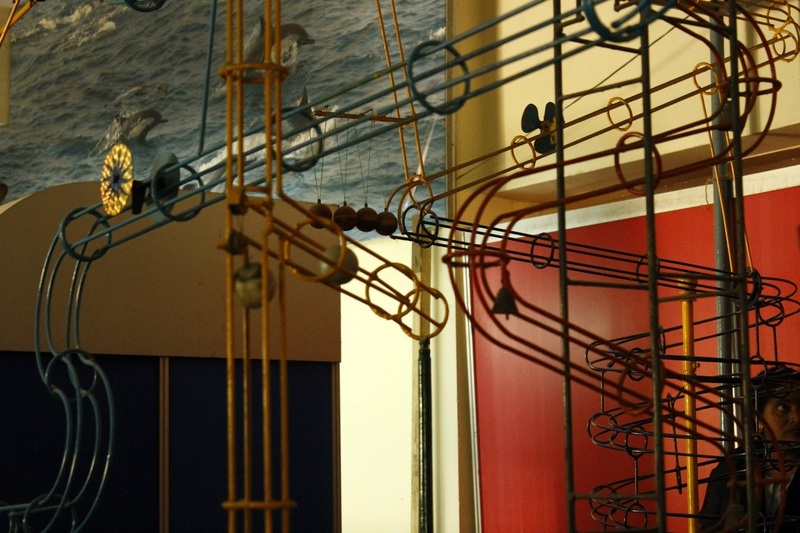 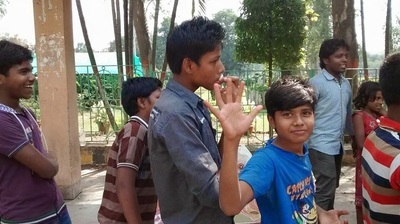 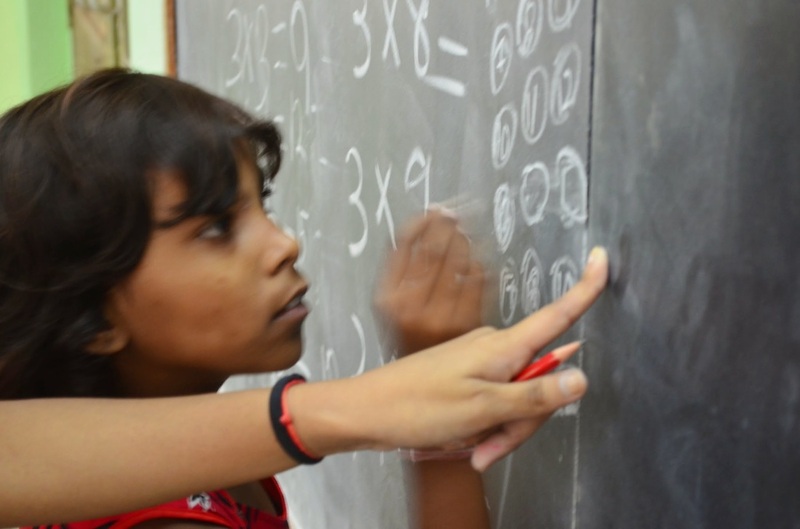 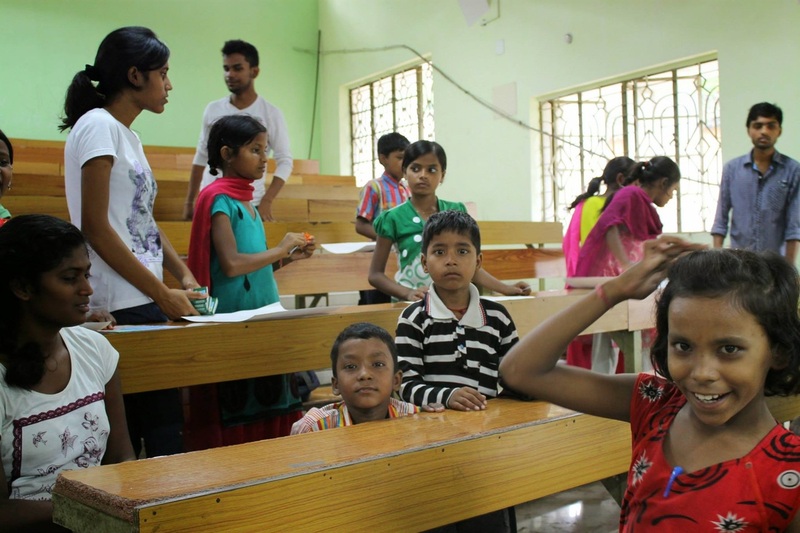 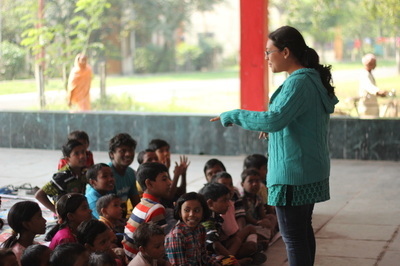 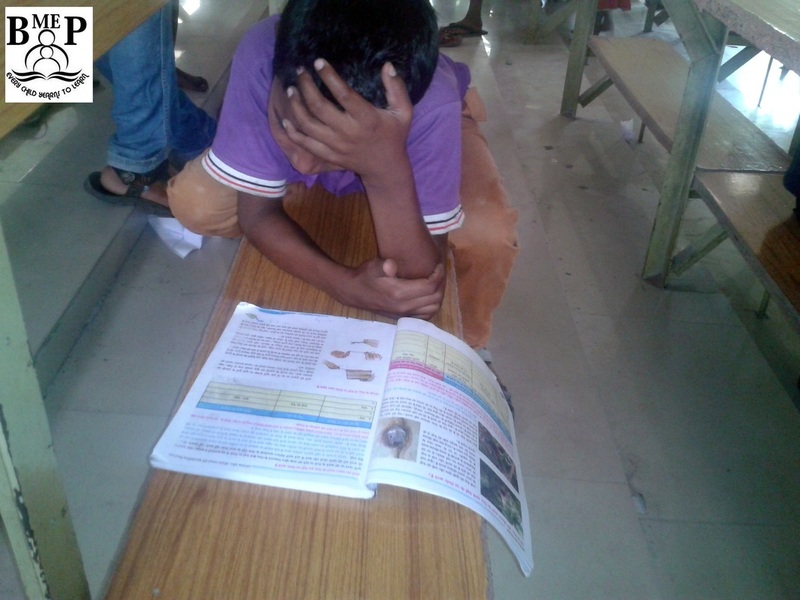 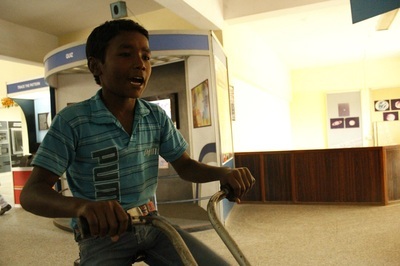 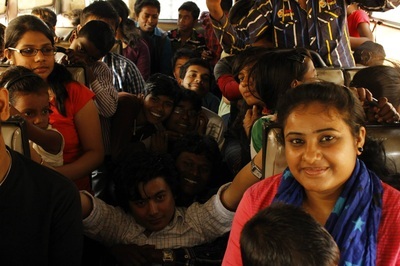 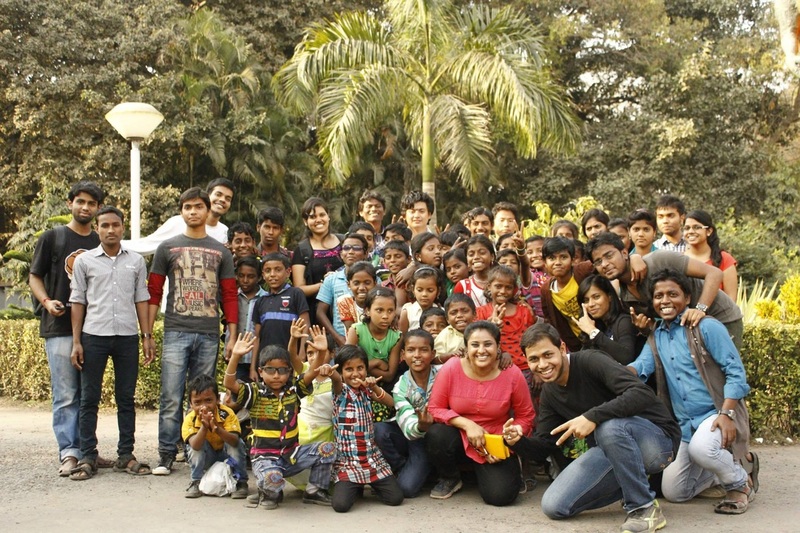 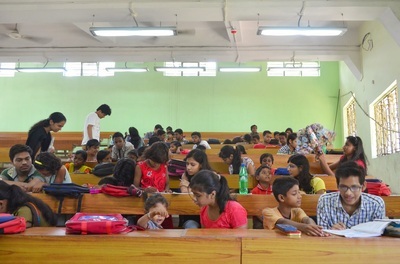 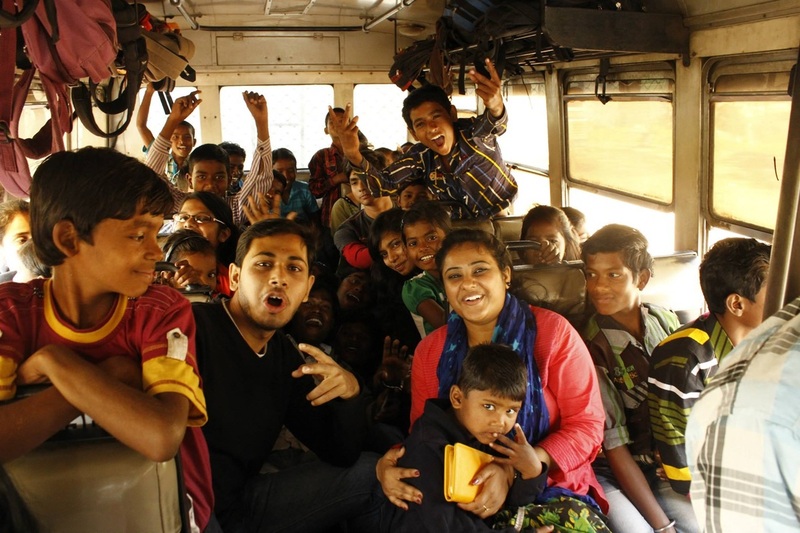 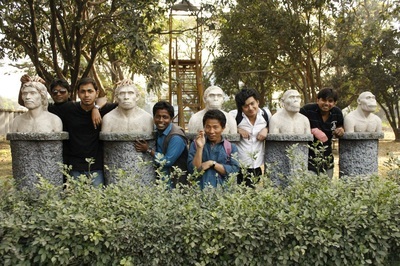 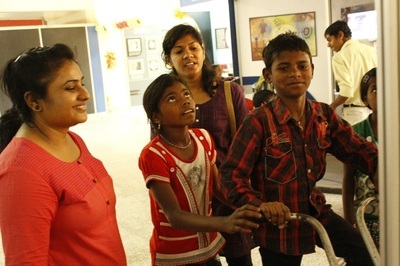 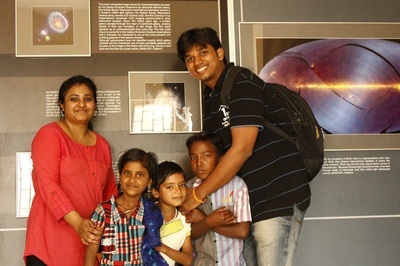 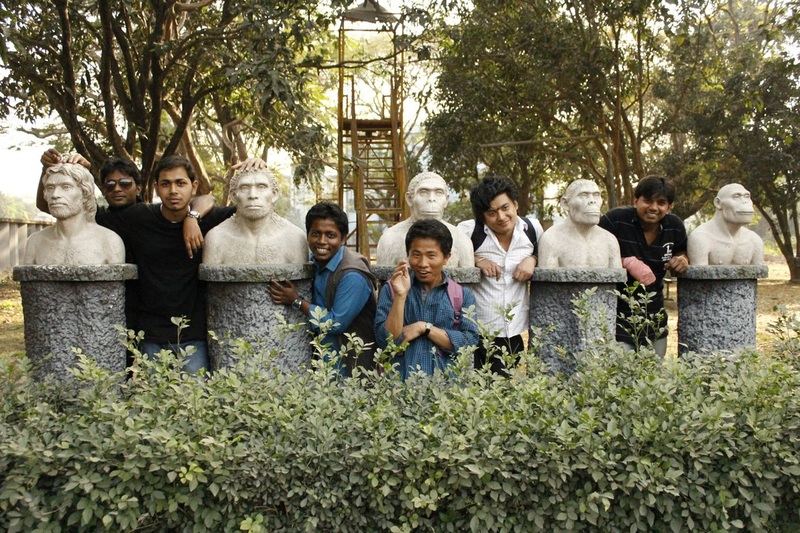 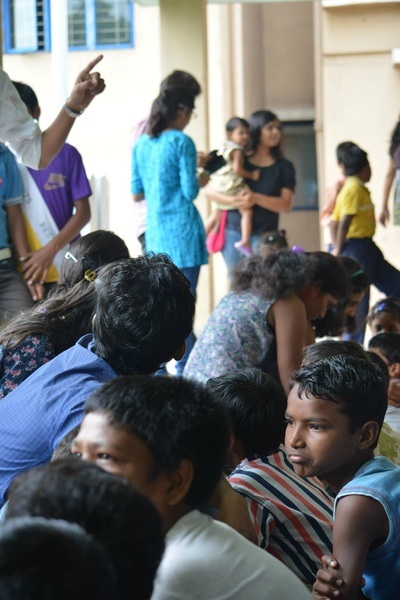 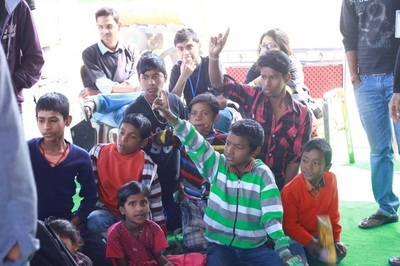 BMEP volunteers organised a science trip for the kids to Bardhaman Science Centre. 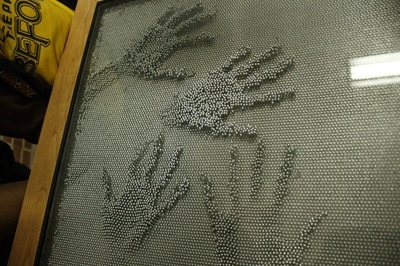 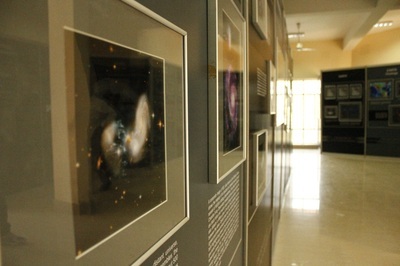 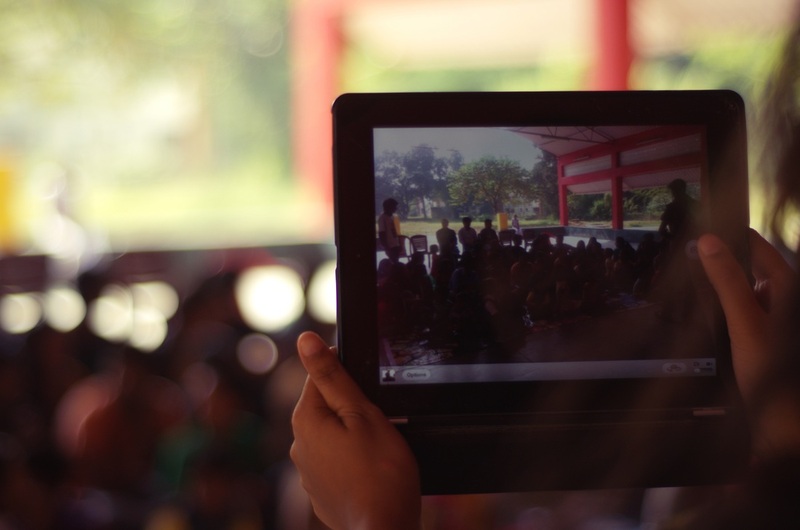 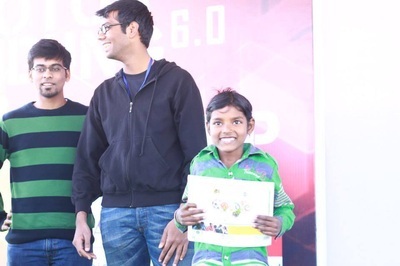 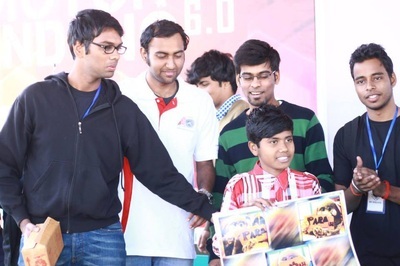 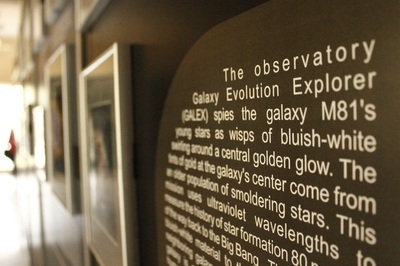 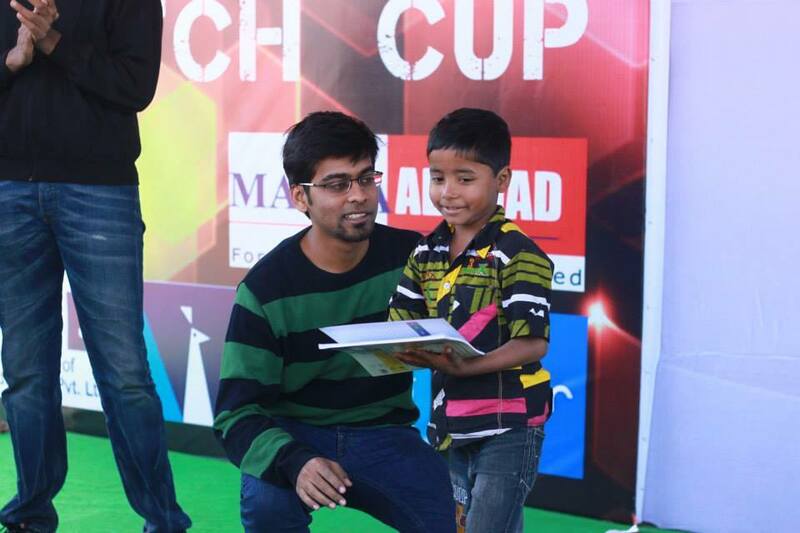 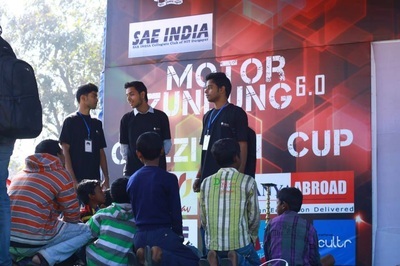 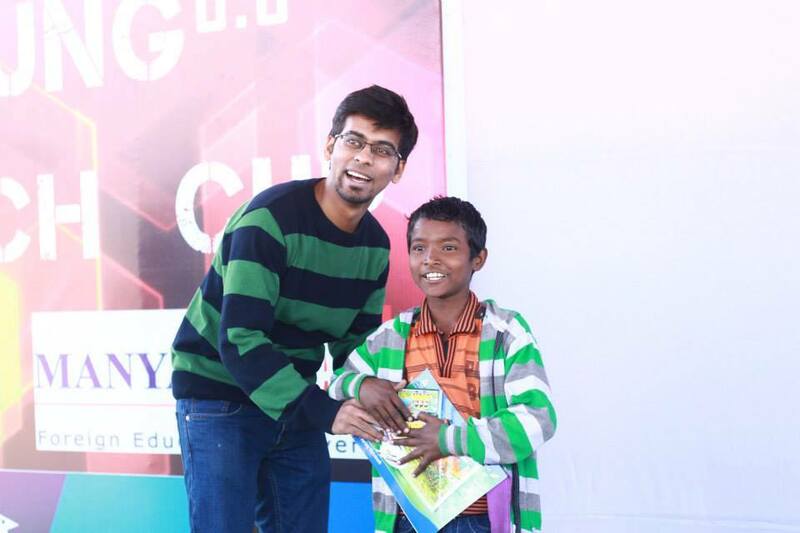 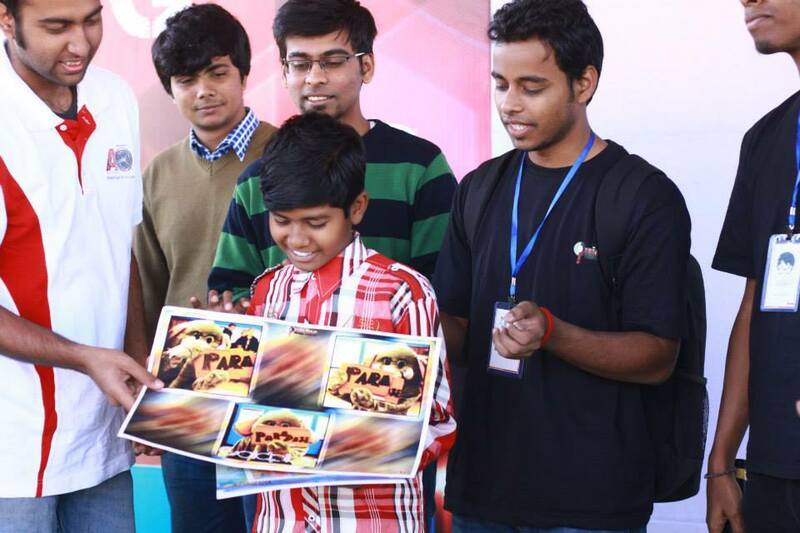 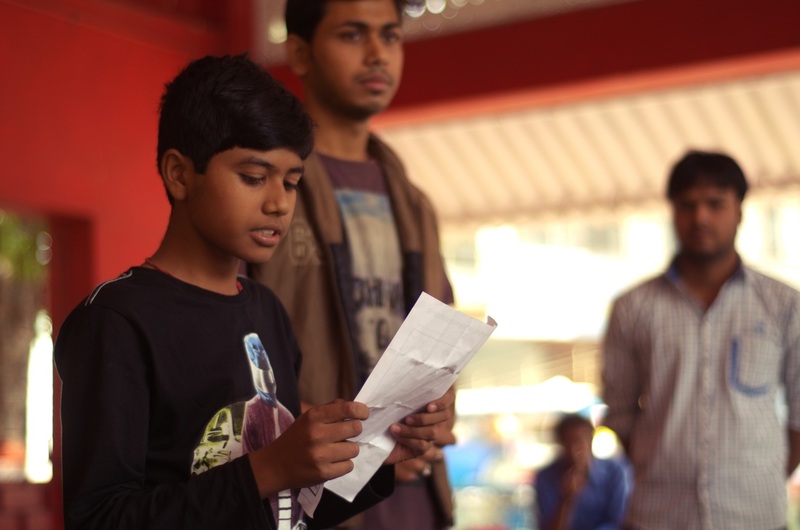 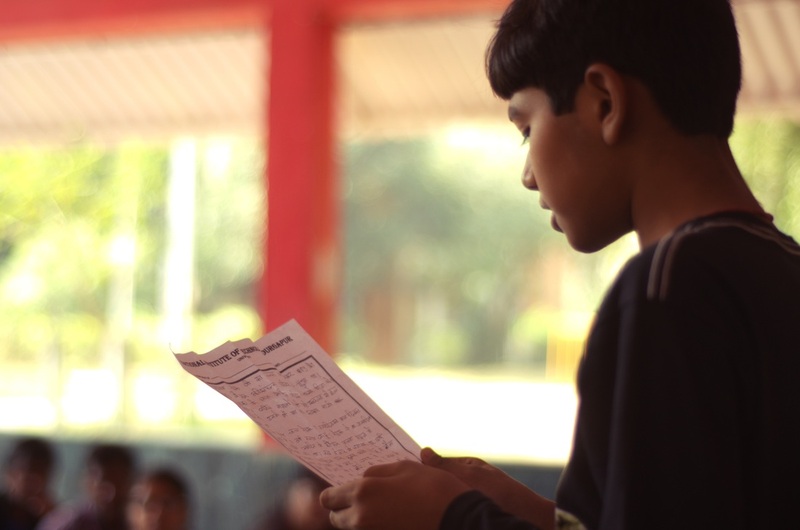 It was a nice experience which helped to aware the kids how science plays an important role in our daily life. The journey was a memorable one for all. 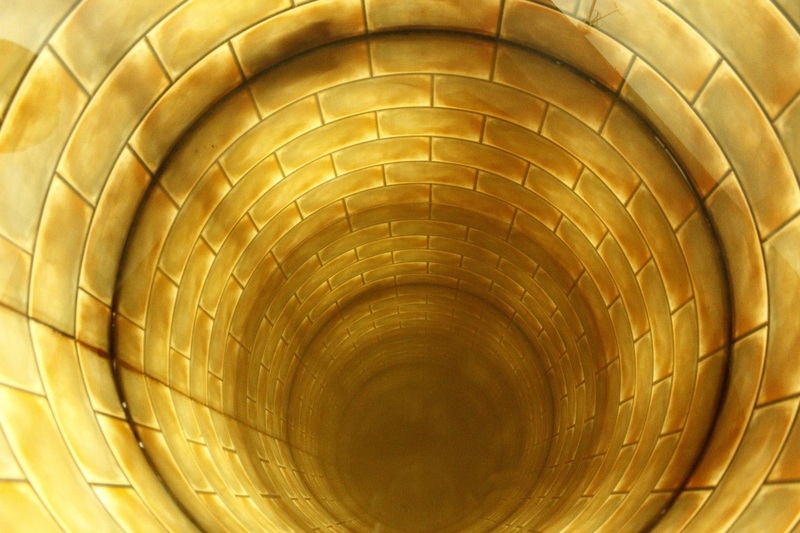 A mix of fun and knowledge at the same time. 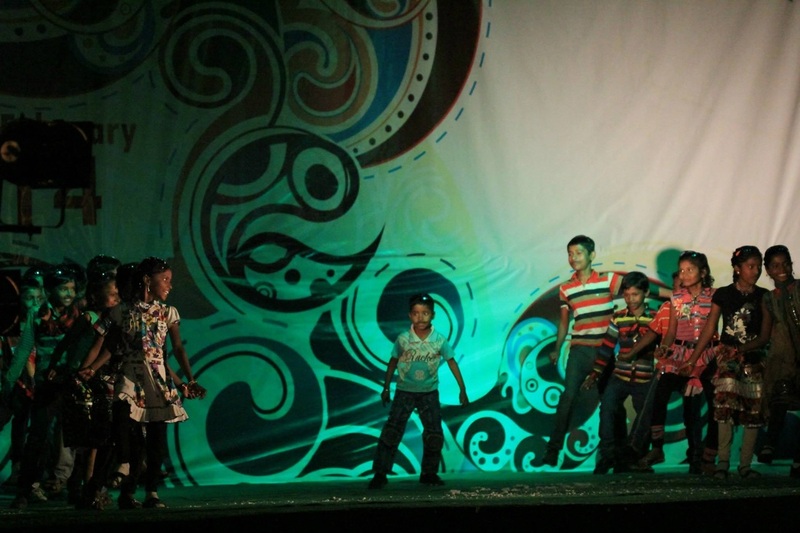 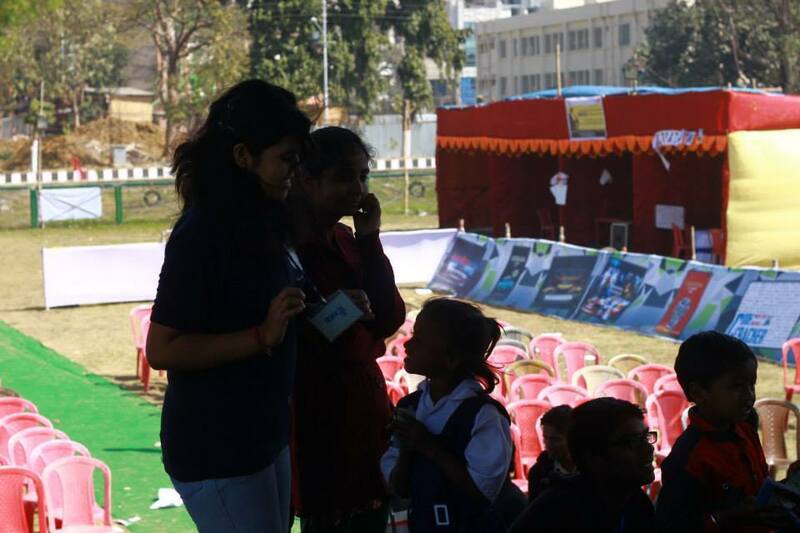 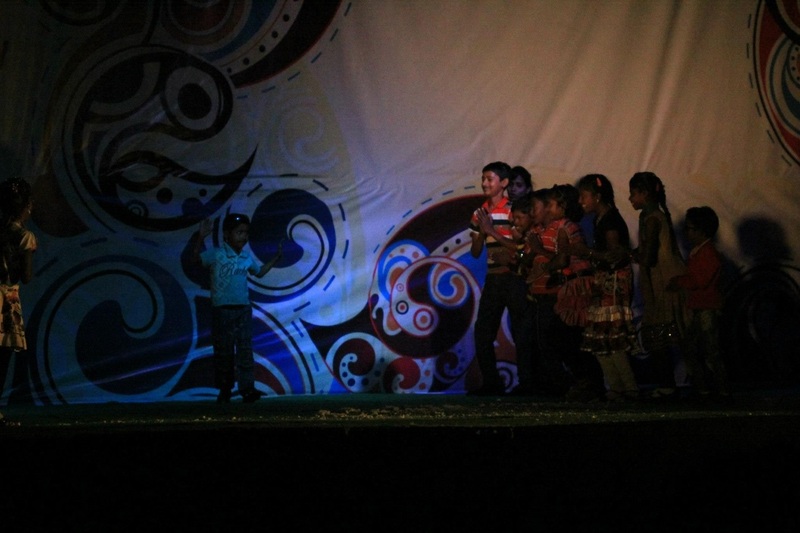 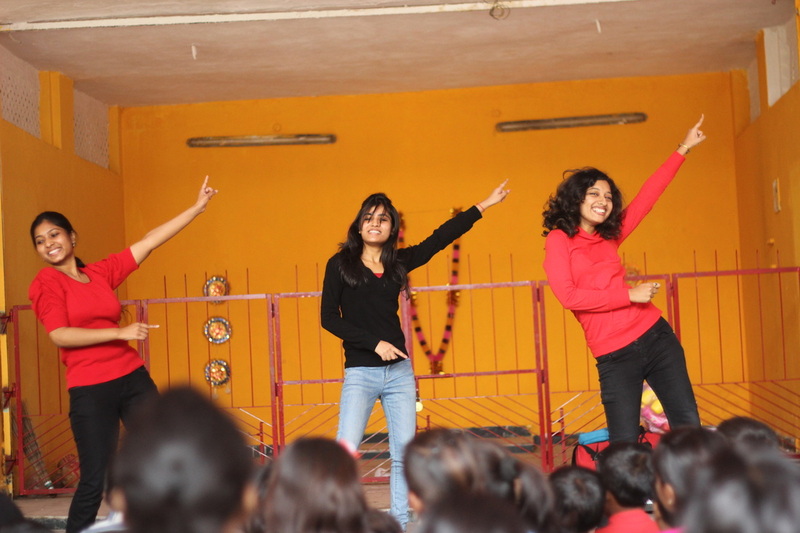 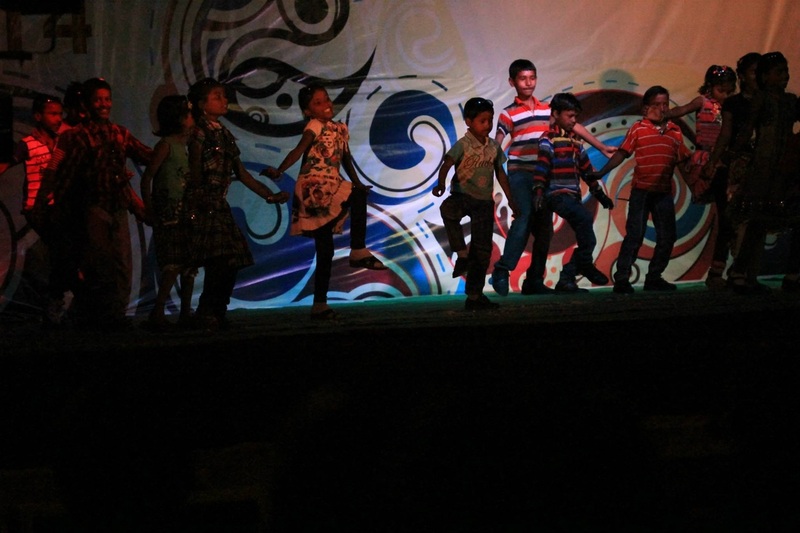 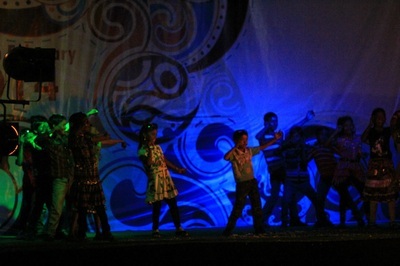 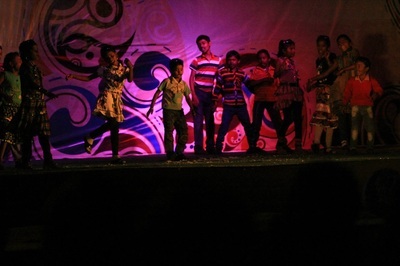 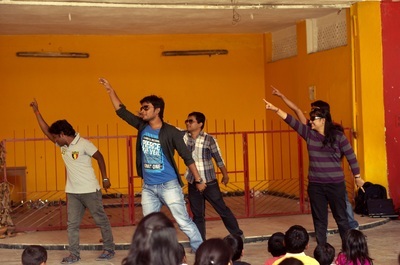 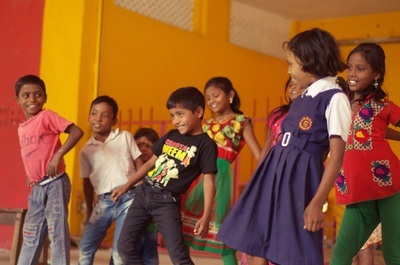 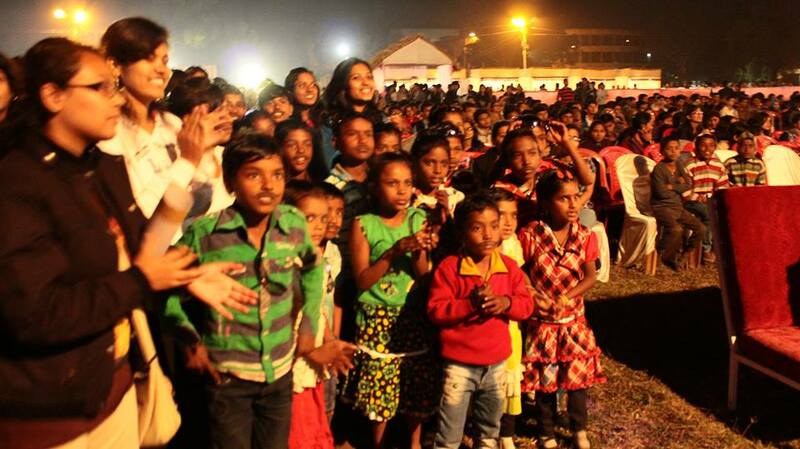 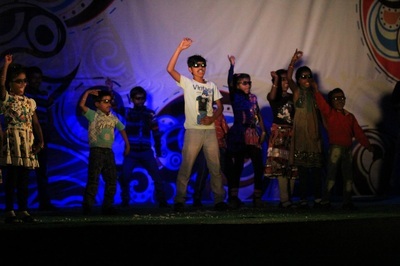 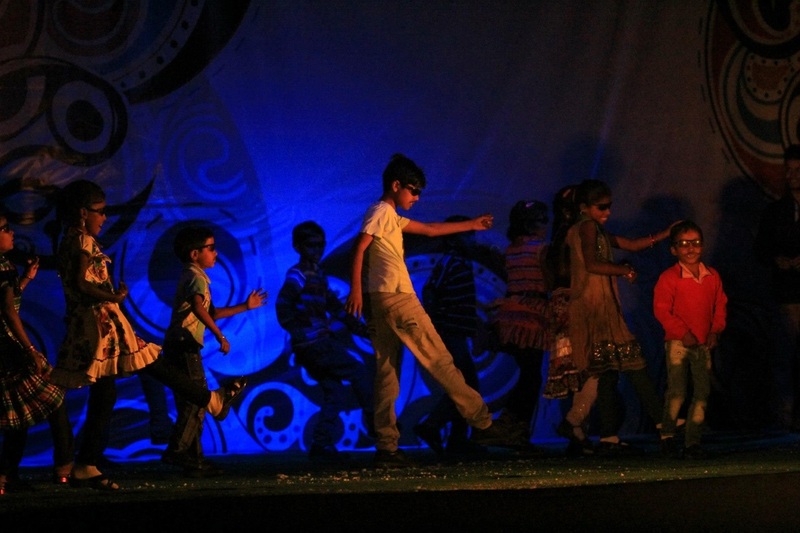 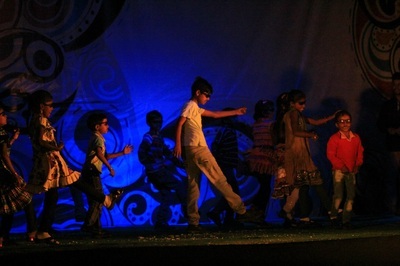 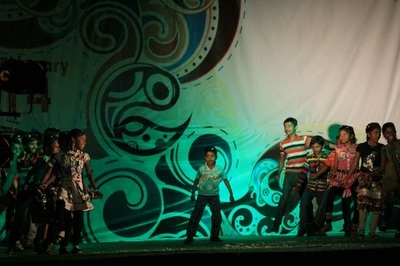 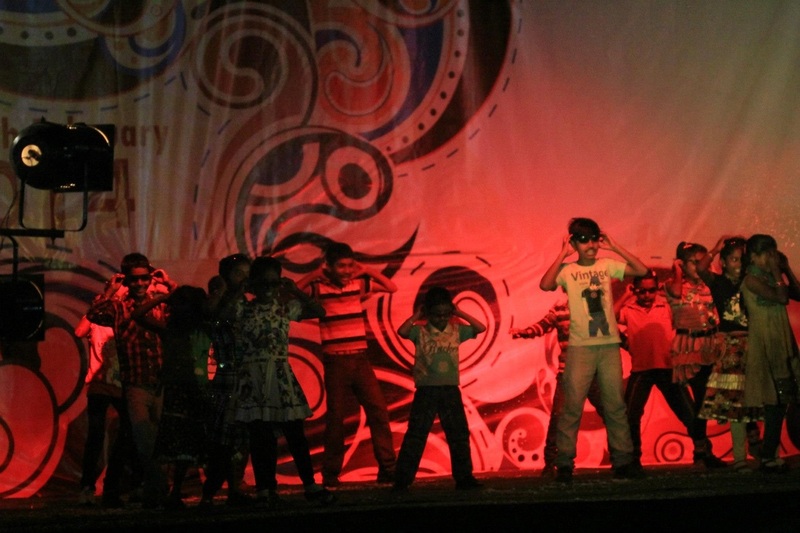 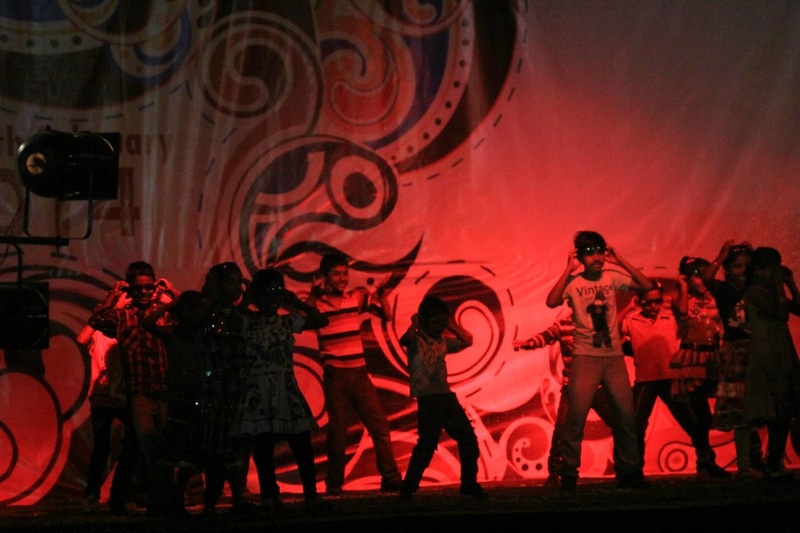 BMEP kids did their first ever Live Dance performance on stage infront of a huge crowd at NIT Durgapur Aarohan - The Annual Techno Management Fest Inagural Day on 6th February 2014. 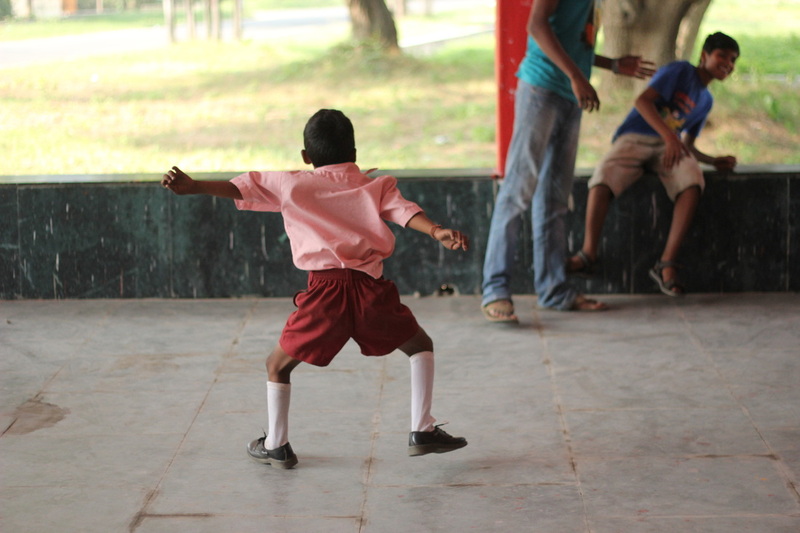 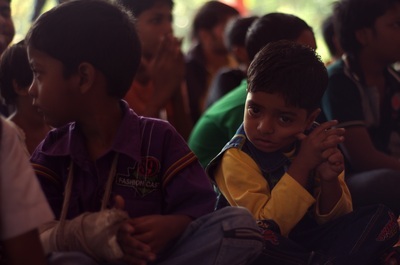 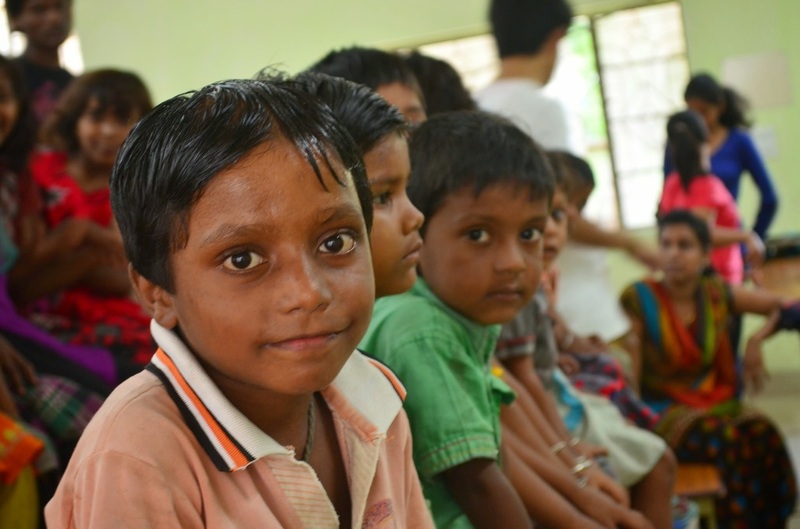 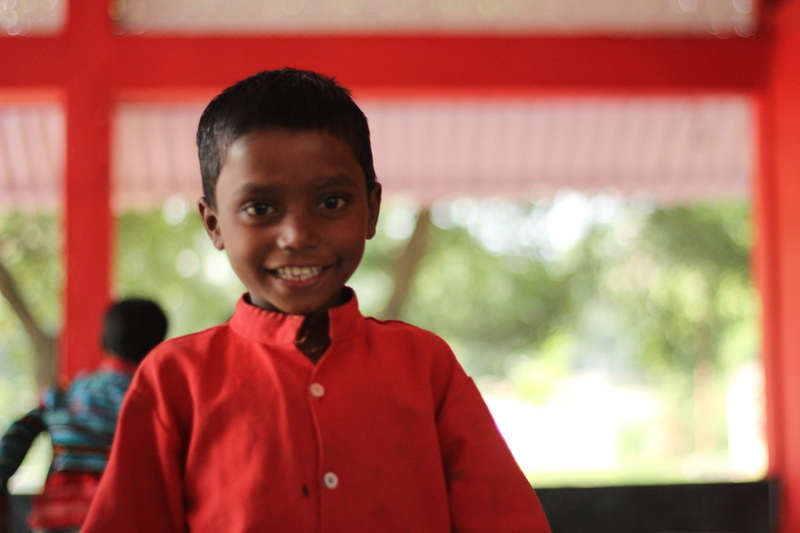 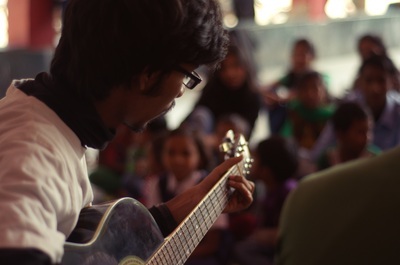 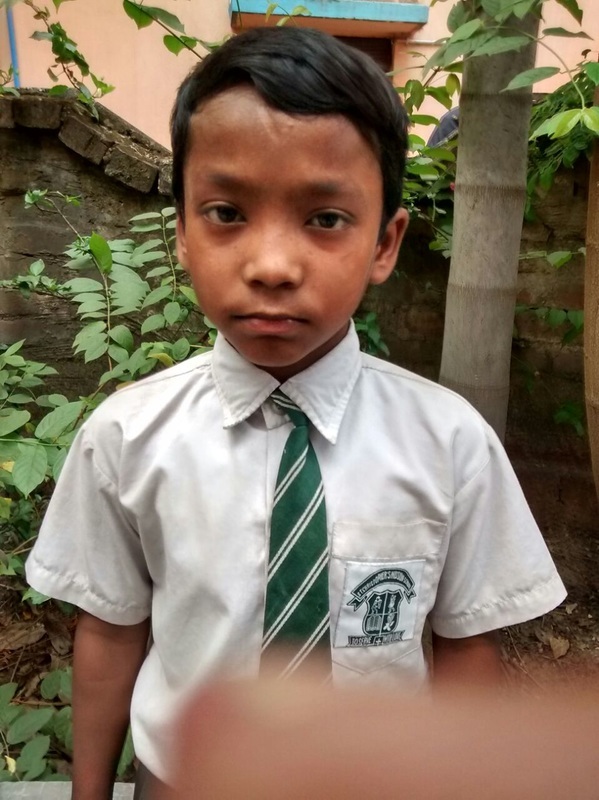 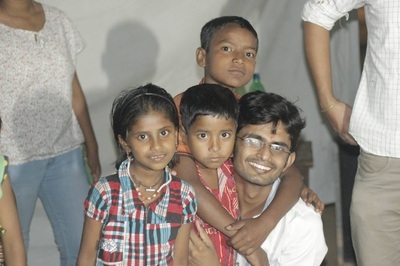 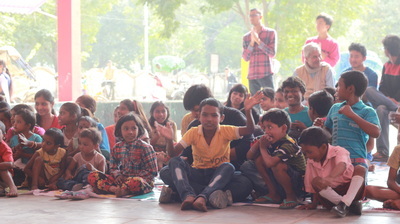 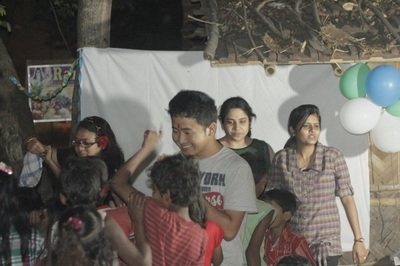 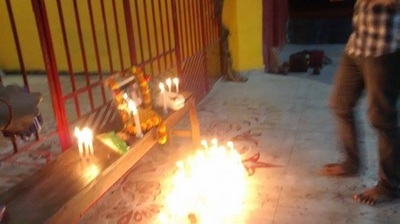 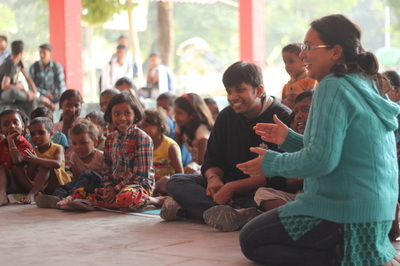 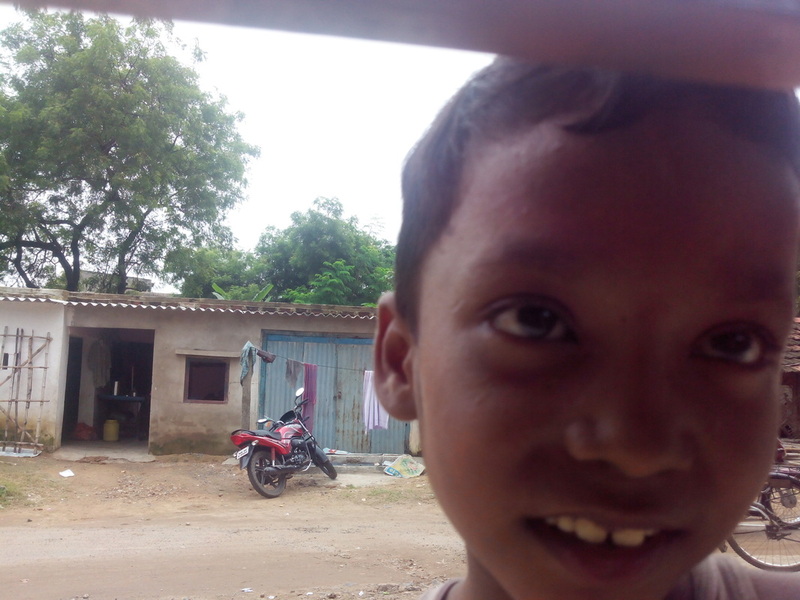 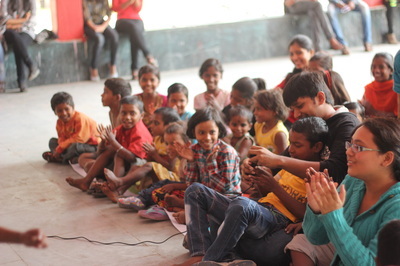 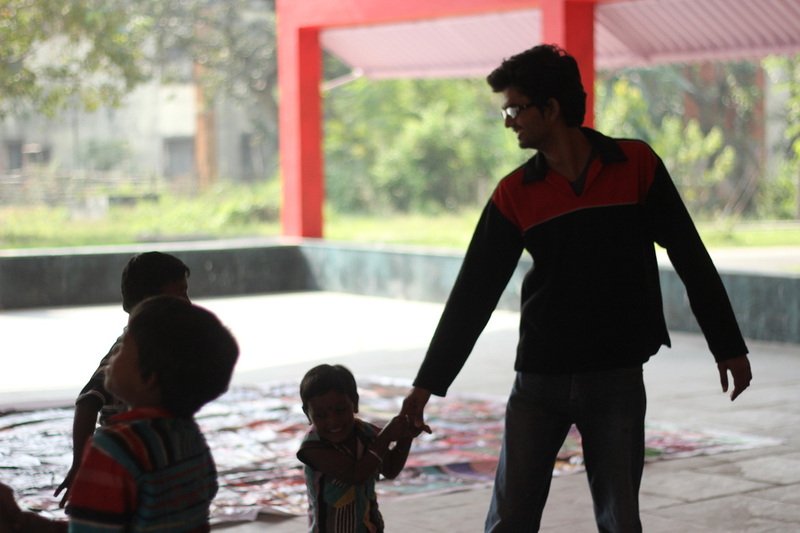 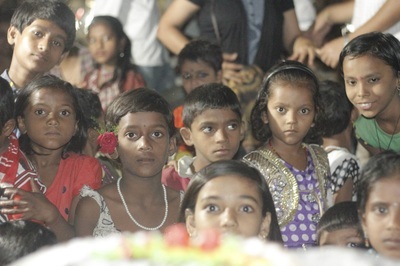 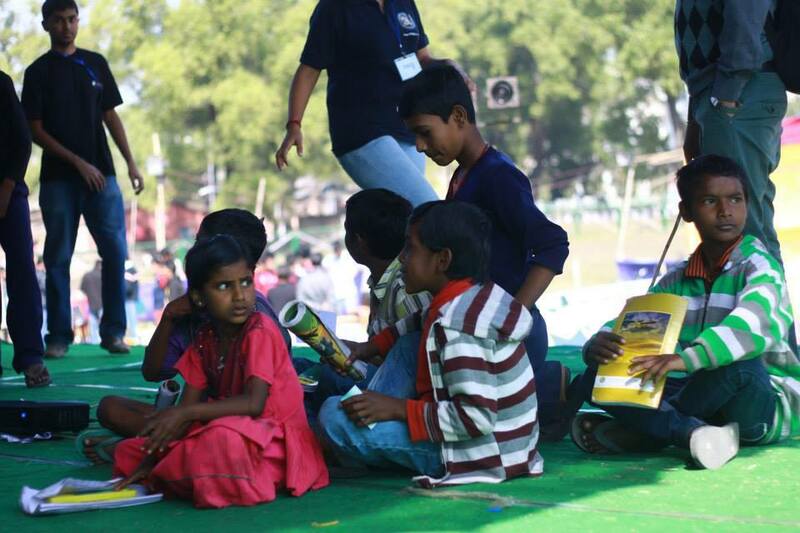 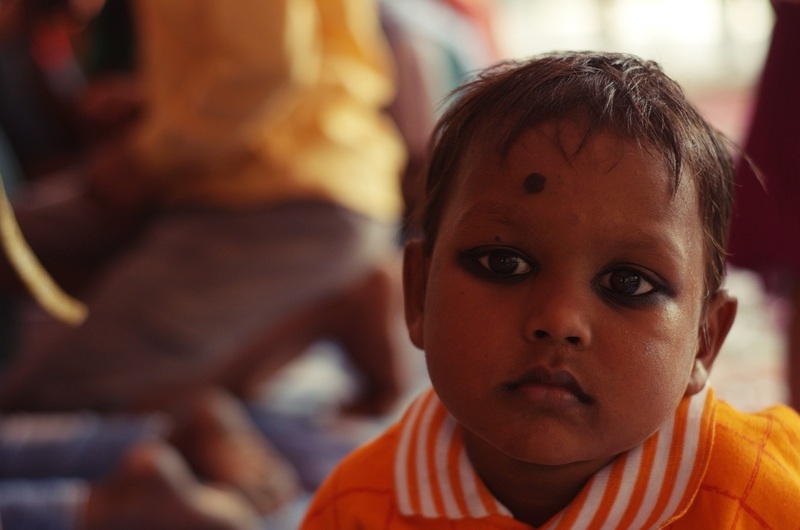 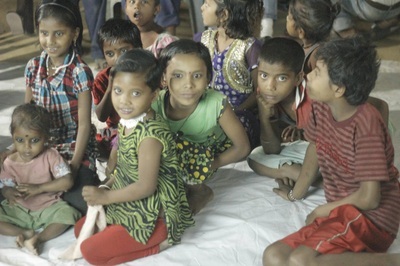 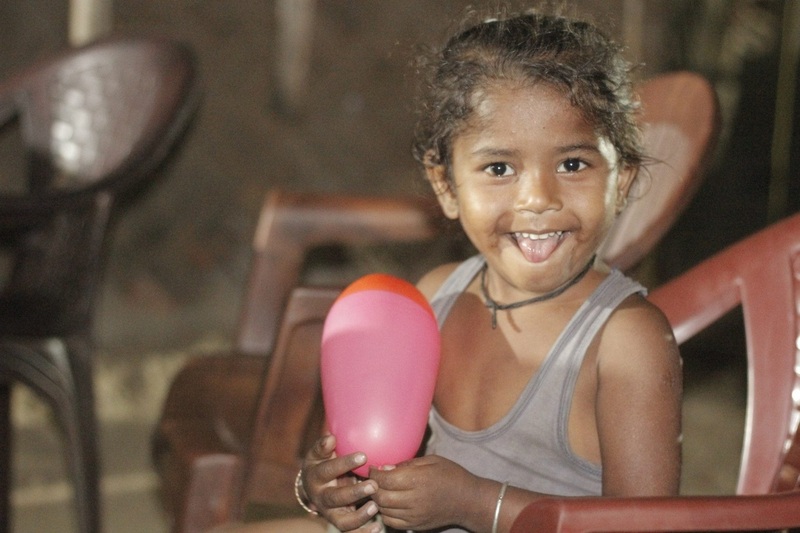 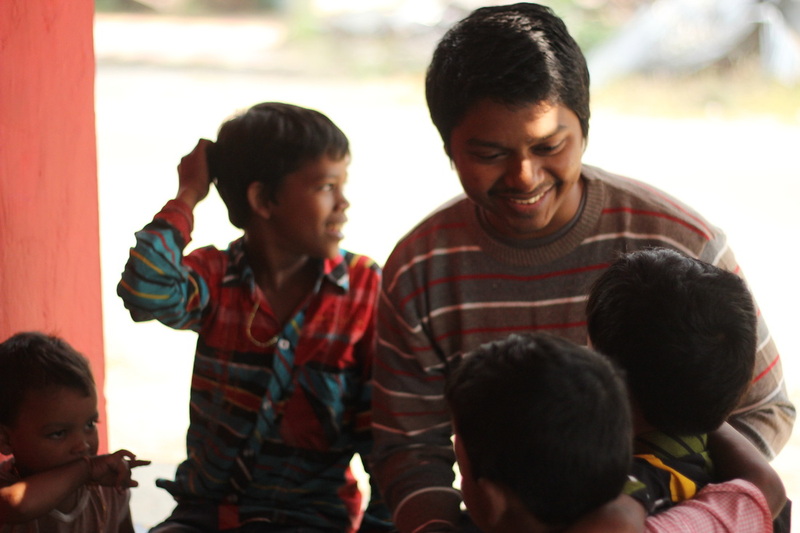 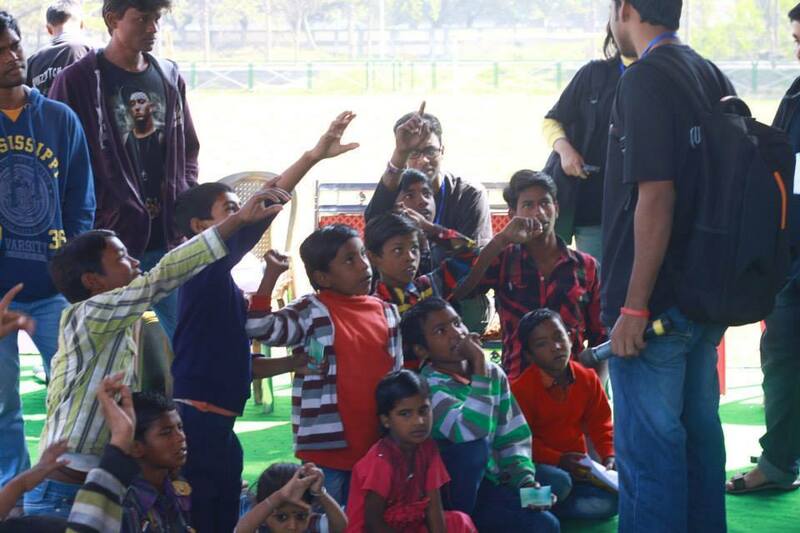 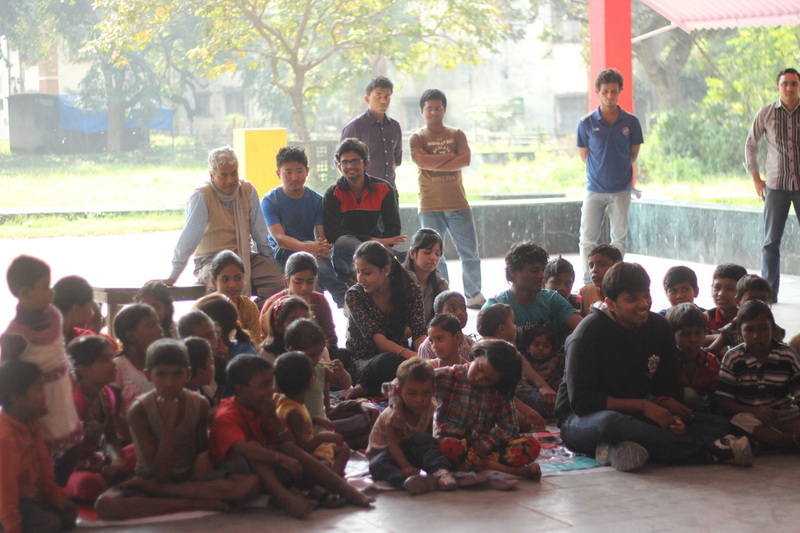 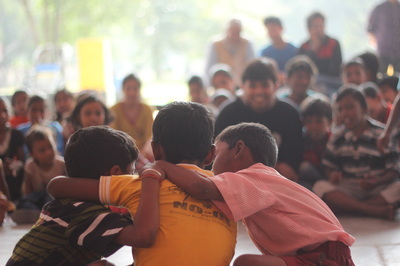 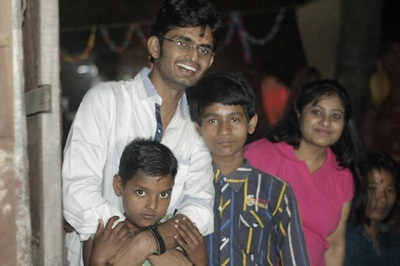 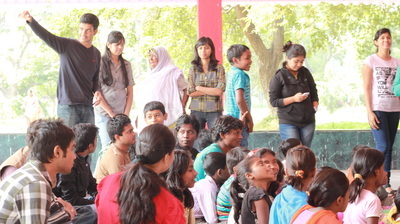 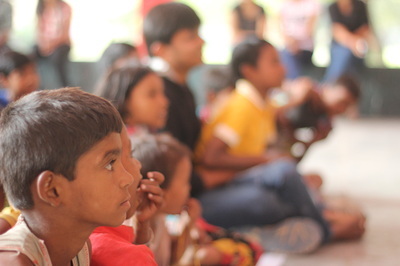 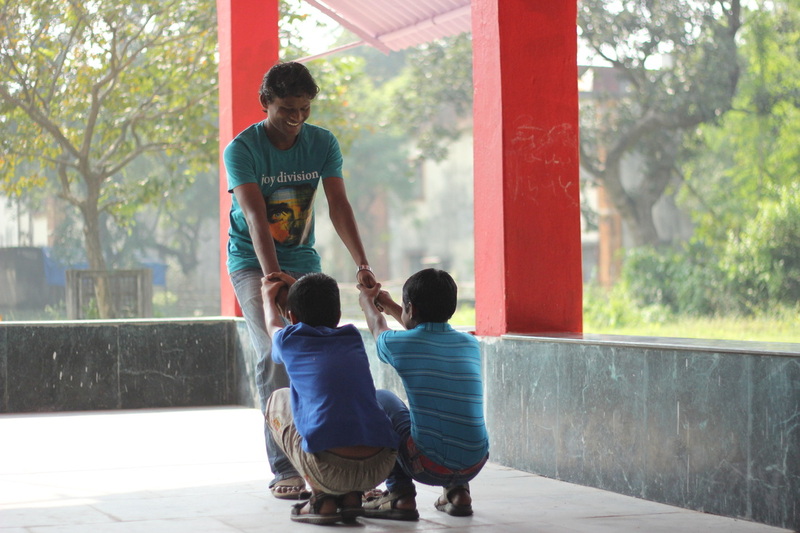 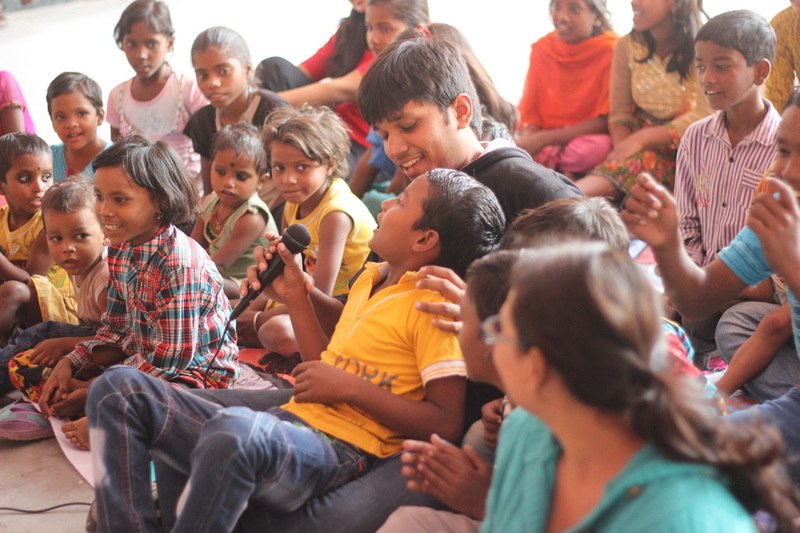 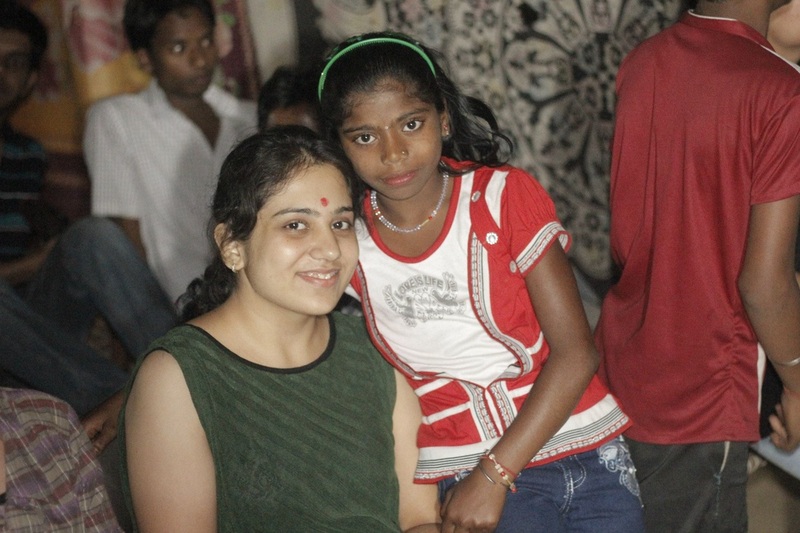 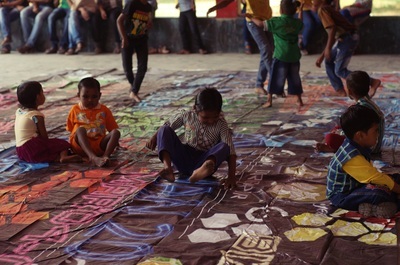 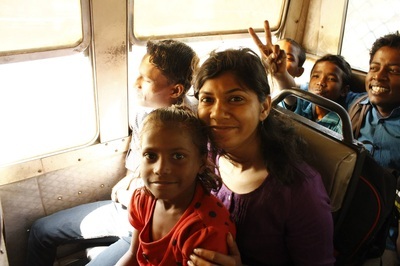 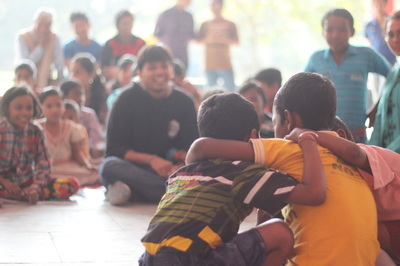 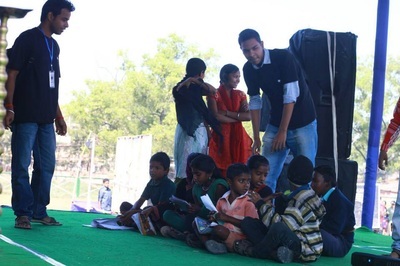 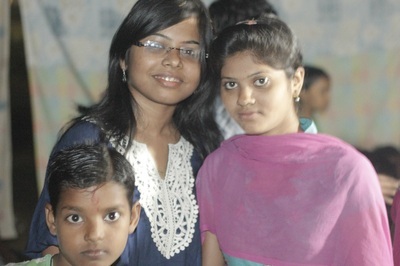 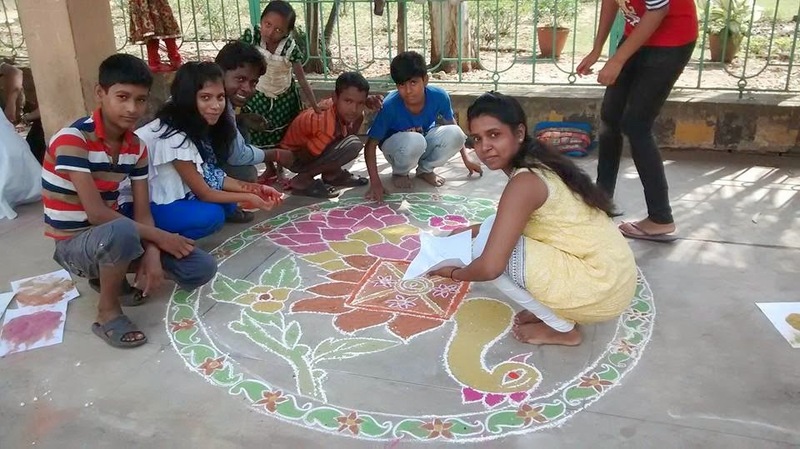 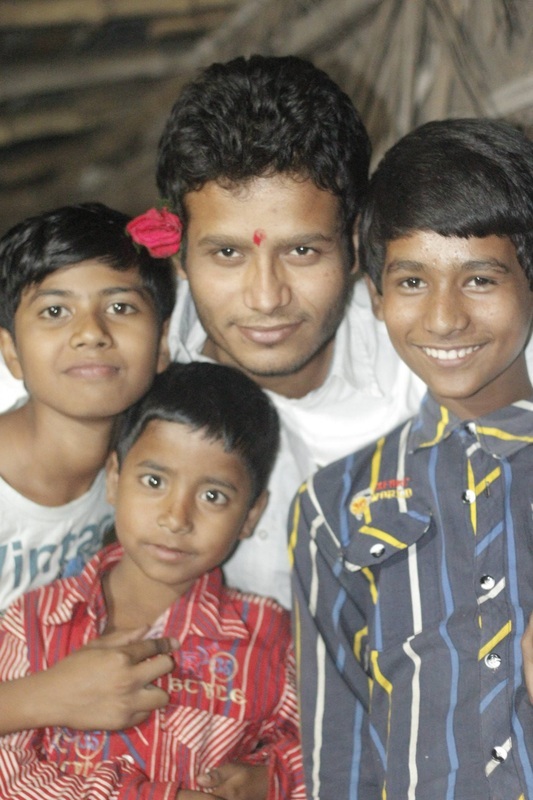 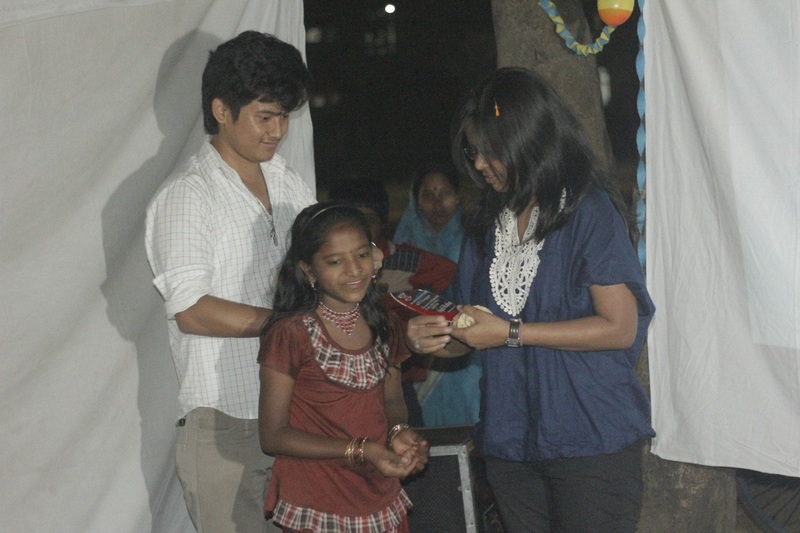 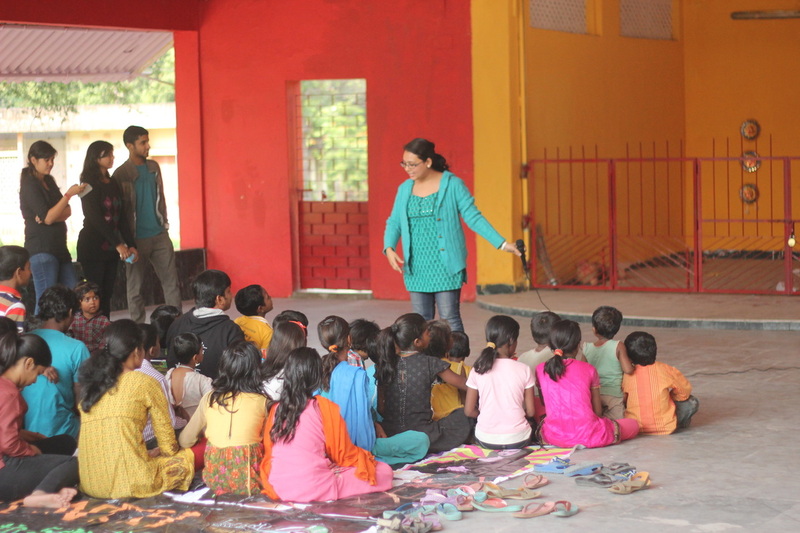 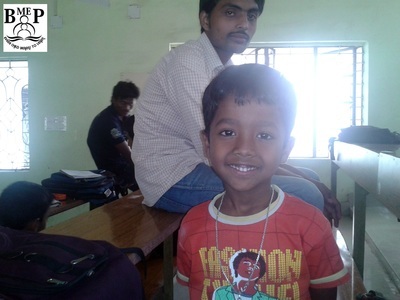 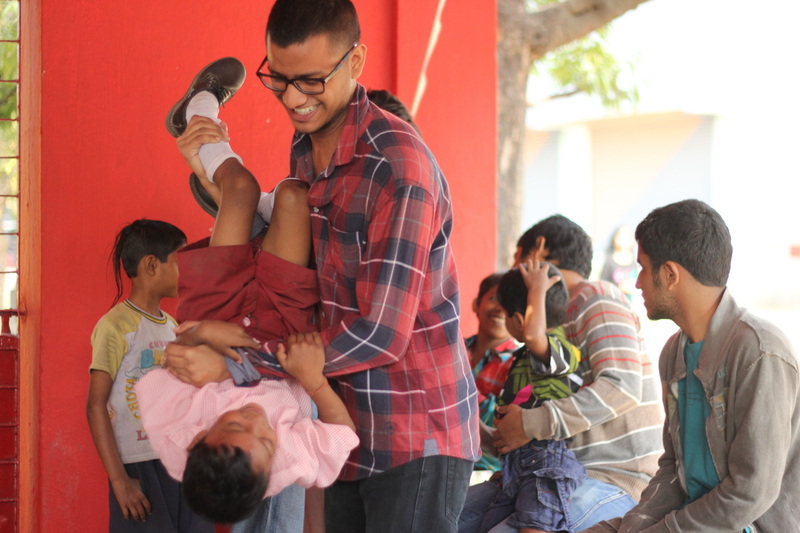 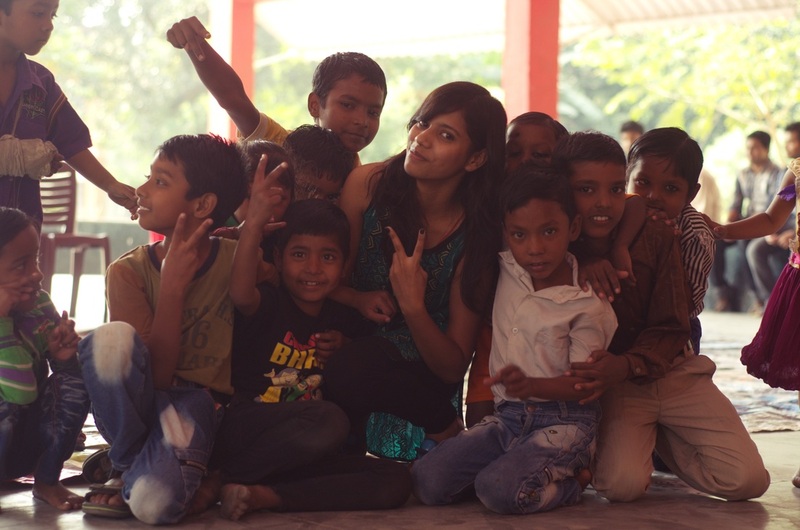 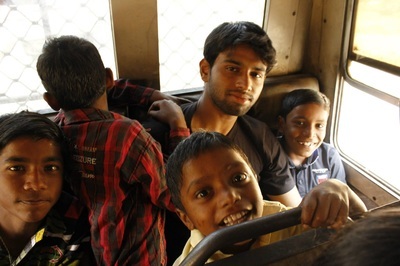 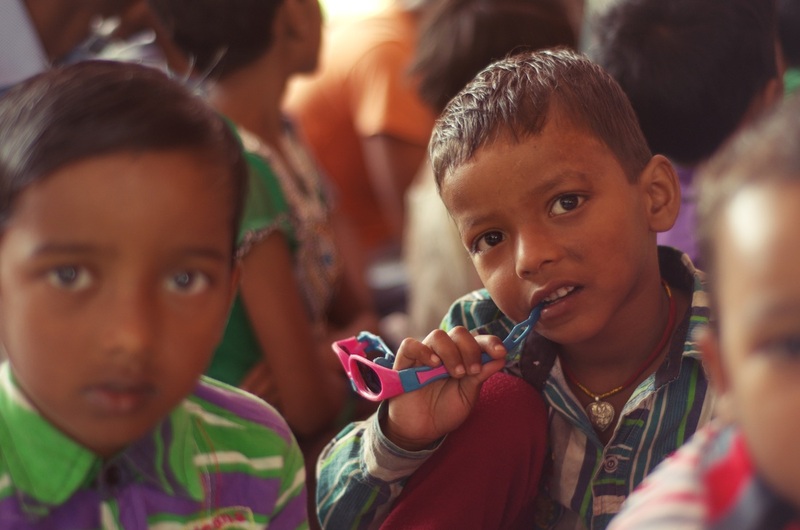 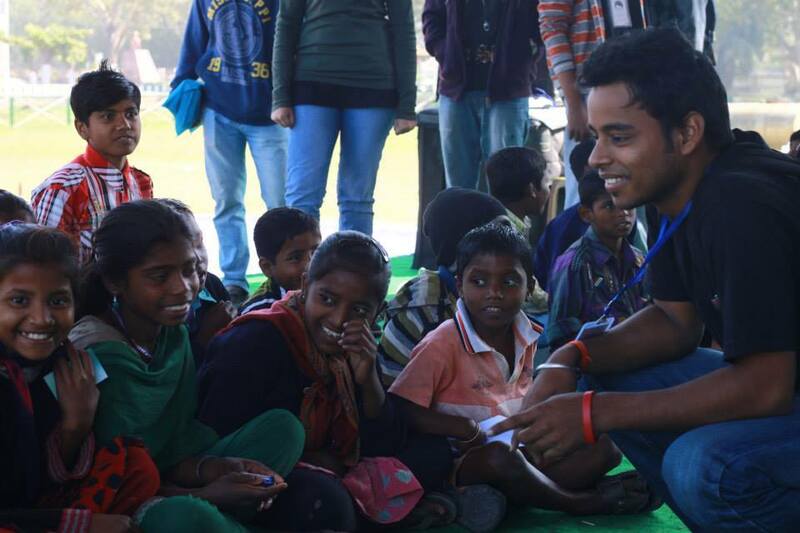 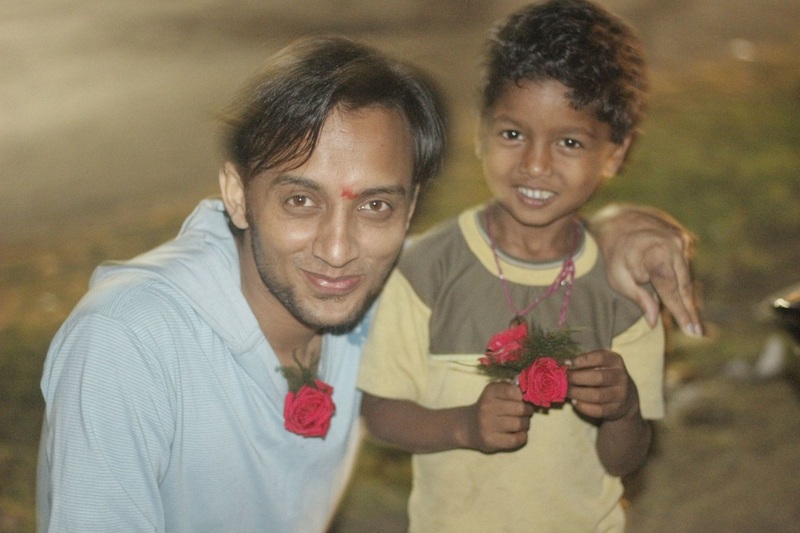 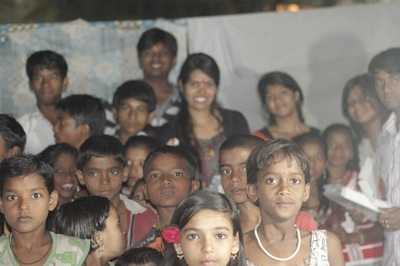 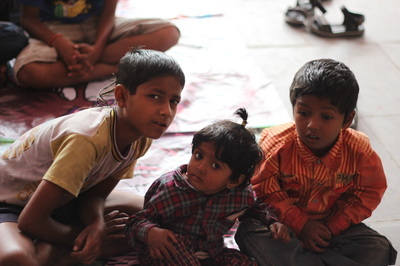 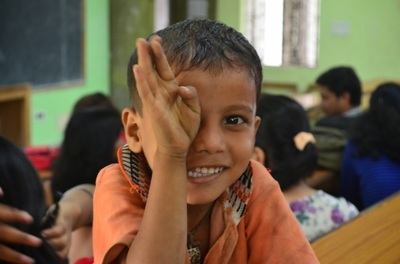 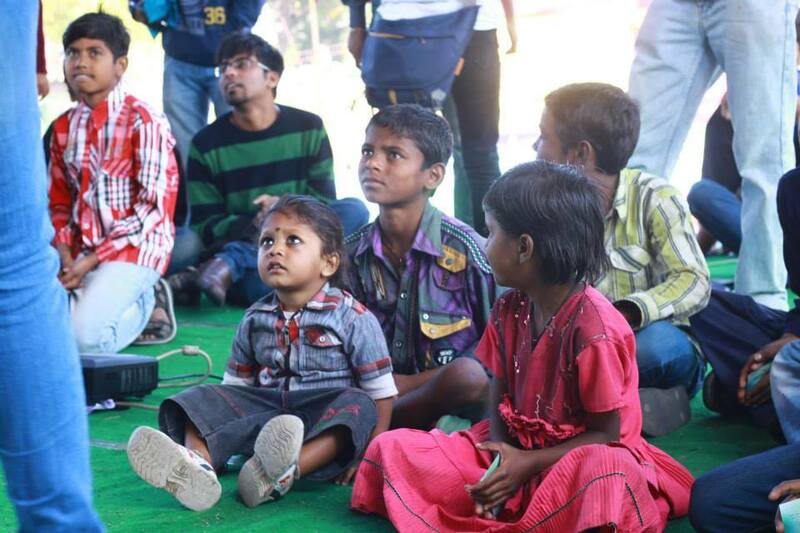 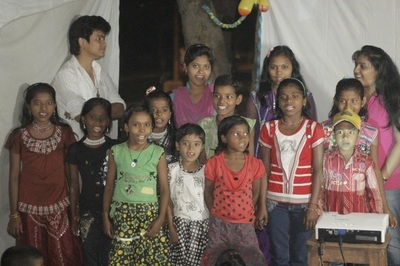 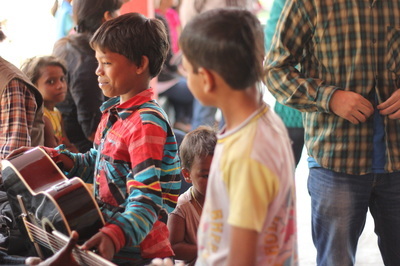 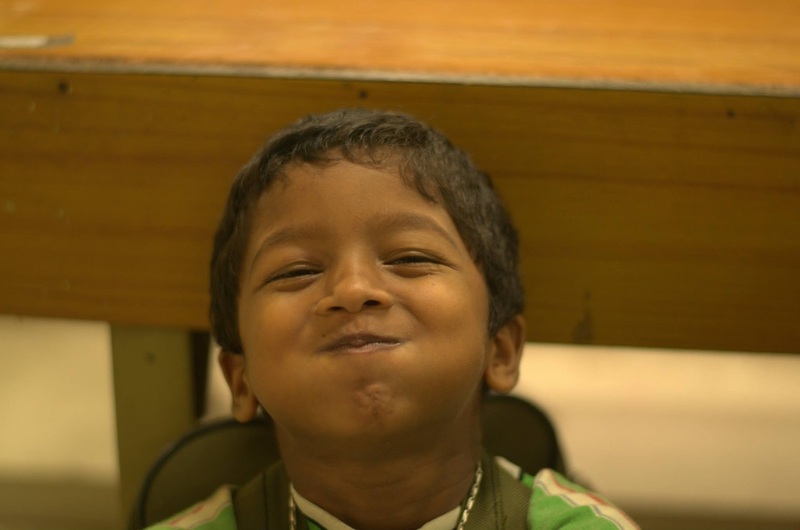 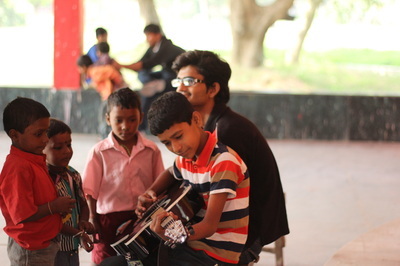 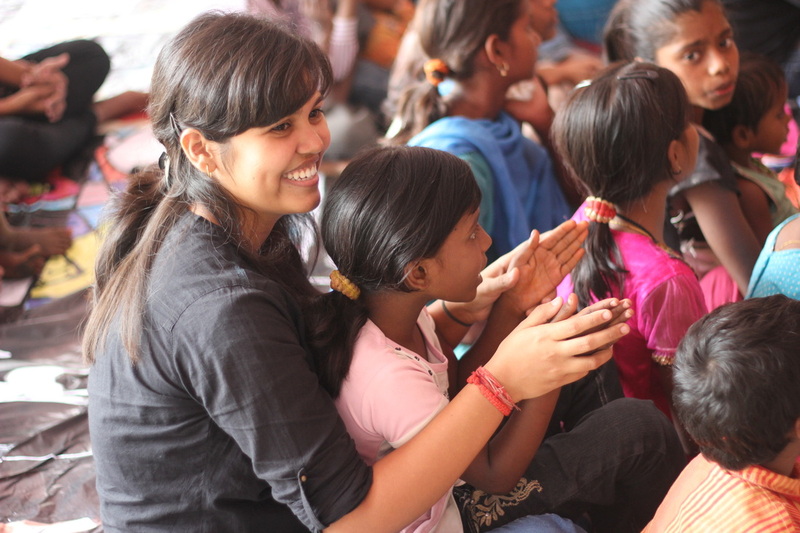 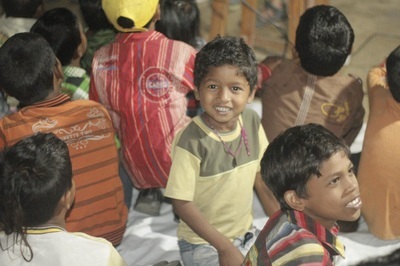 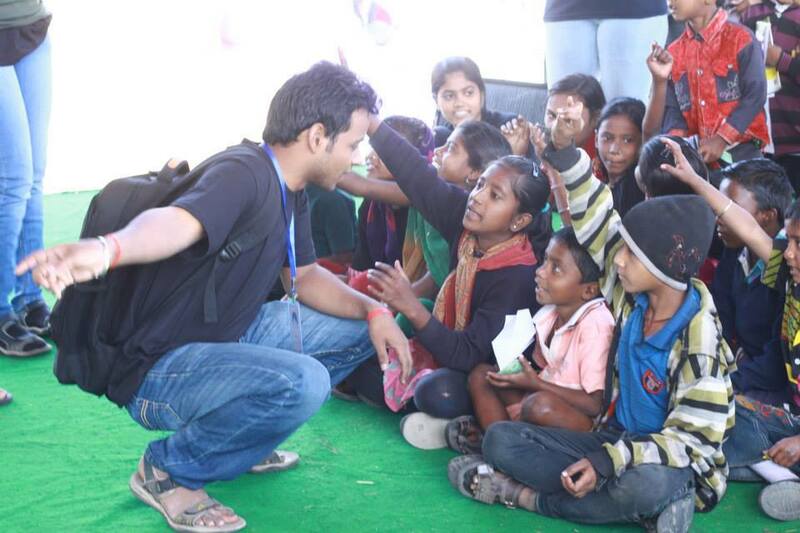 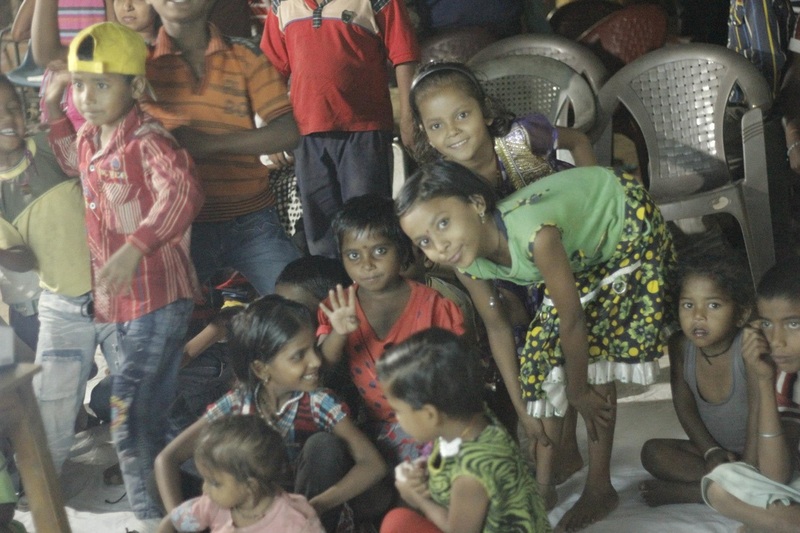 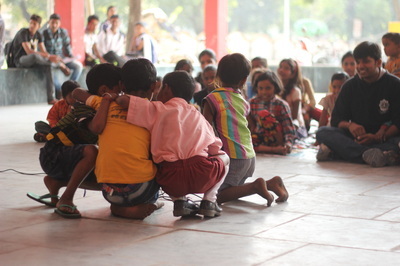 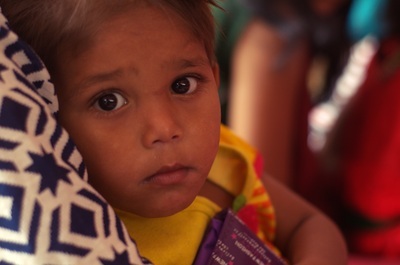 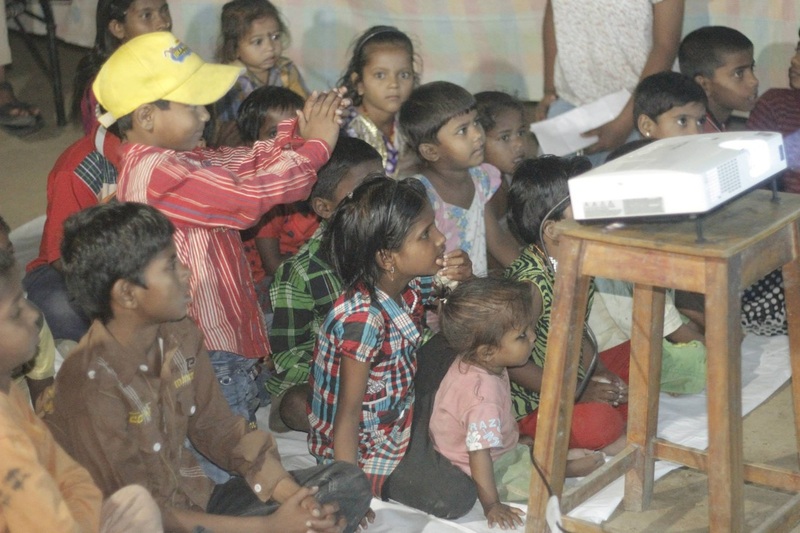 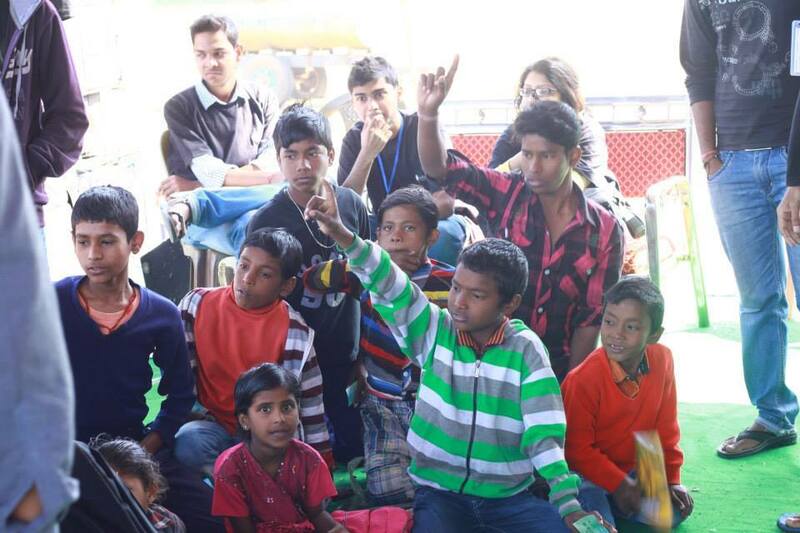 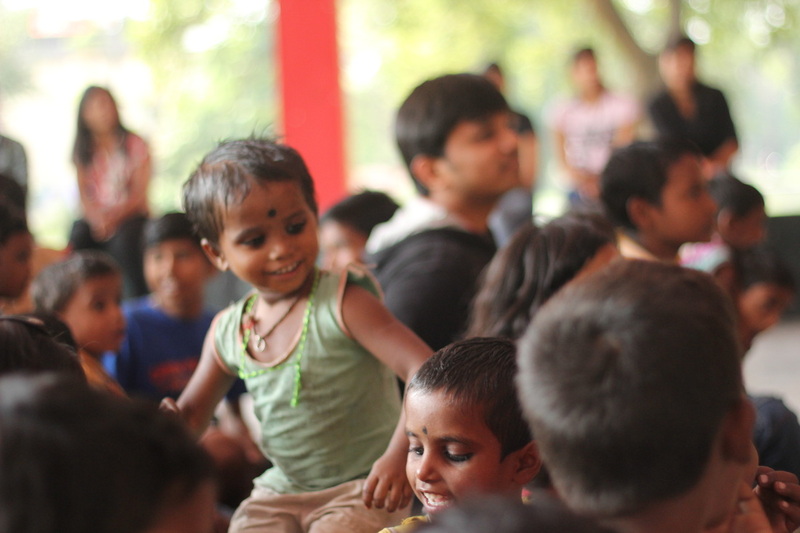 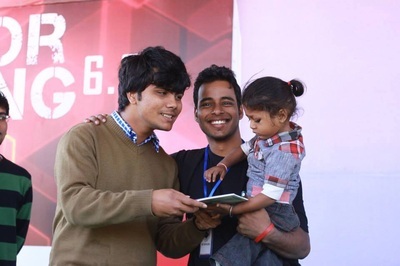 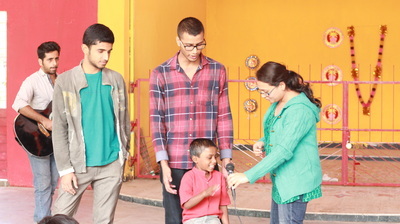 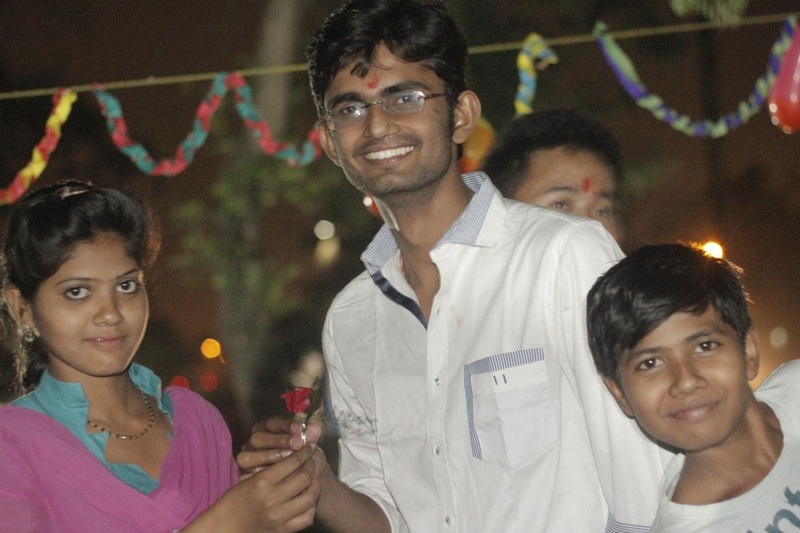 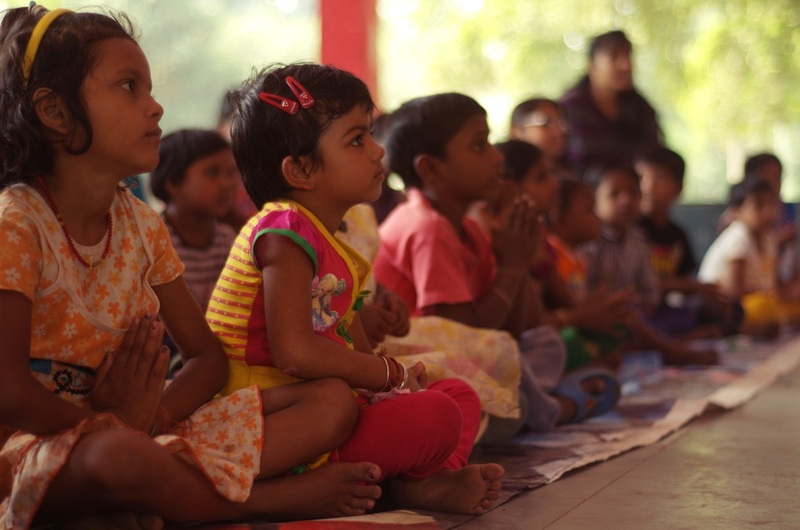 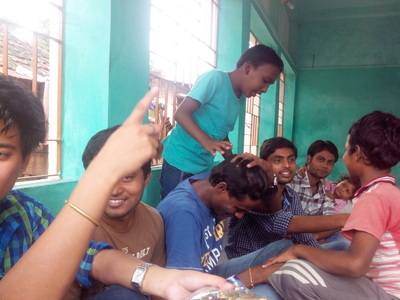 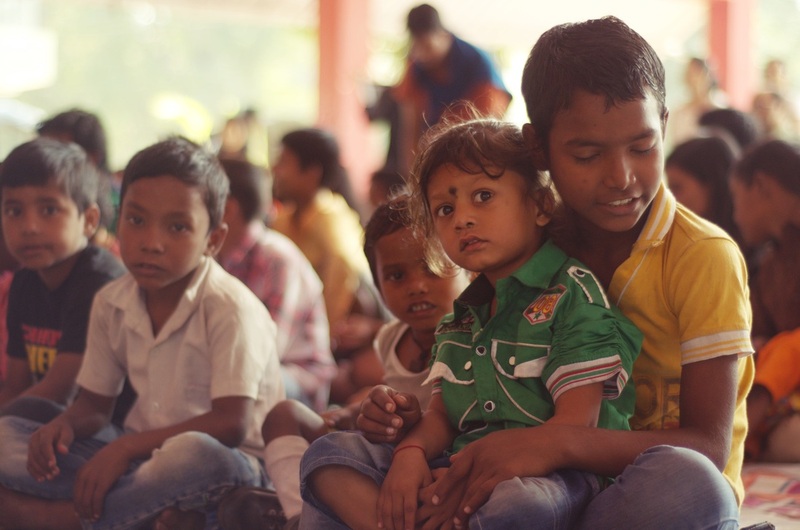 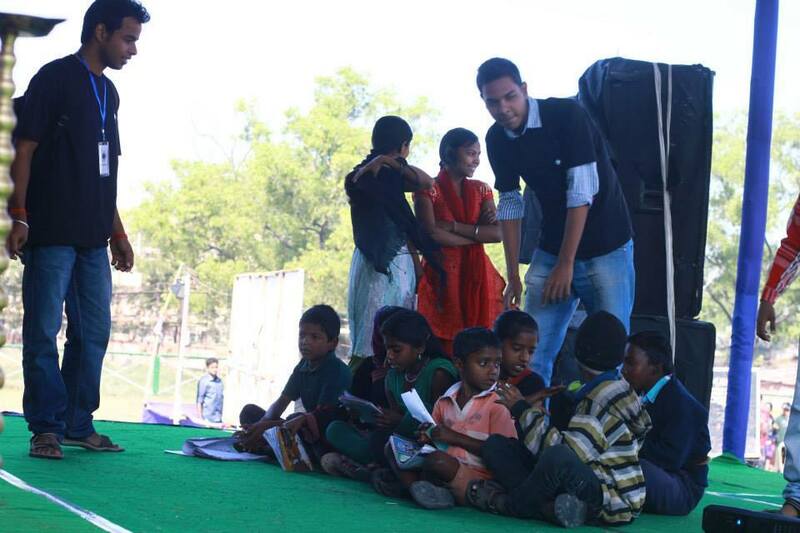 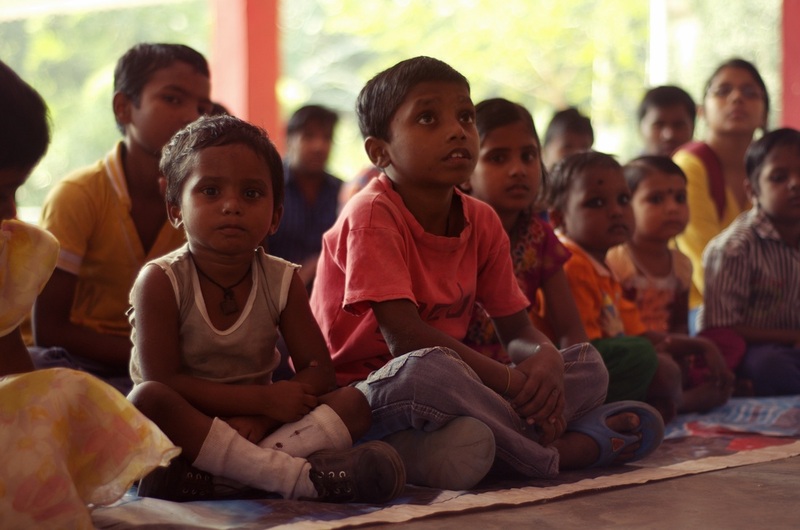 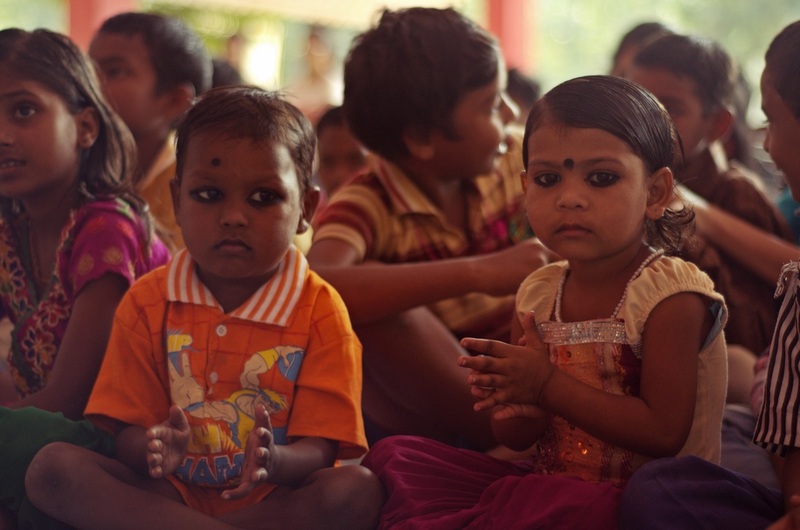 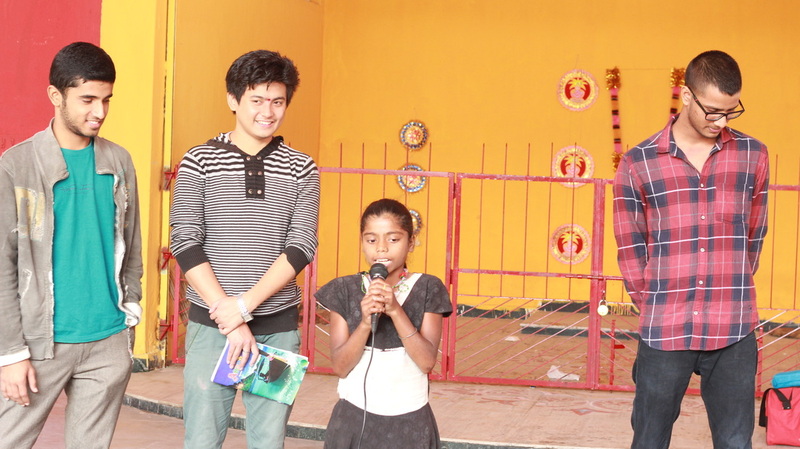 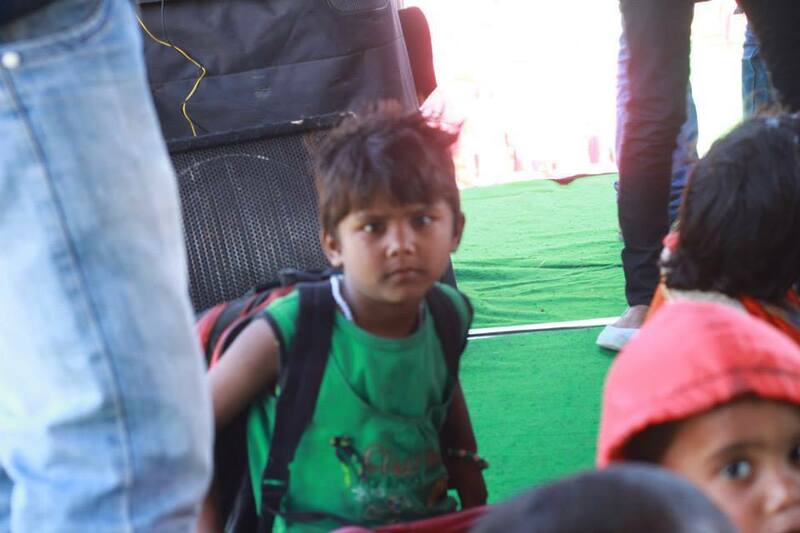 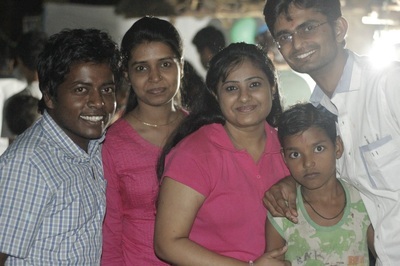 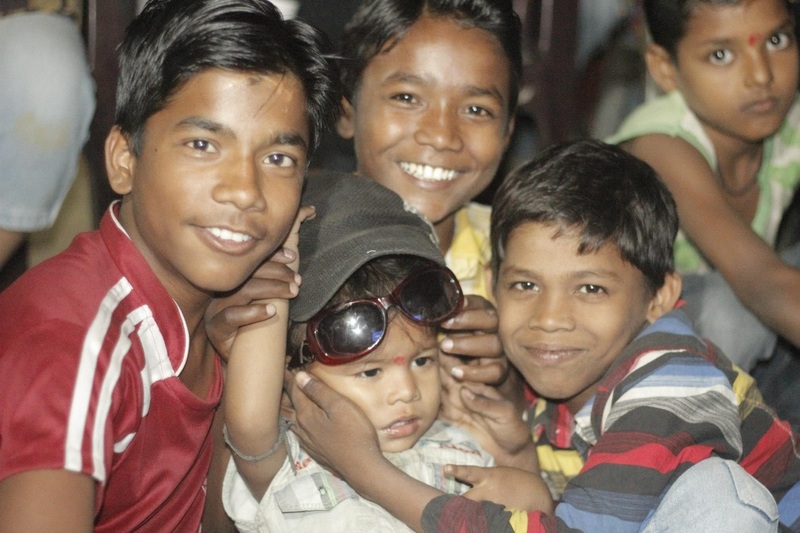 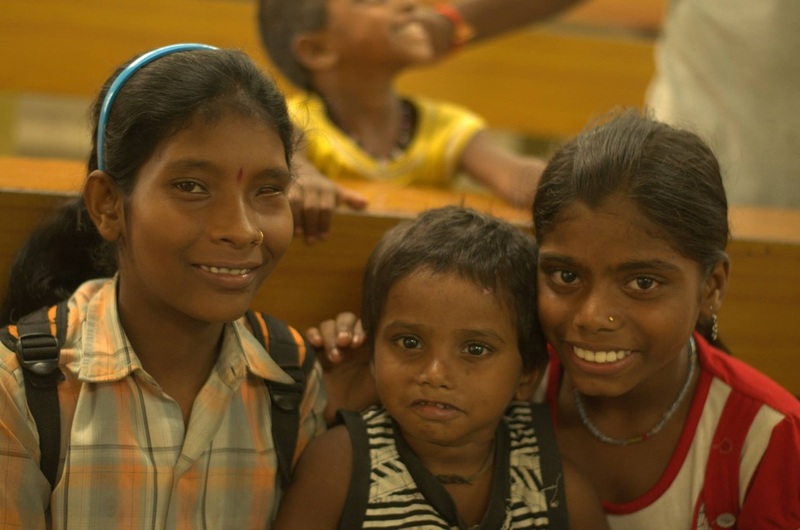 This year again we celebrated Children's day with the Bihari More kids. 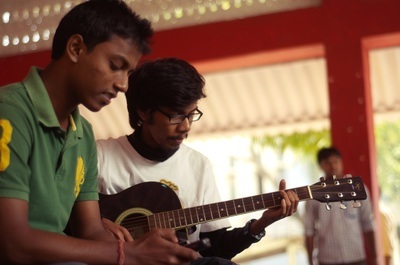 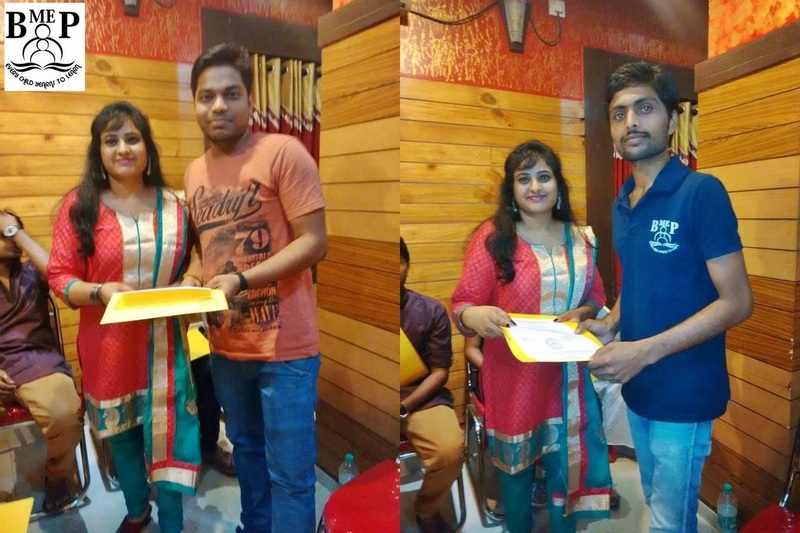 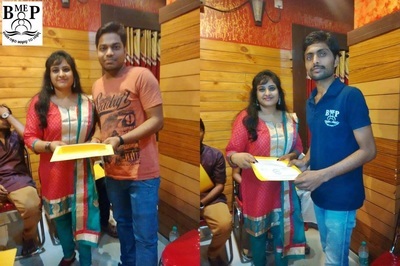 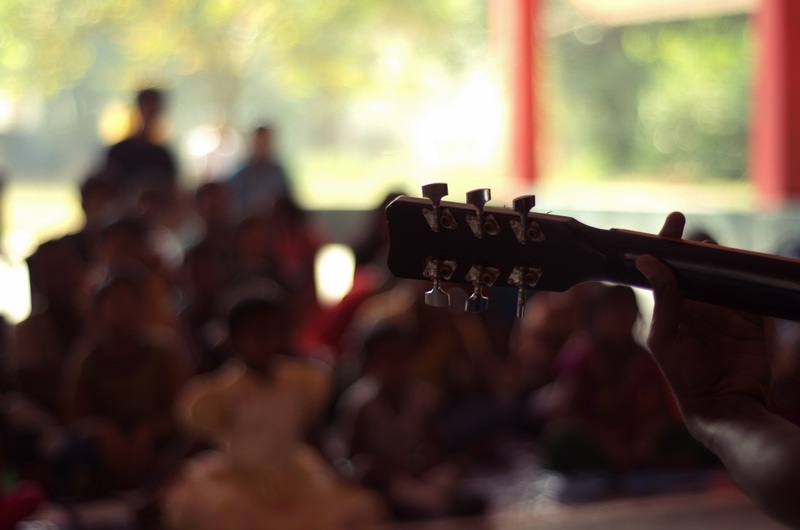 This time it was something special as Music & Dance Club of NIT Durgapur too participated to make the event more special and entertained the Kids. 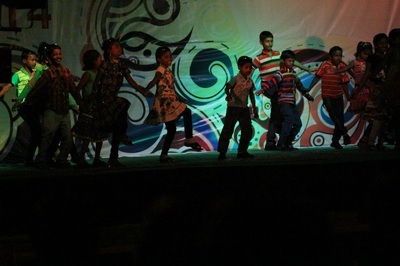 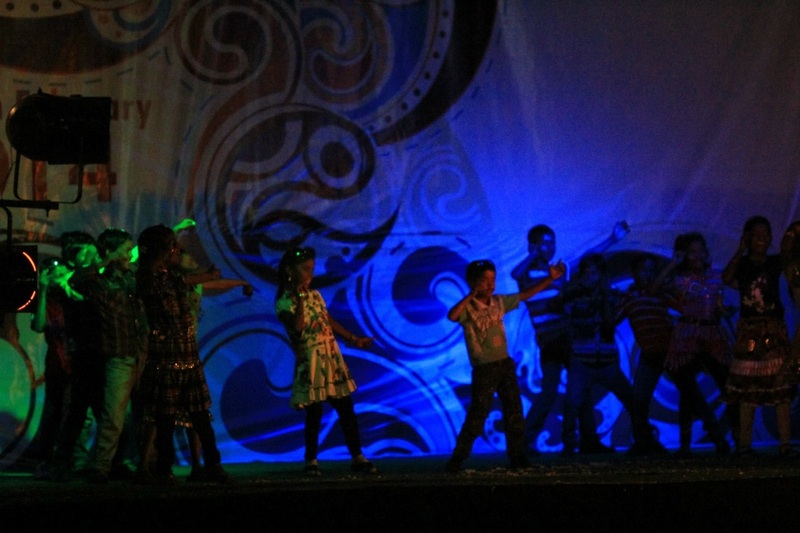 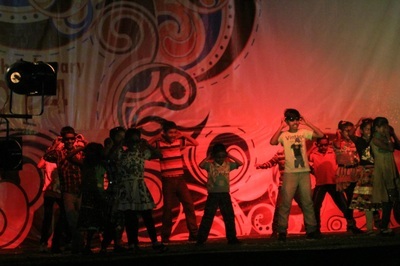 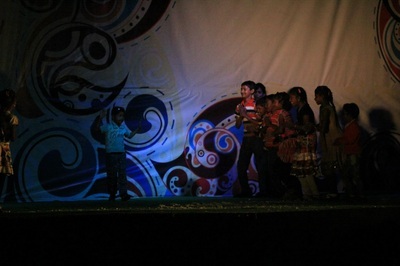 Some of the kids also performed and surprised us. 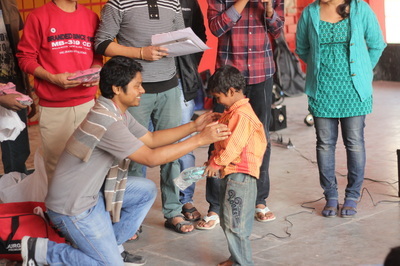 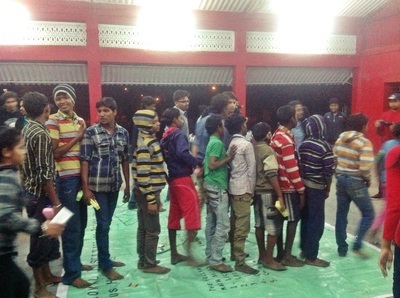 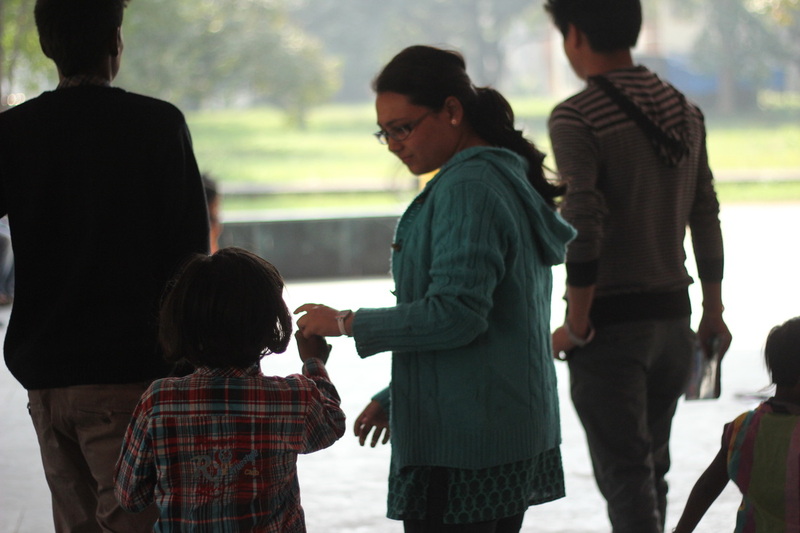 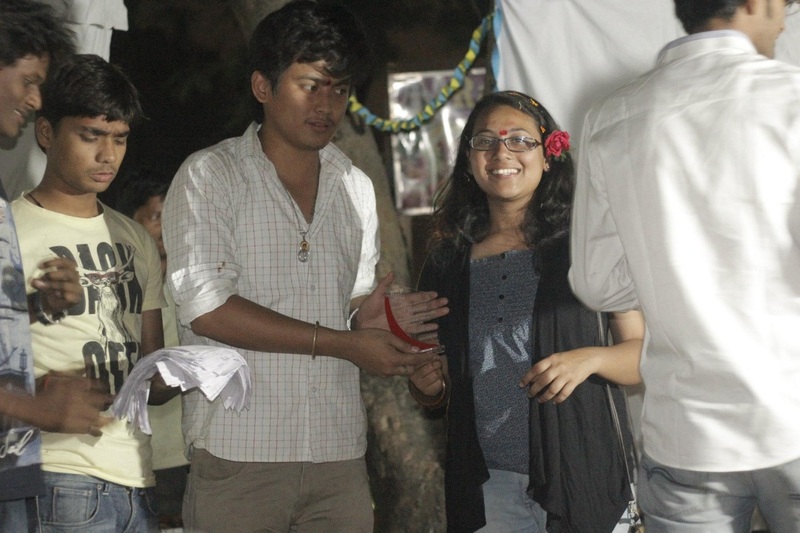 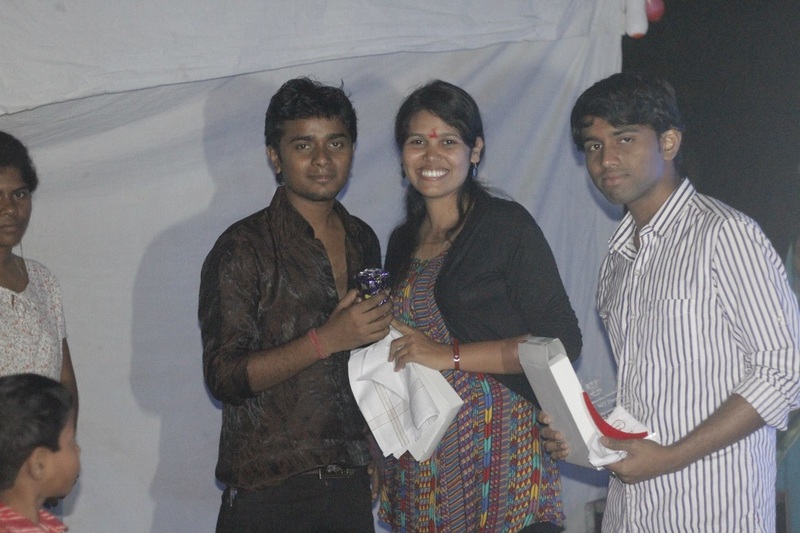 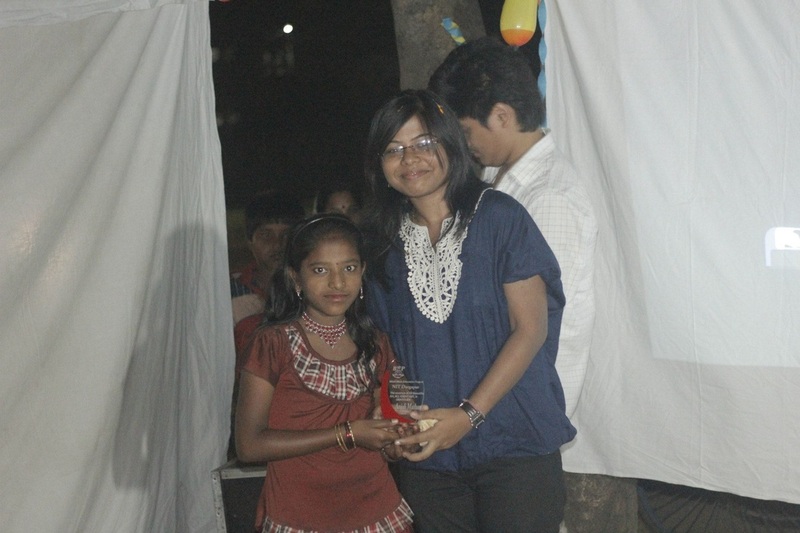 BMEP Team also distributed essential slippers, winter caps and Scavenggers hunt event prizes to kids & their mentors.